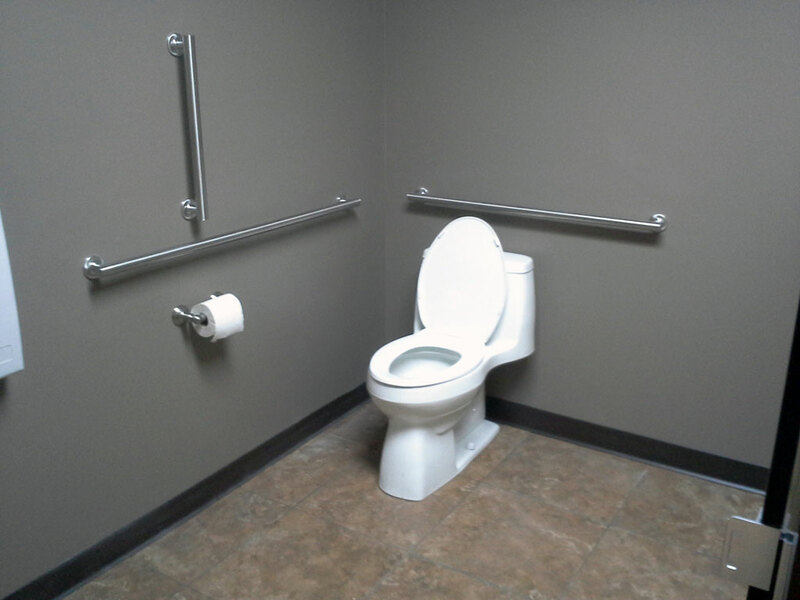 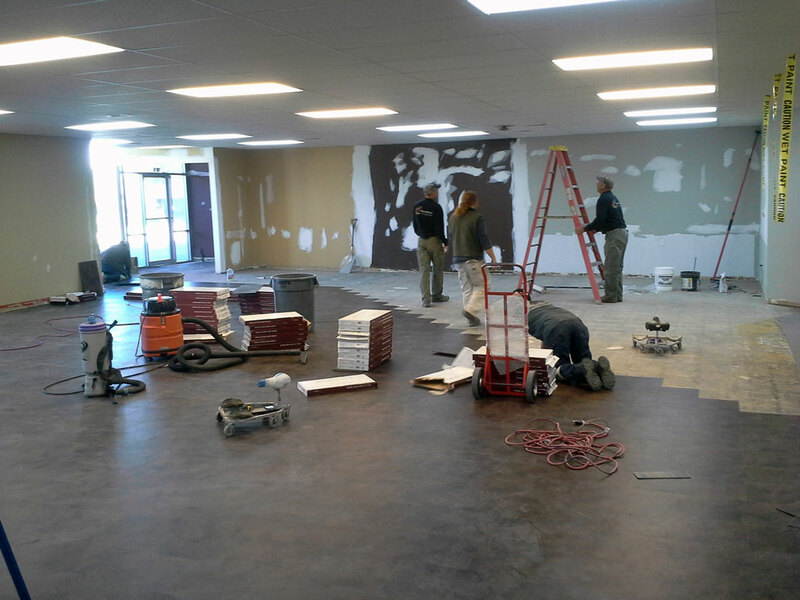 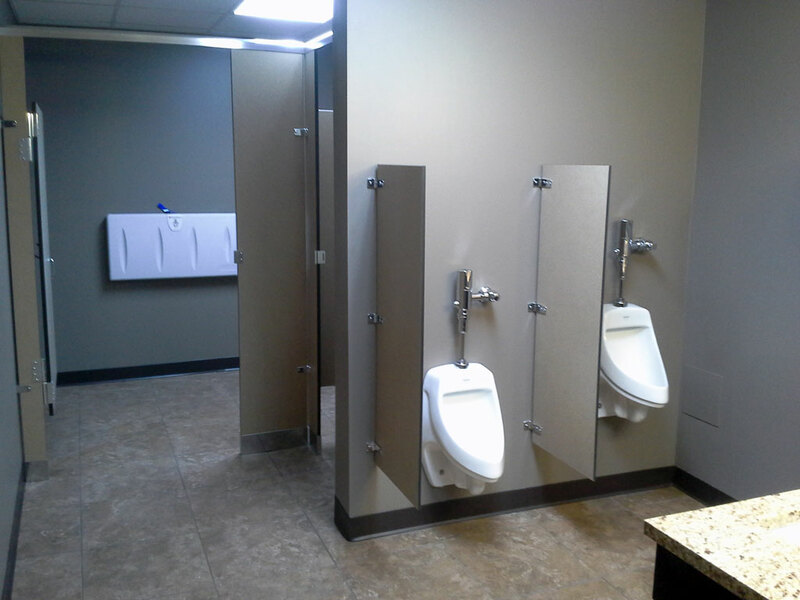 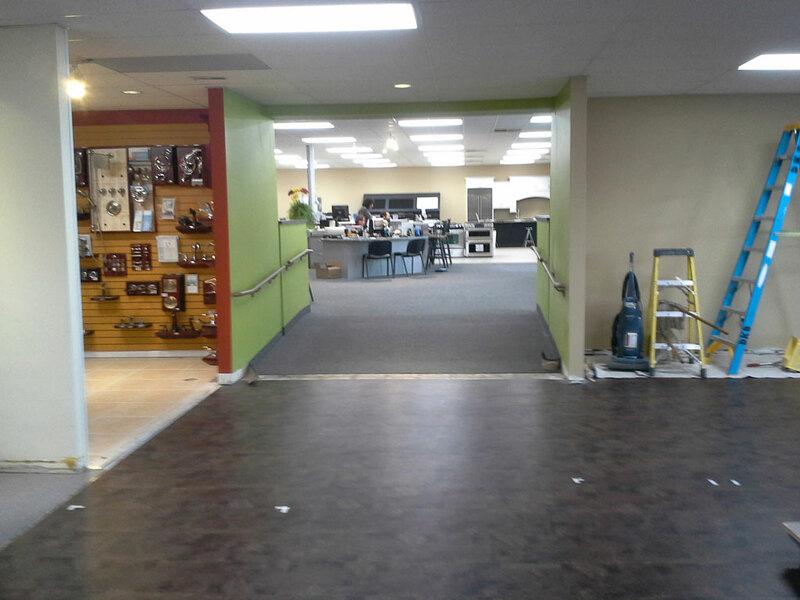 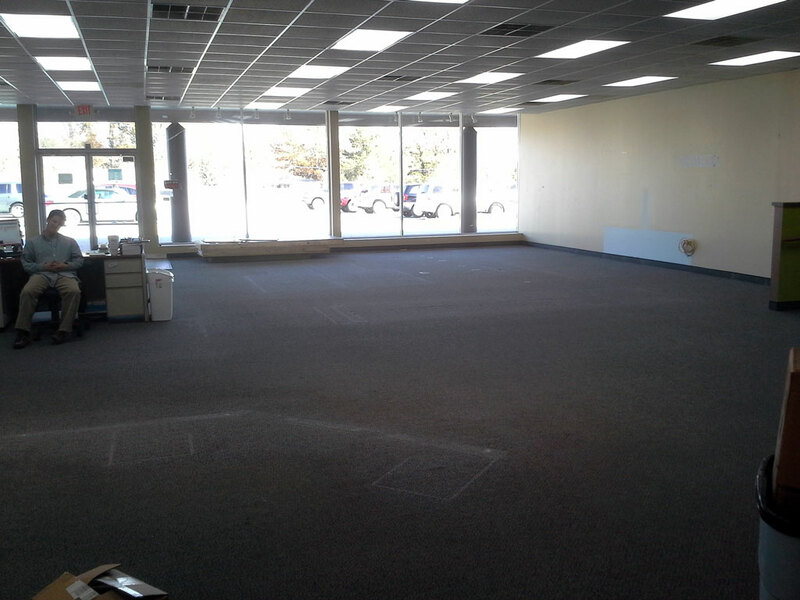 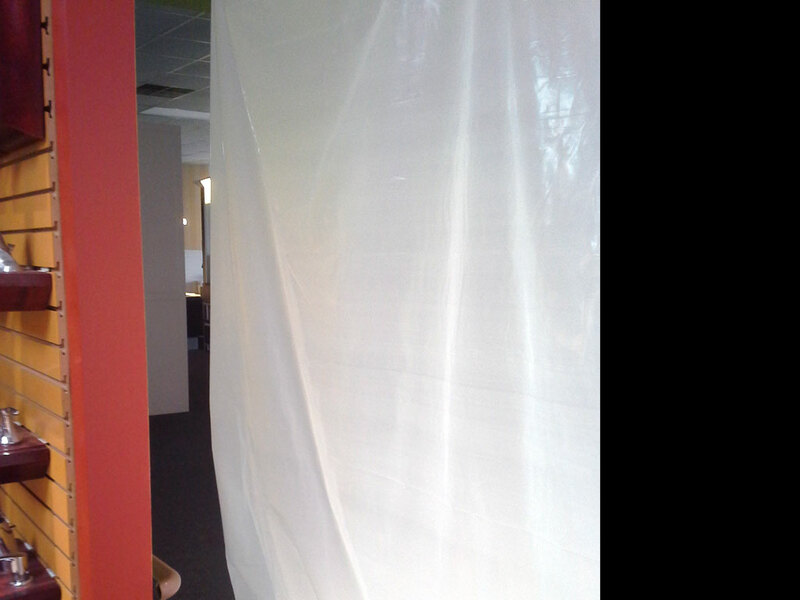 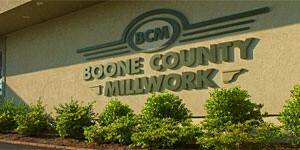 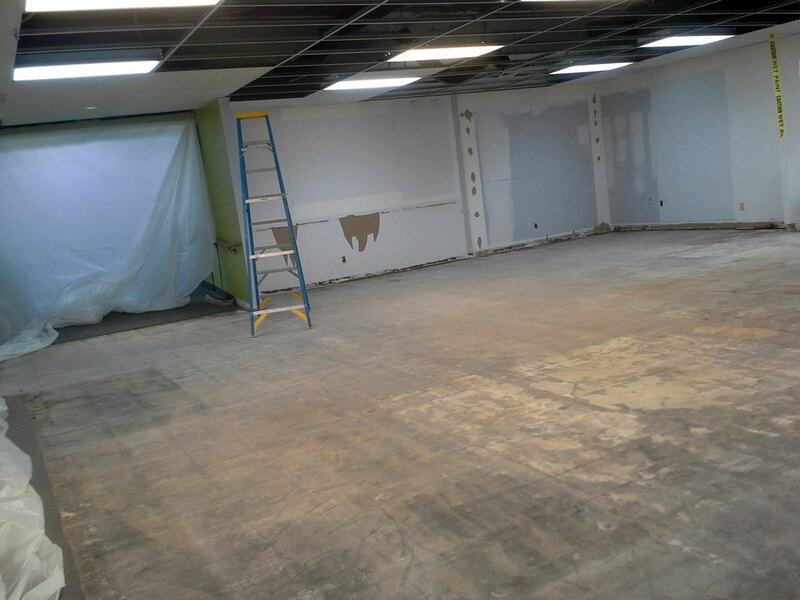 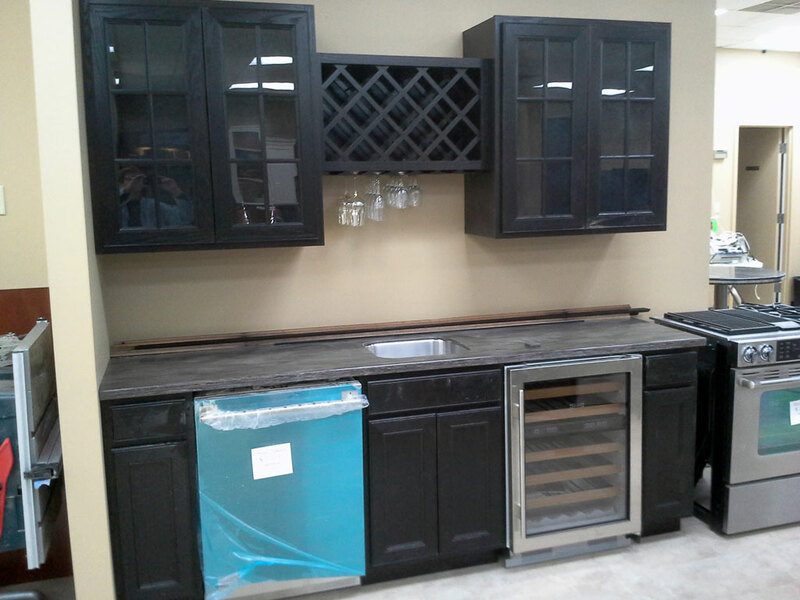 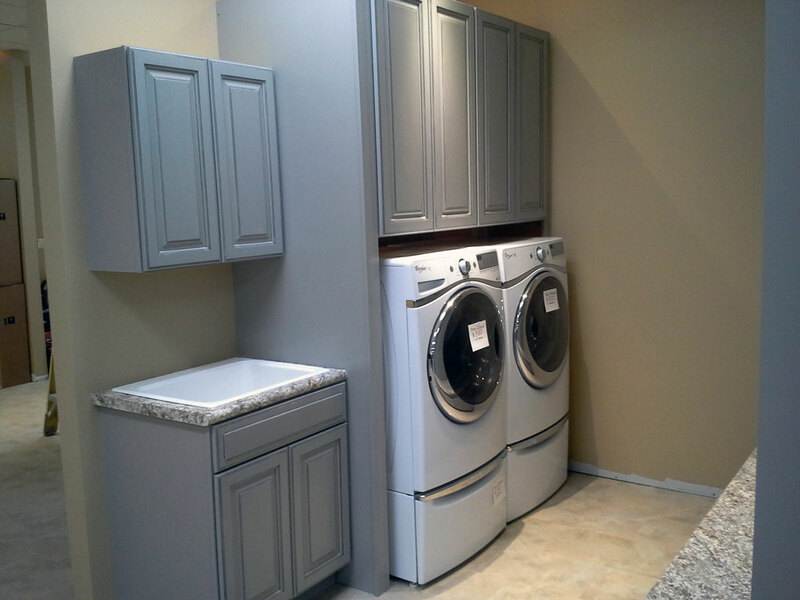 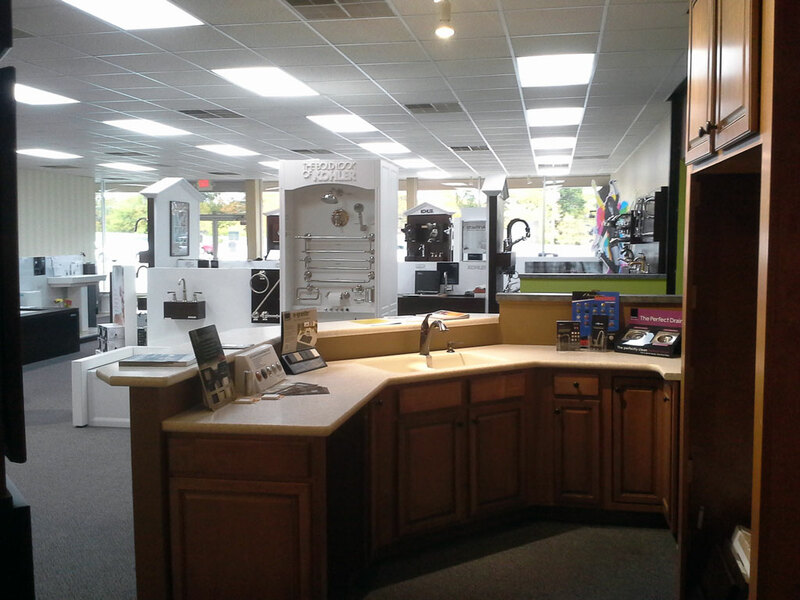 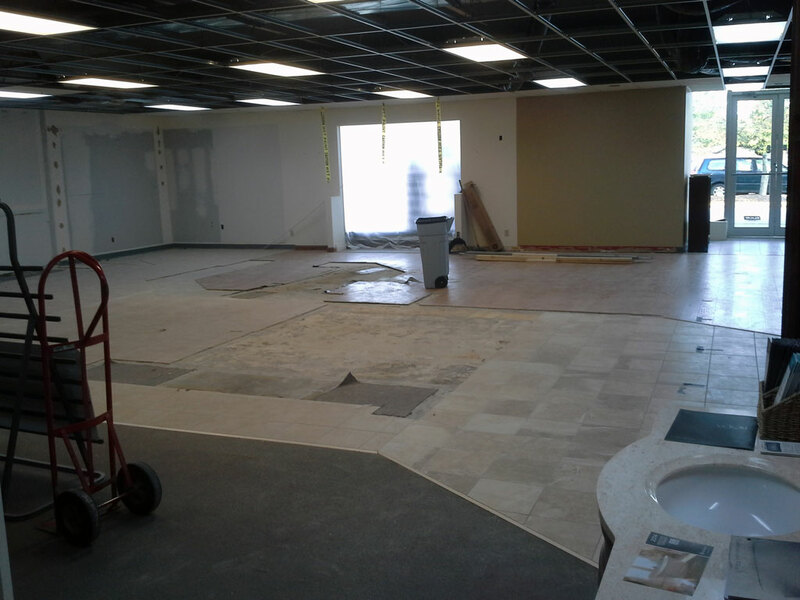 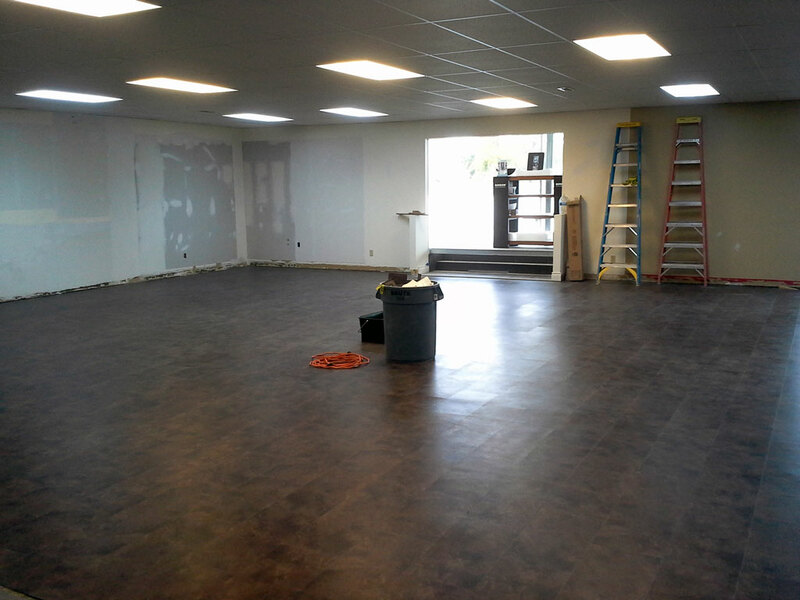 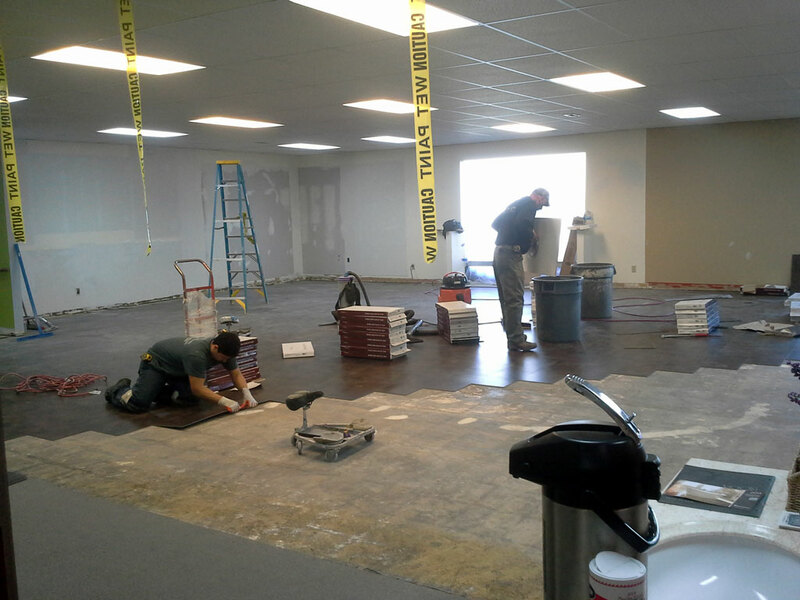 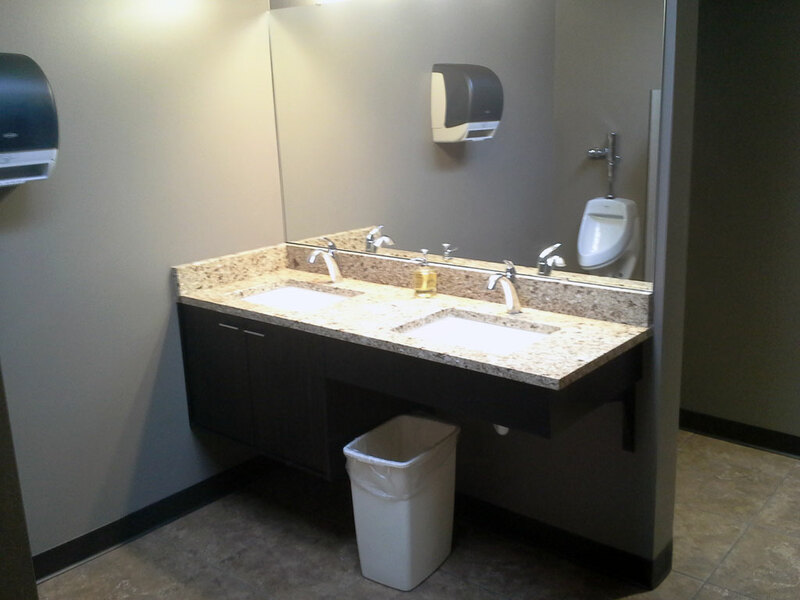 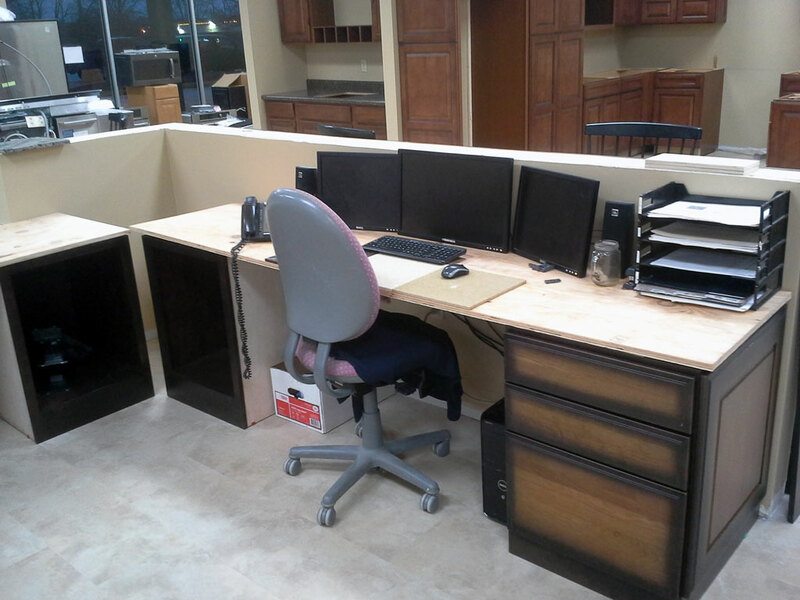 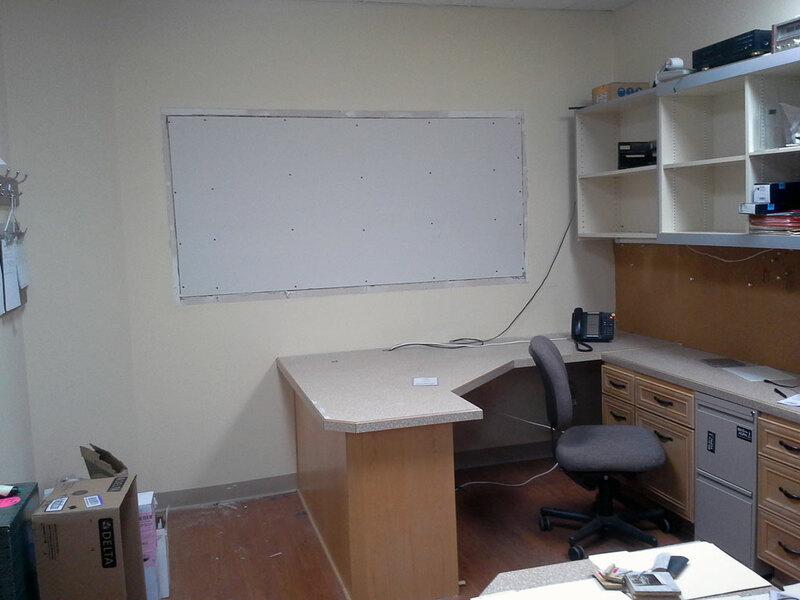 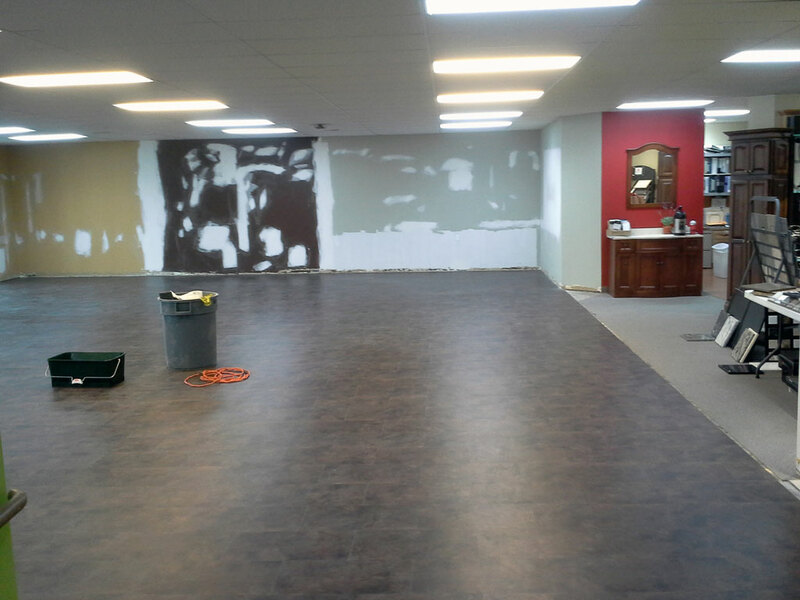 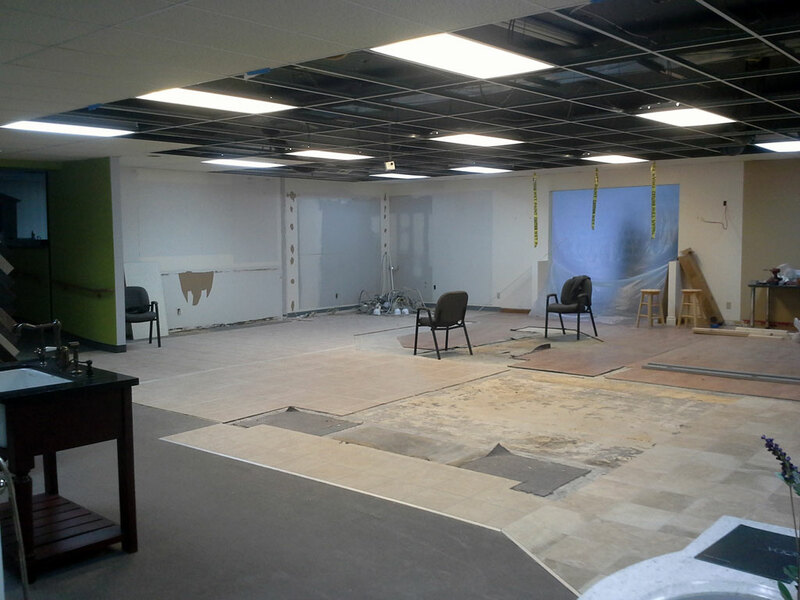 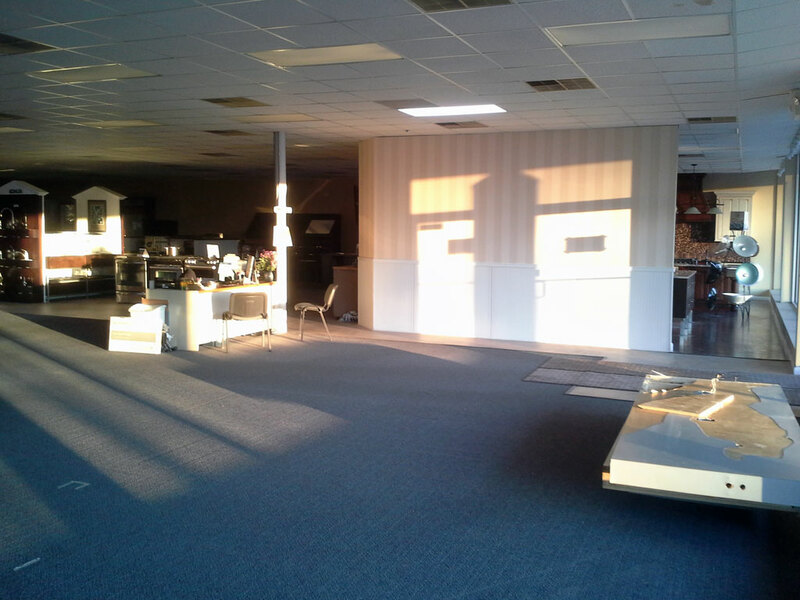 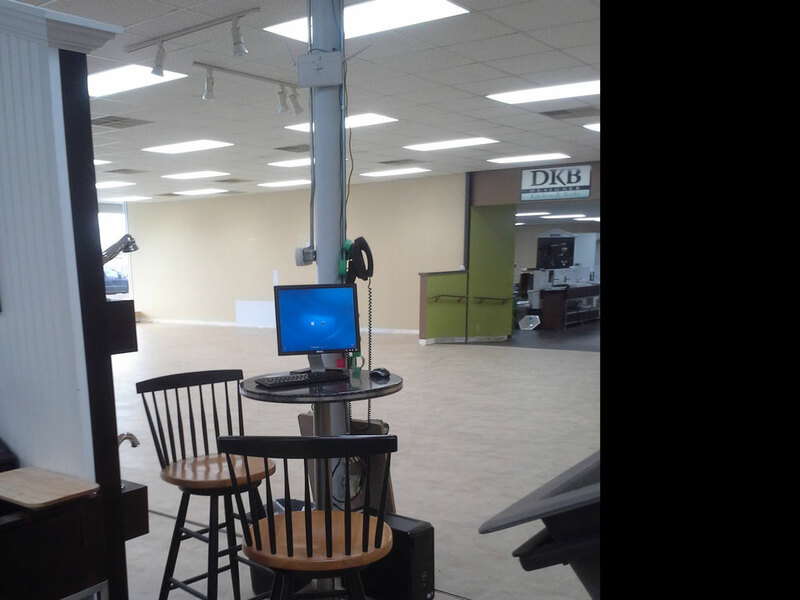 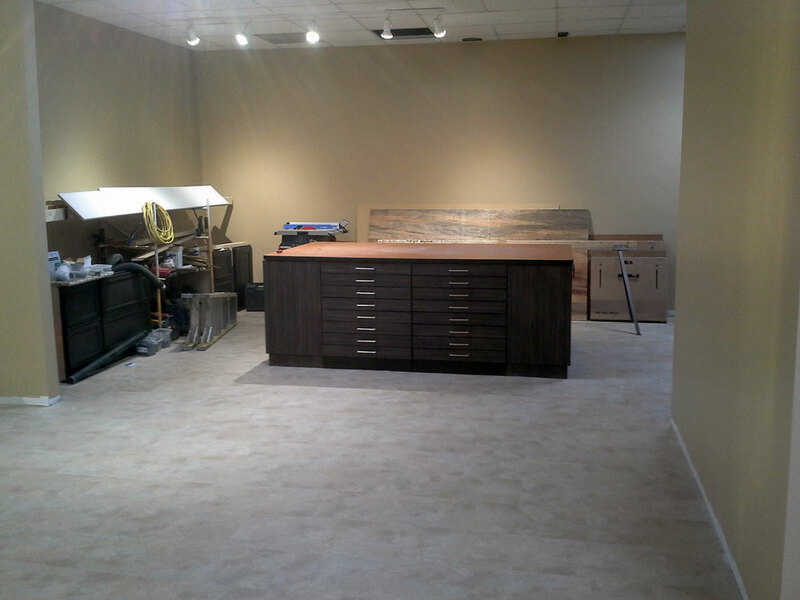 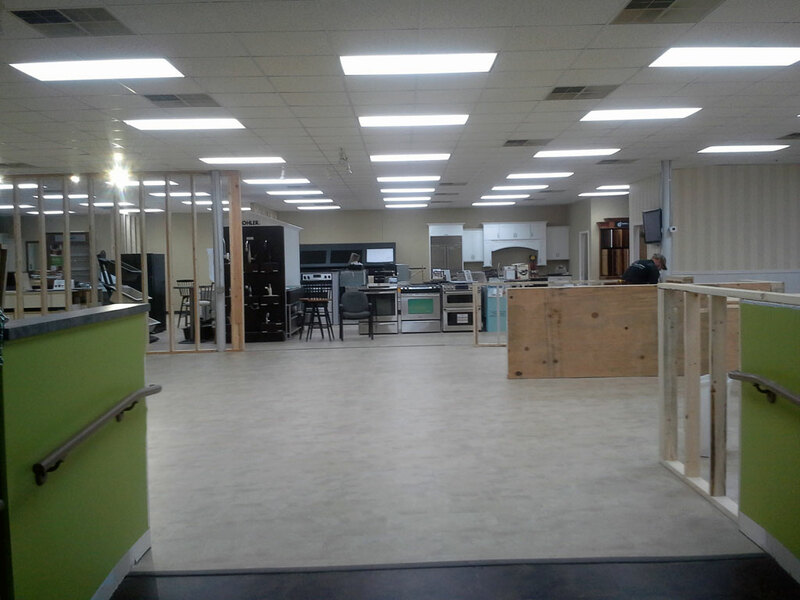 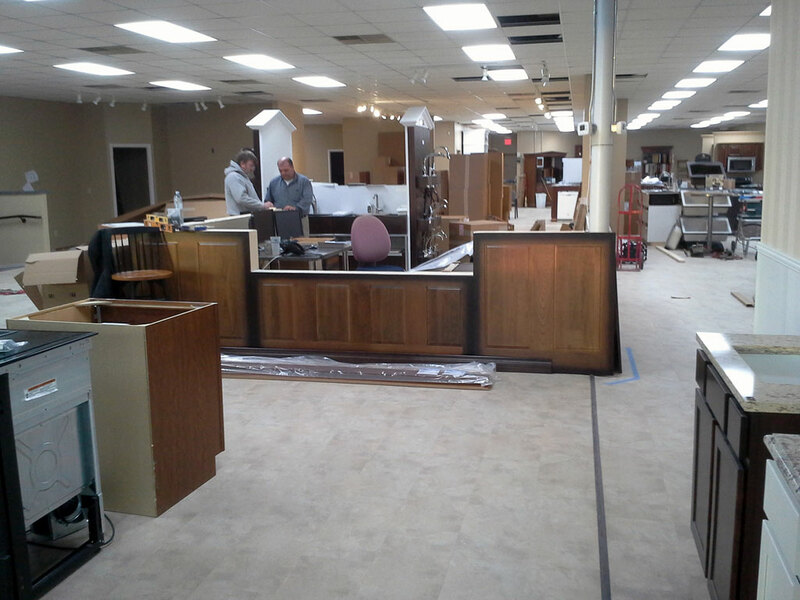 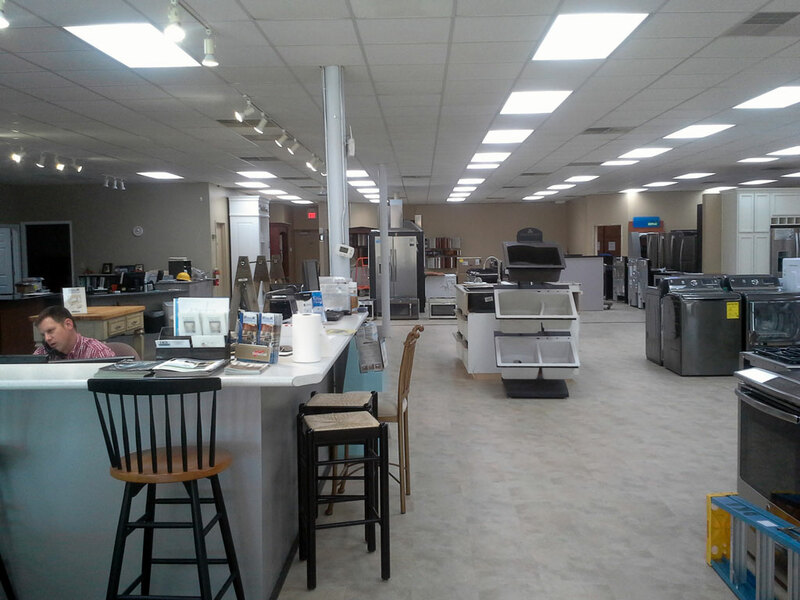 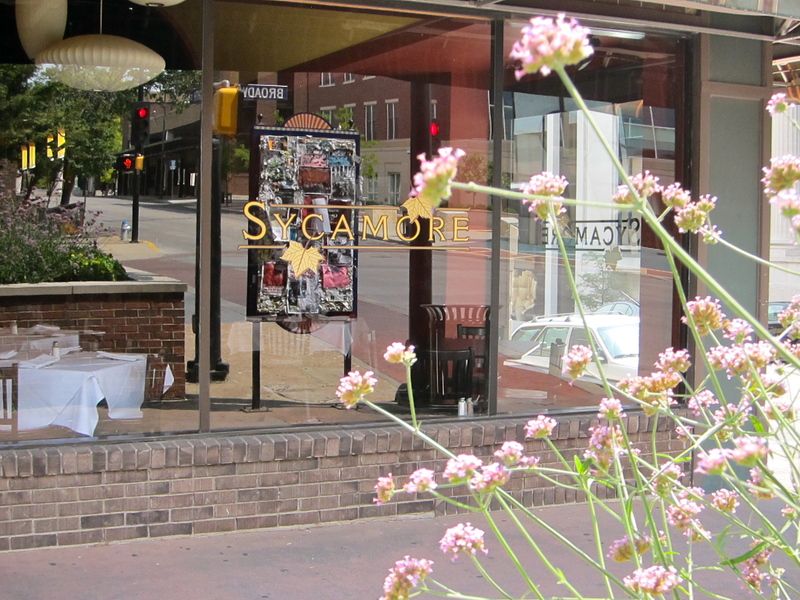 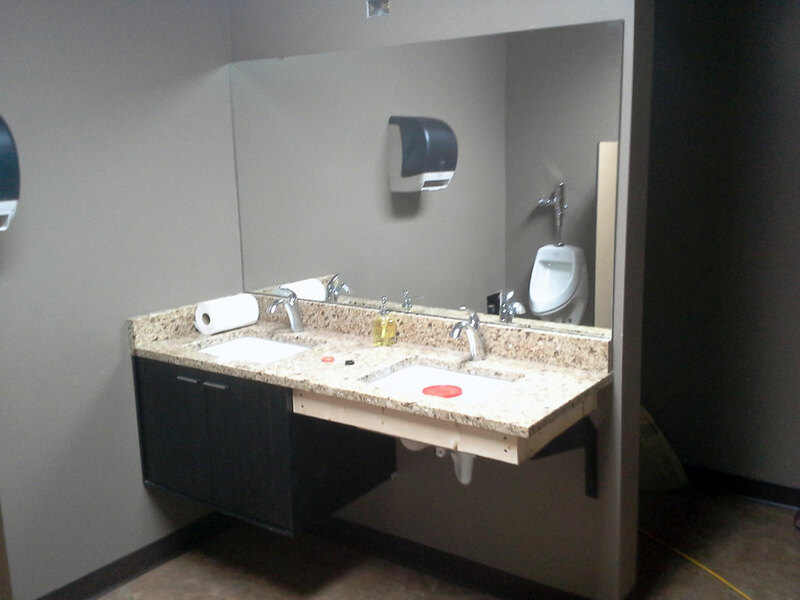 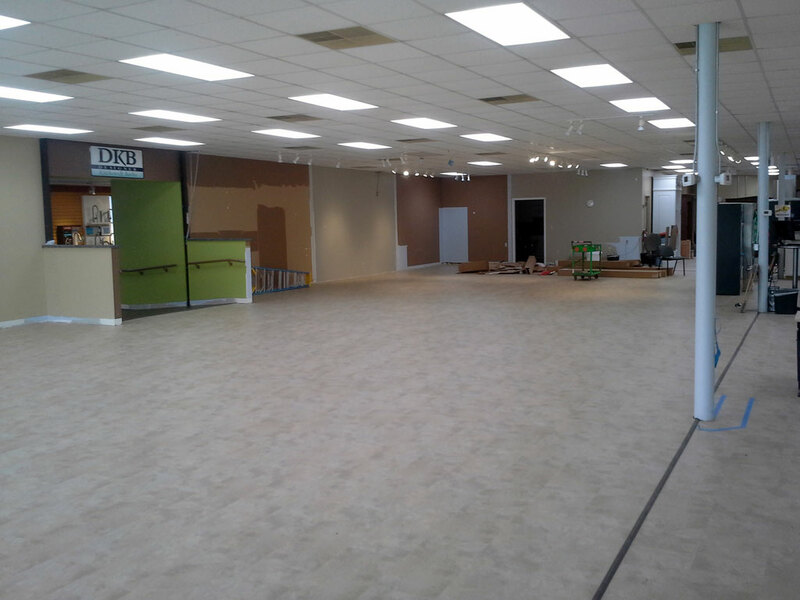 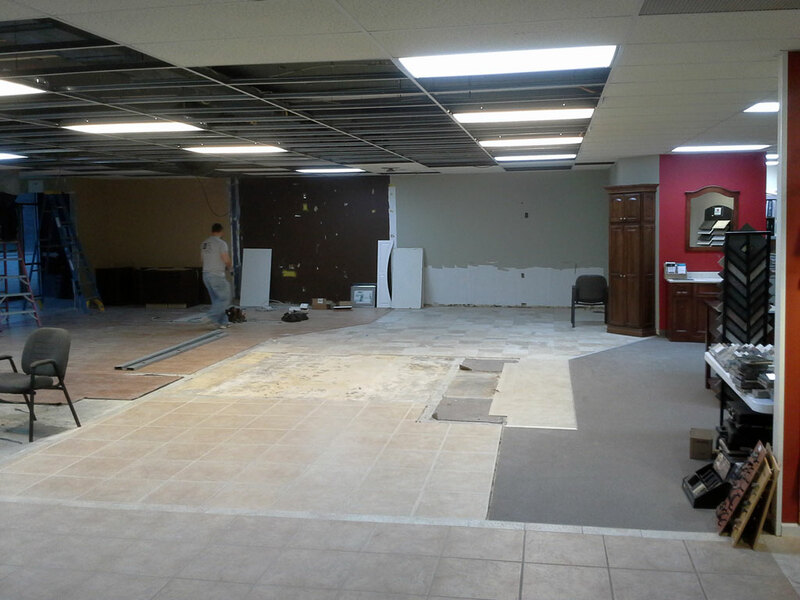 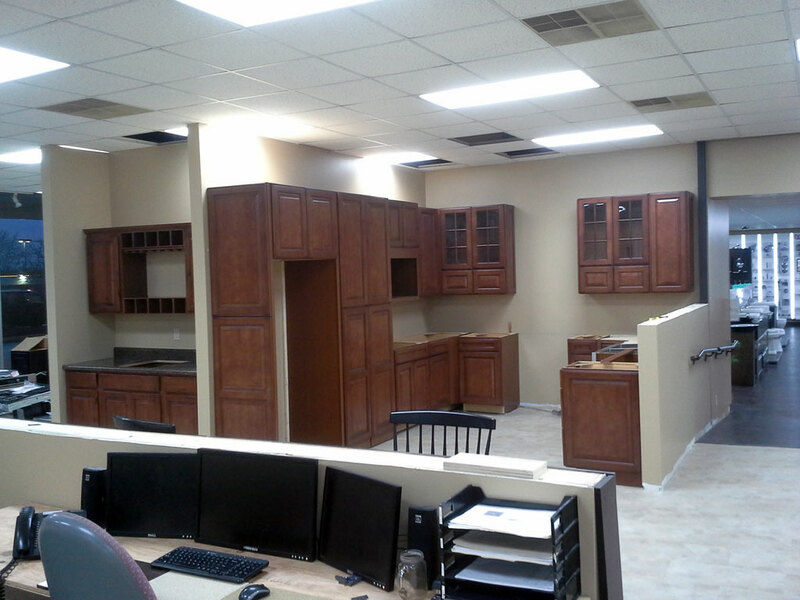 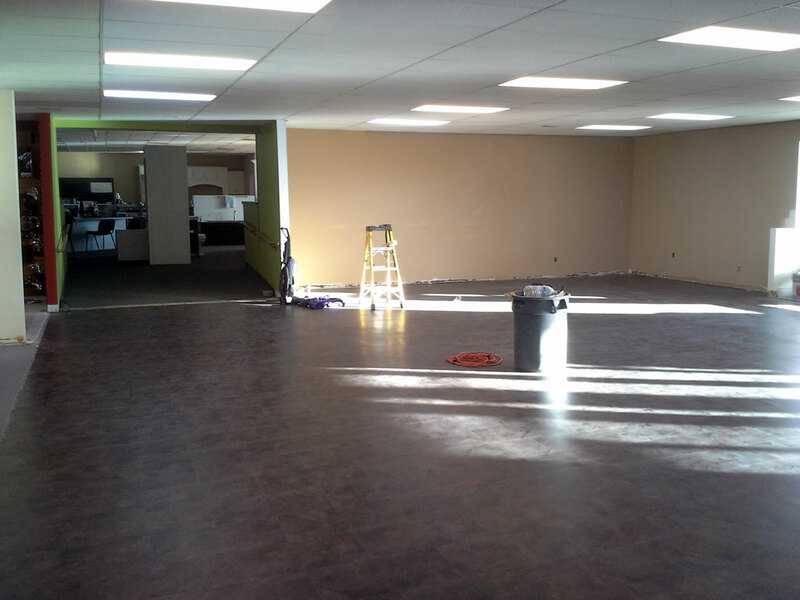 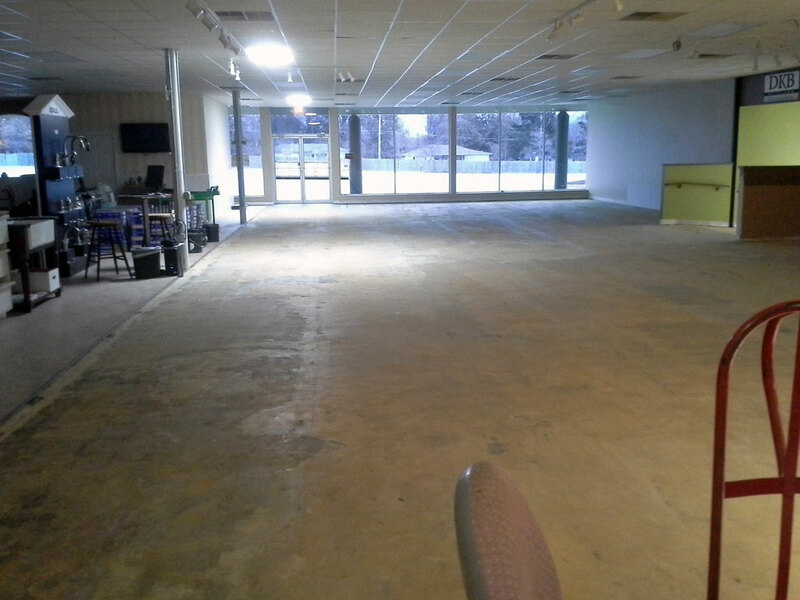 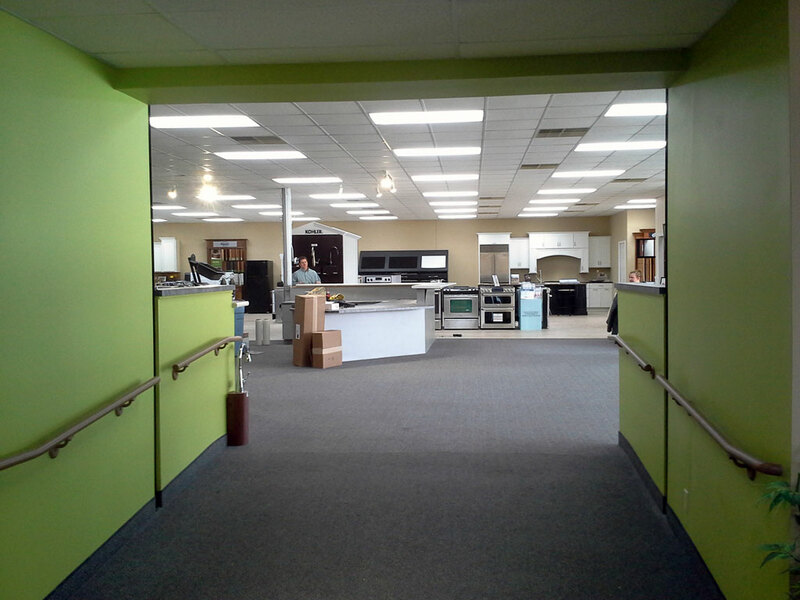 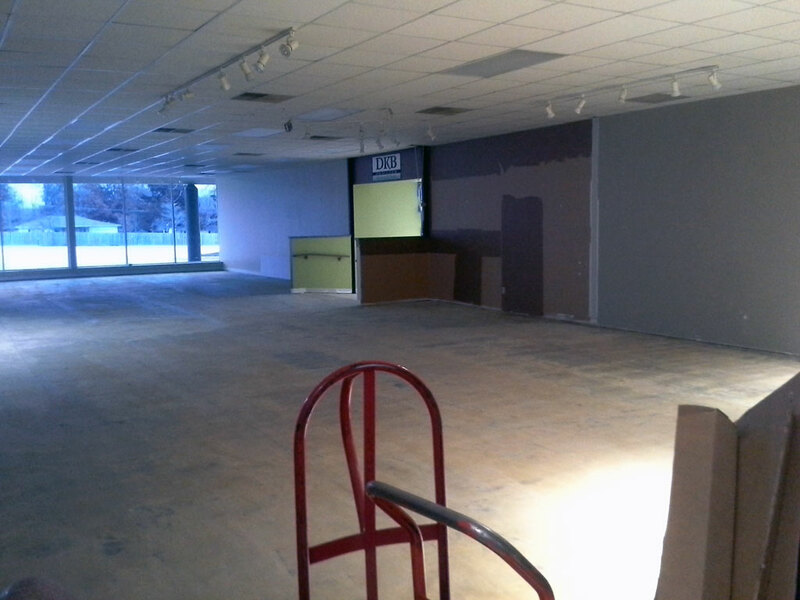 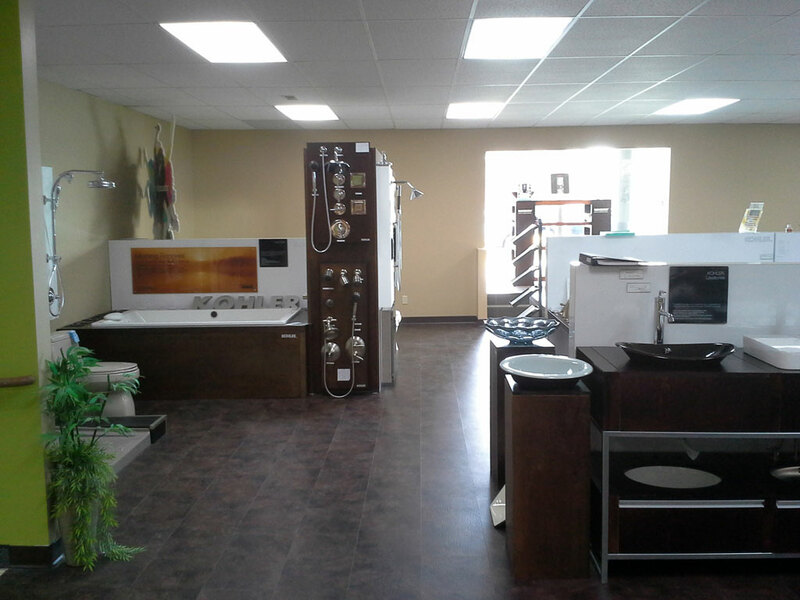 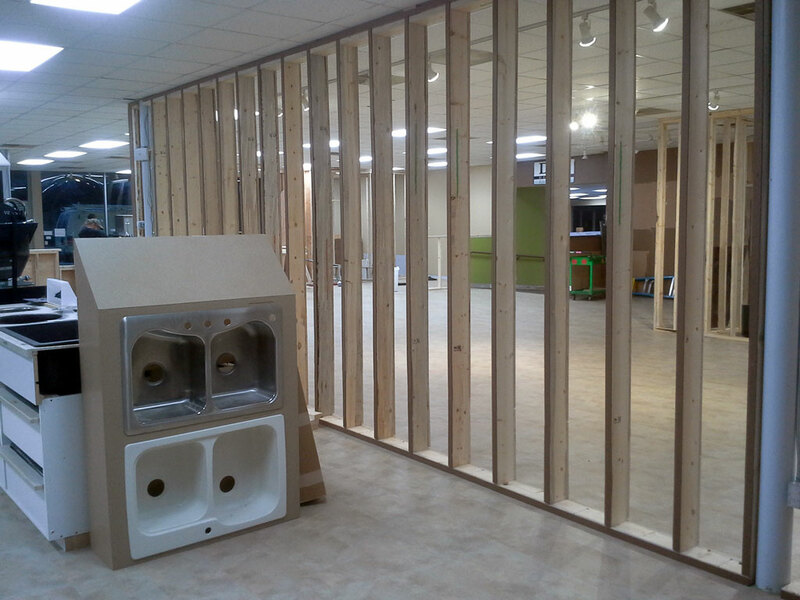 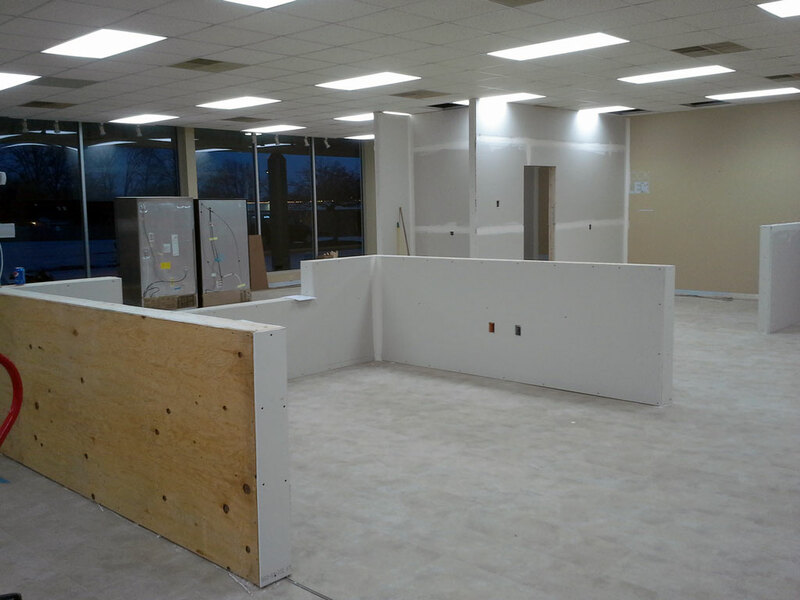 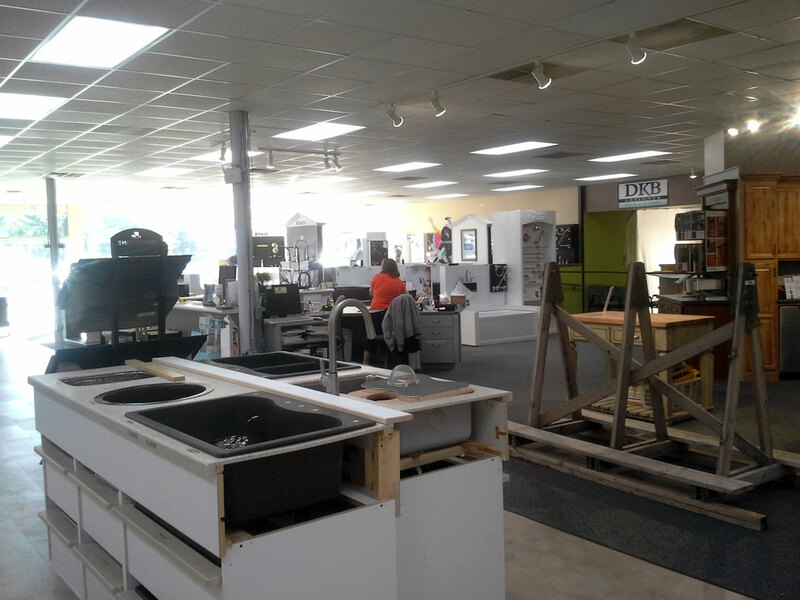 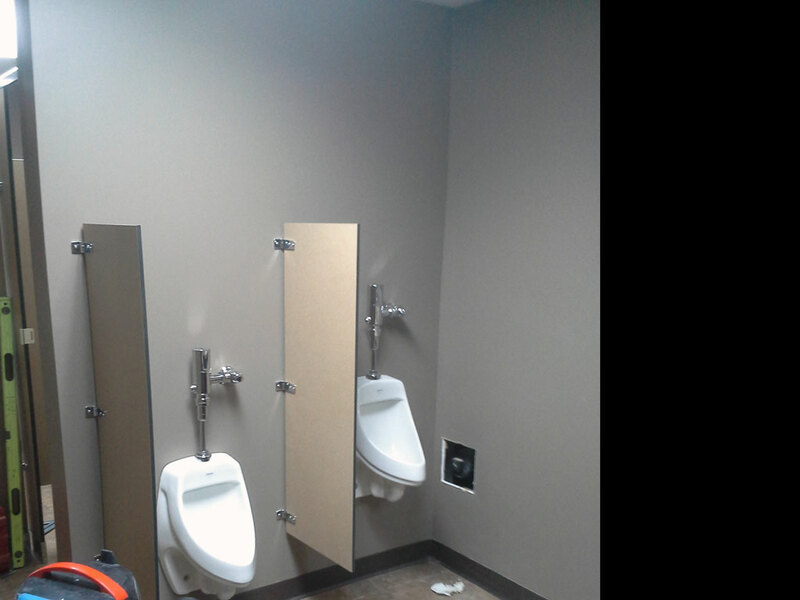 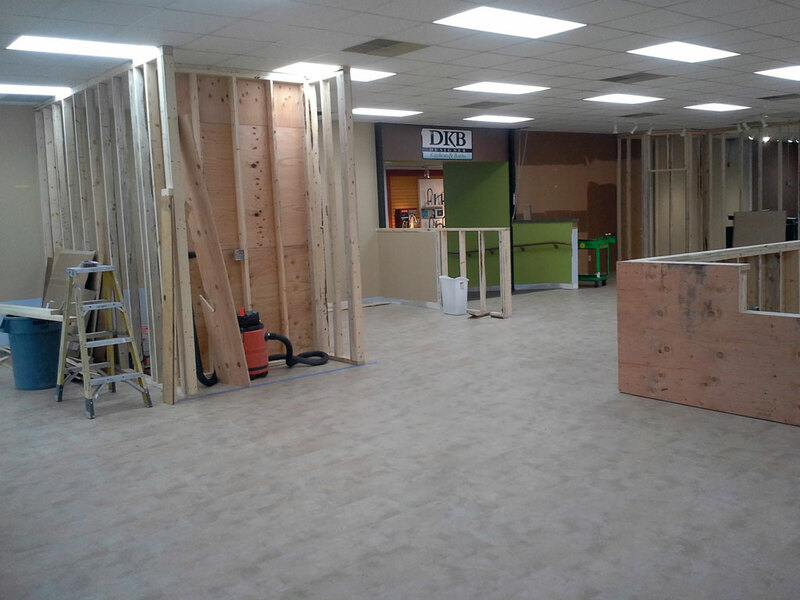 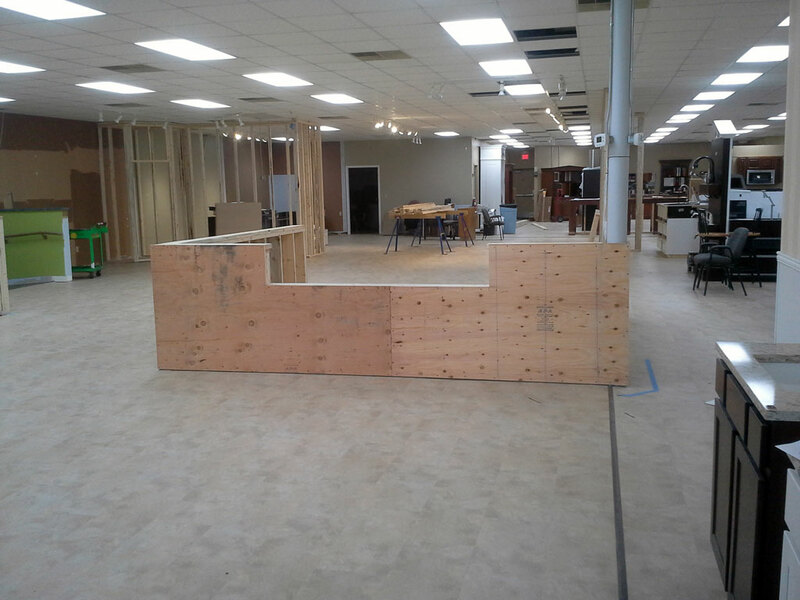 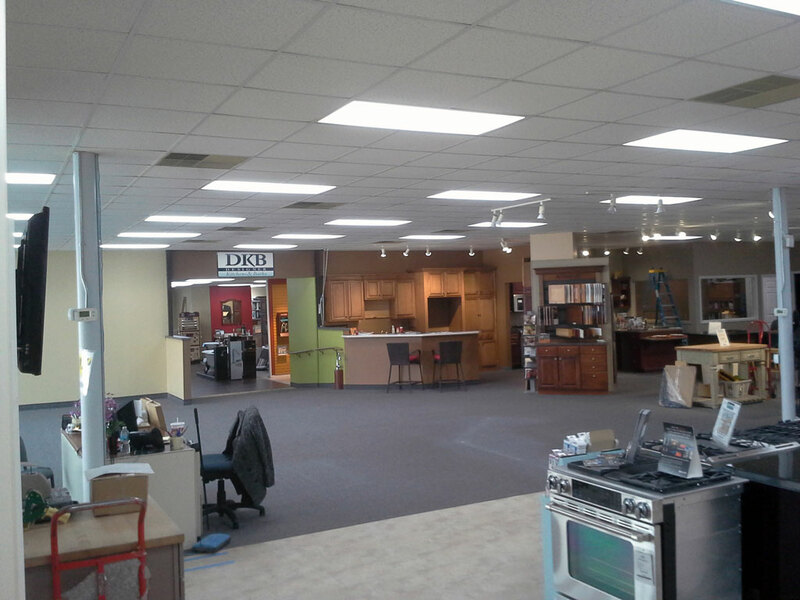 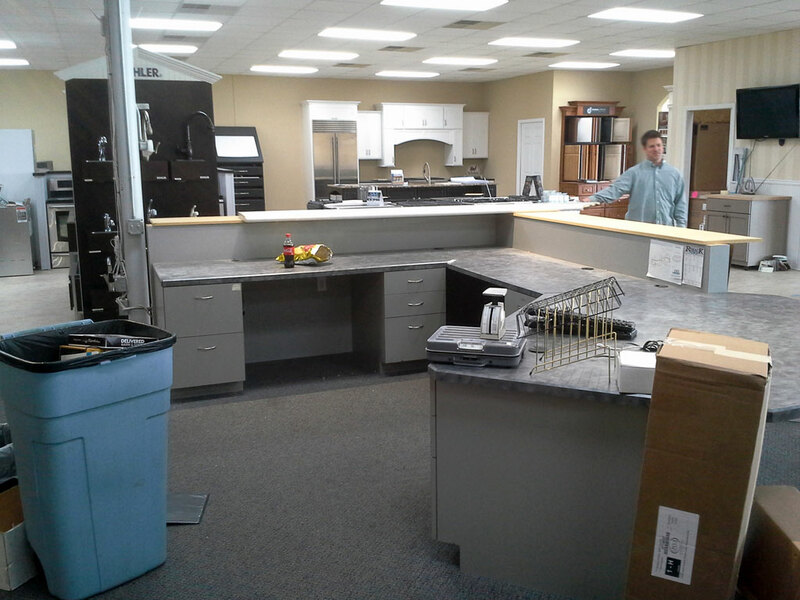 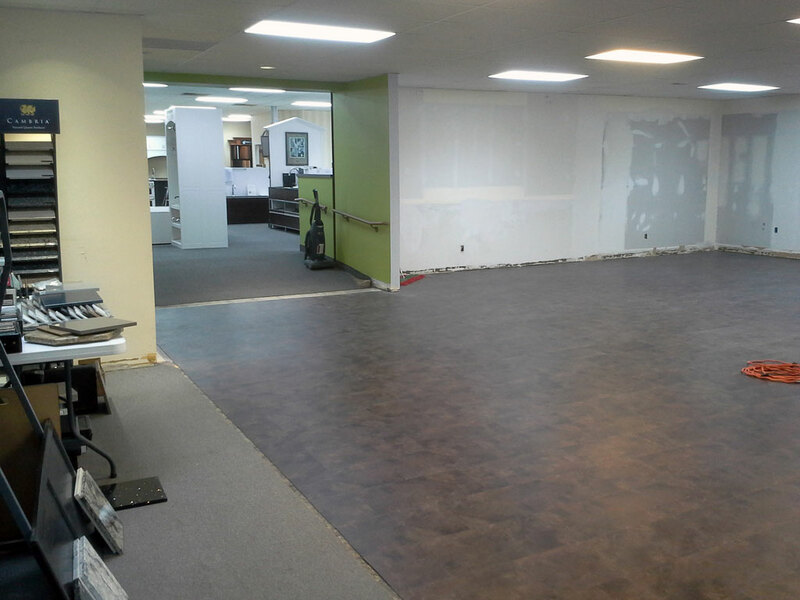 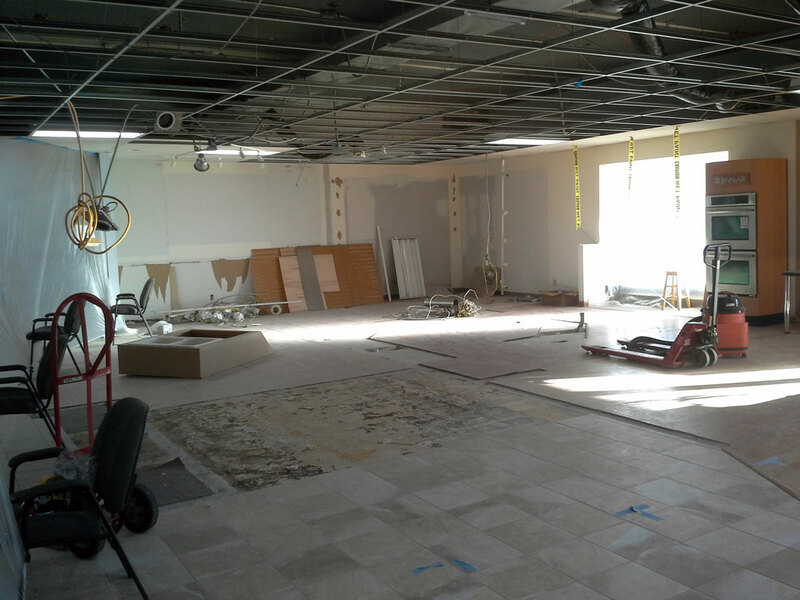 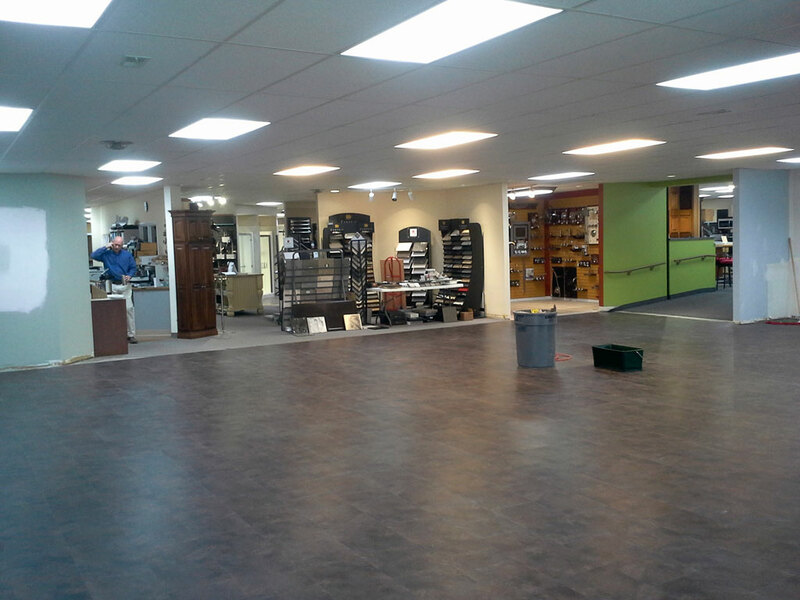 Commercial remodeling projects come with their own set of unique needs. 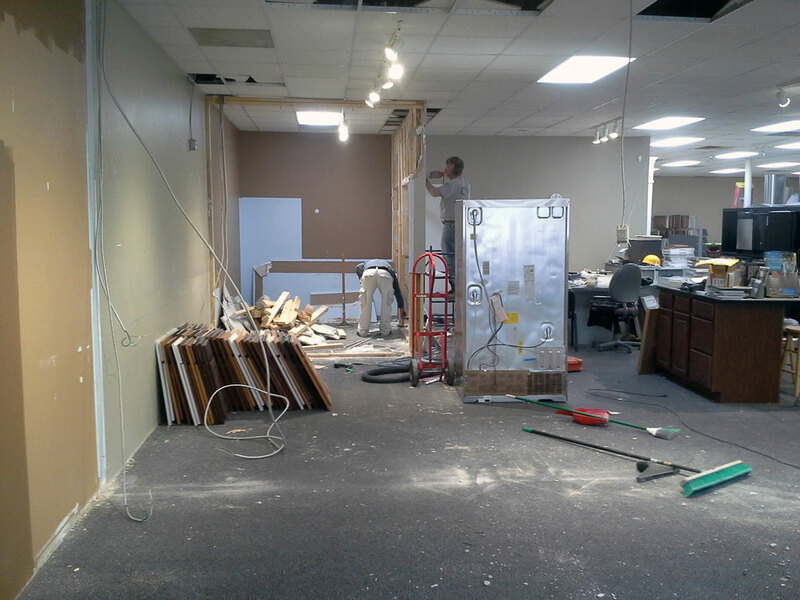 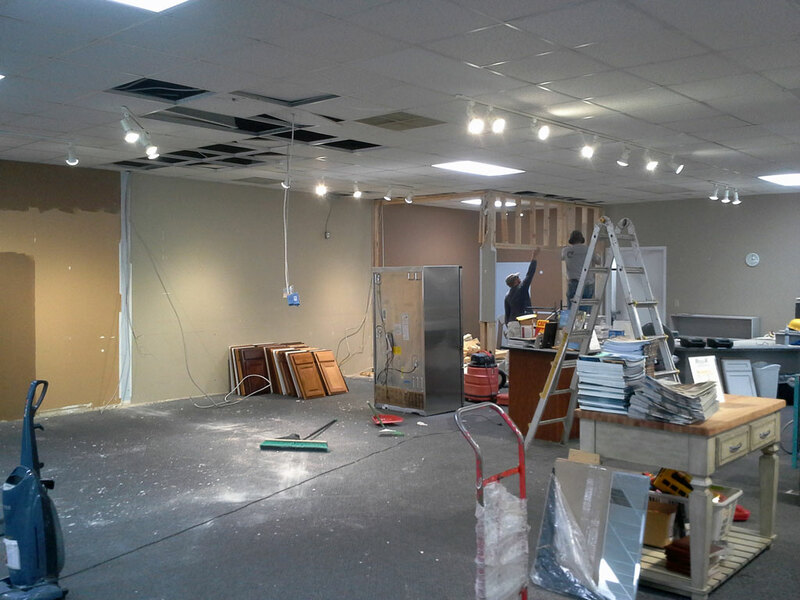 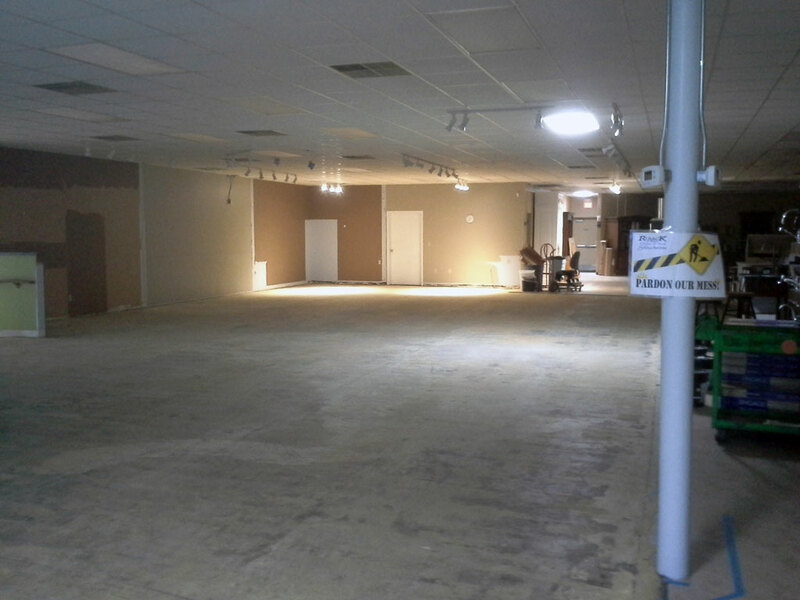 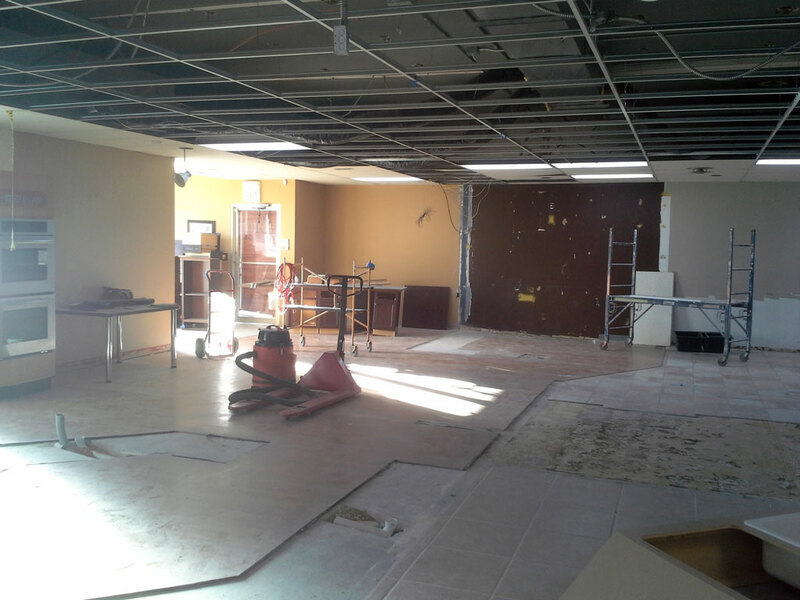 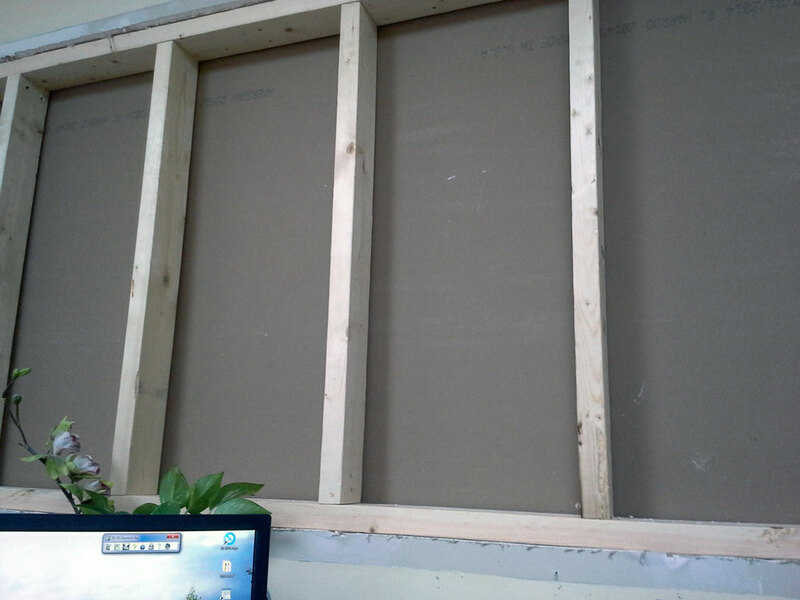 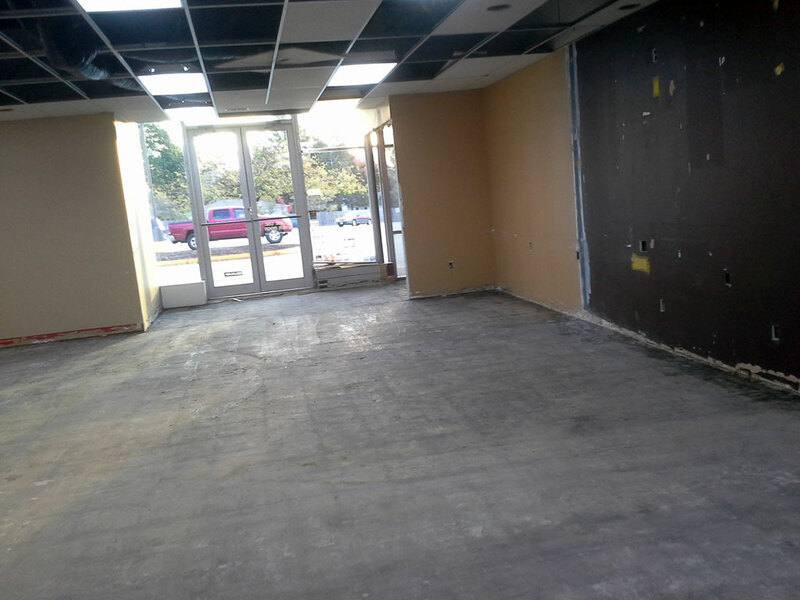 You may need to continue running your storefront while construction takes place or you may be very deadline driven so you can open on a certain date. 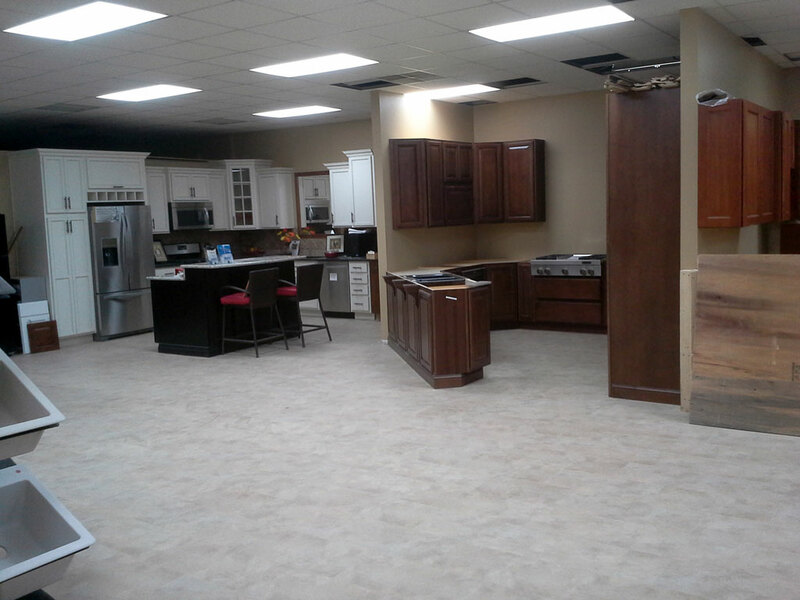 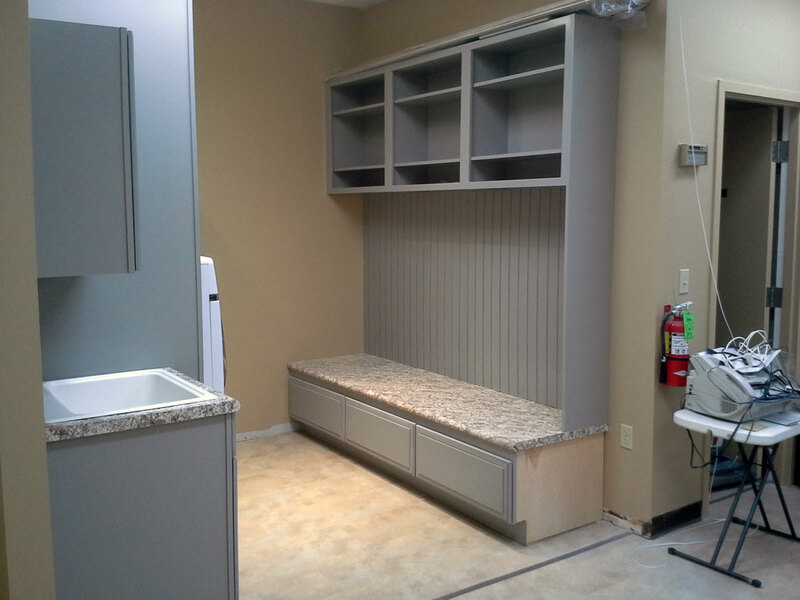 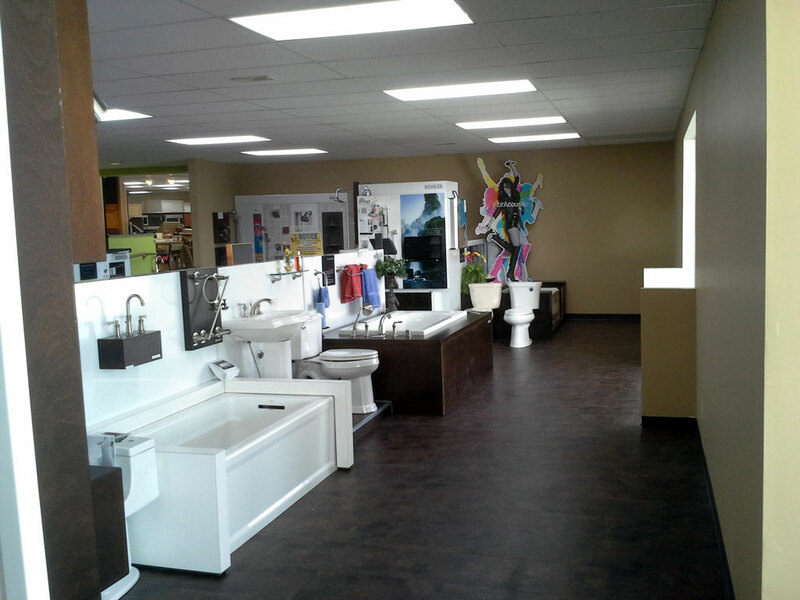 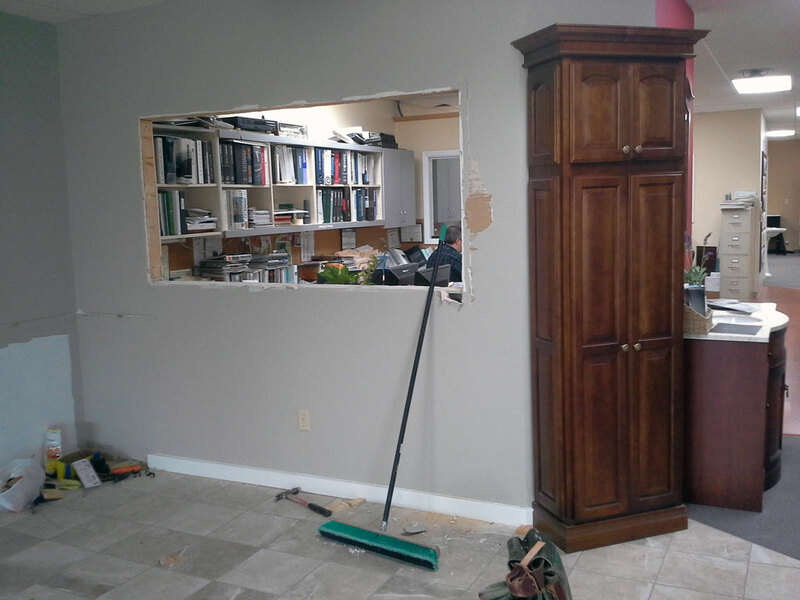 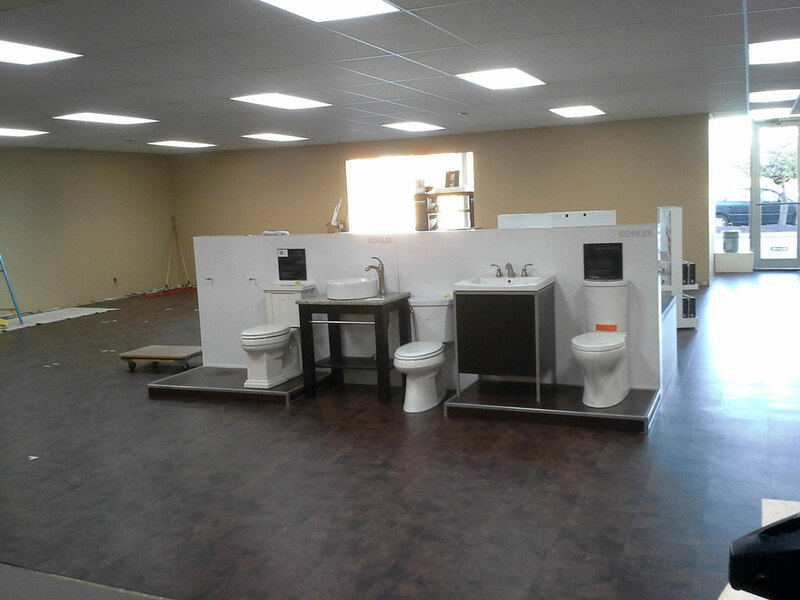 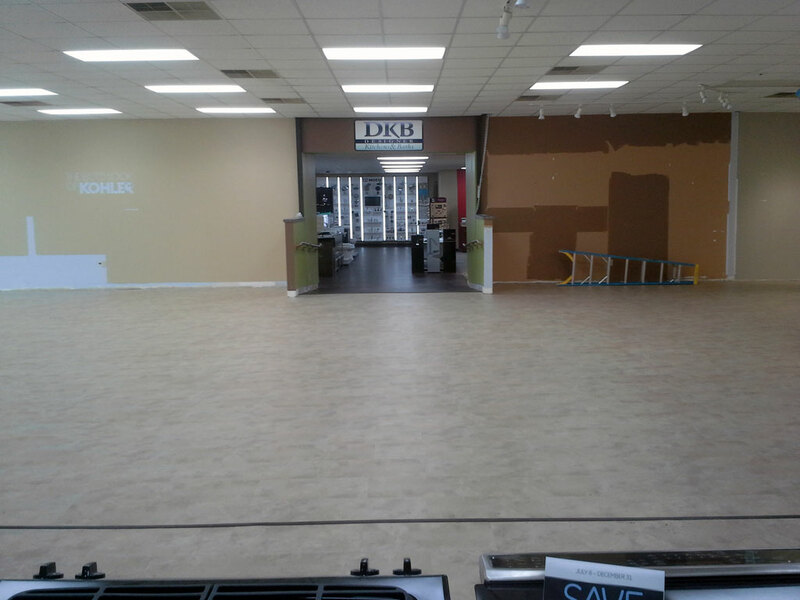 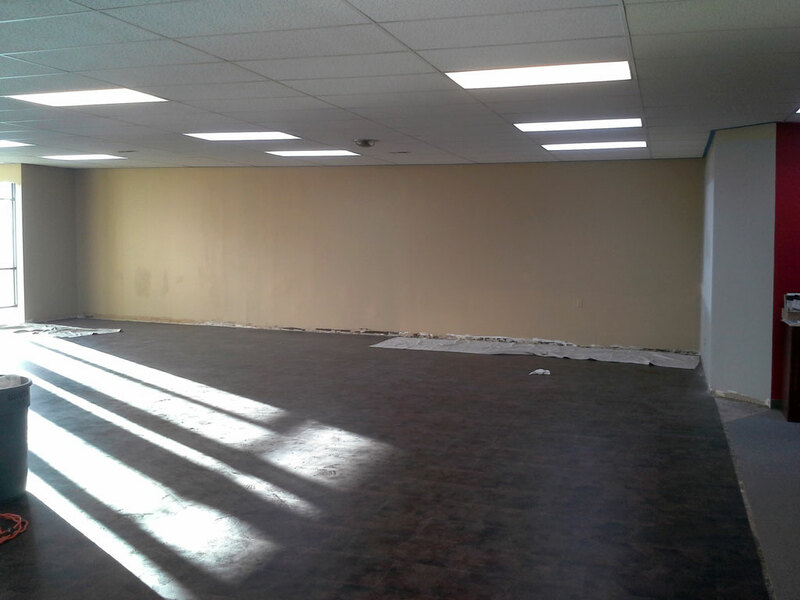 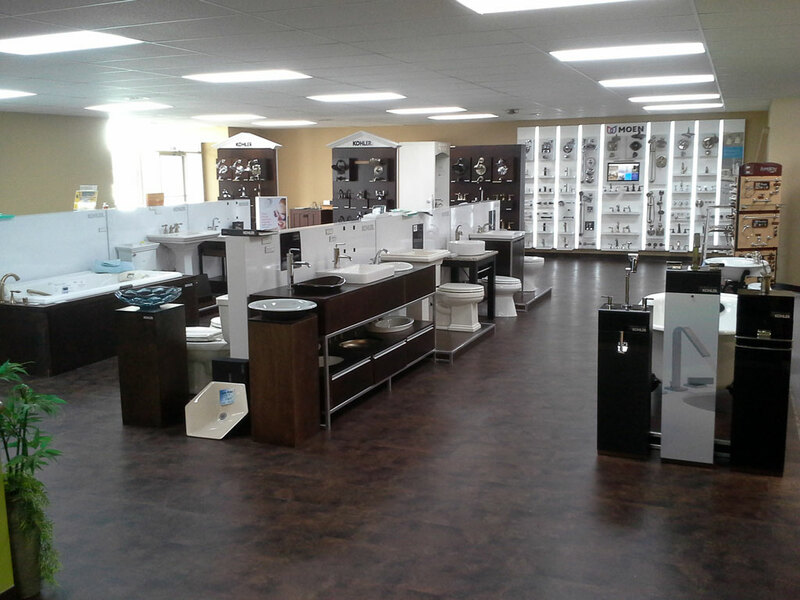 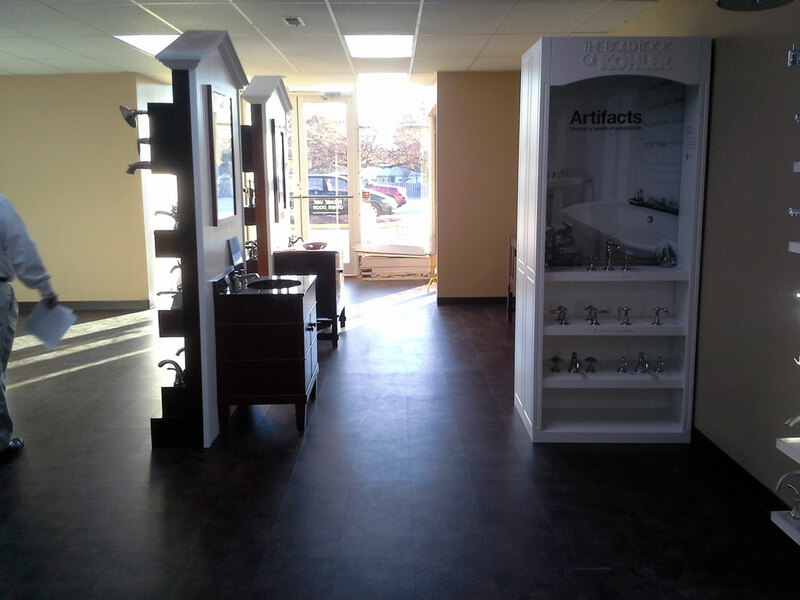 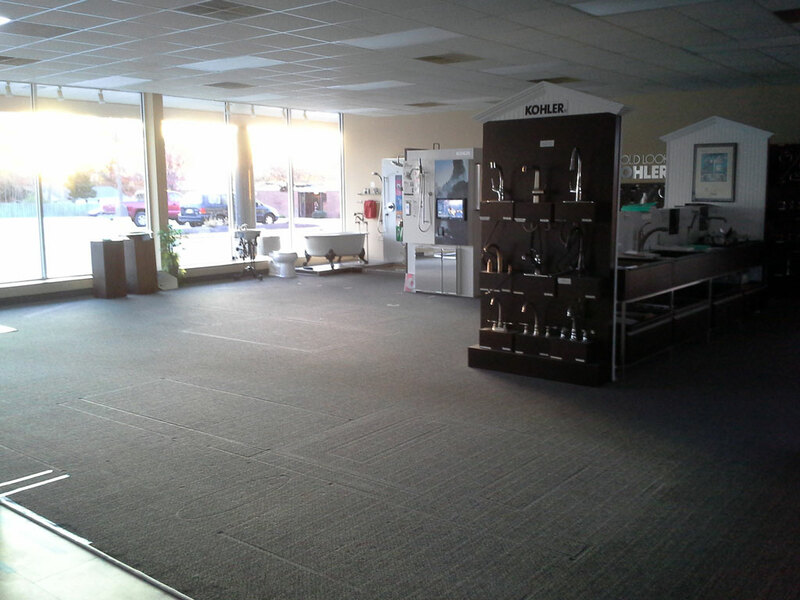 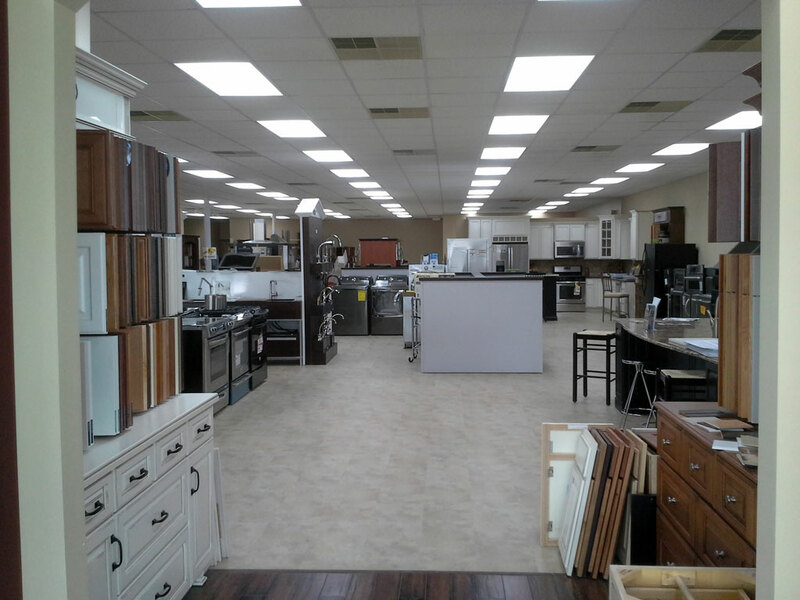 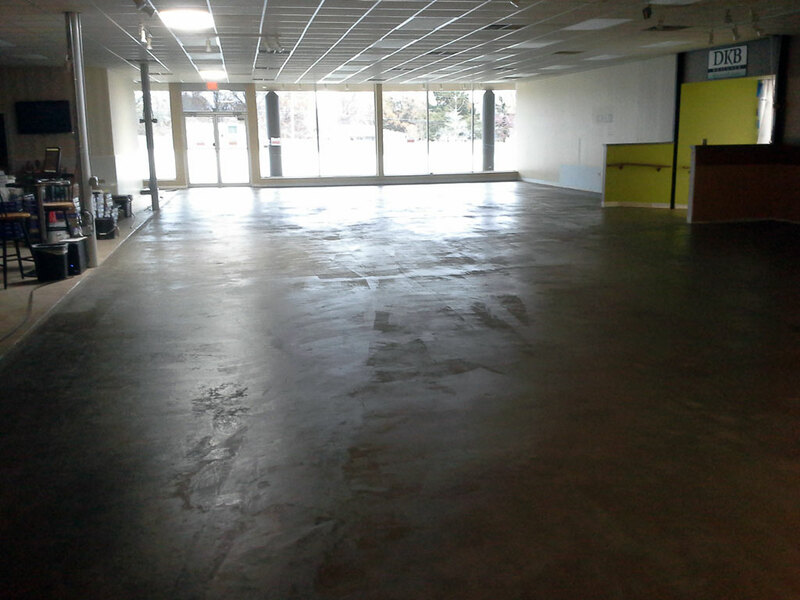 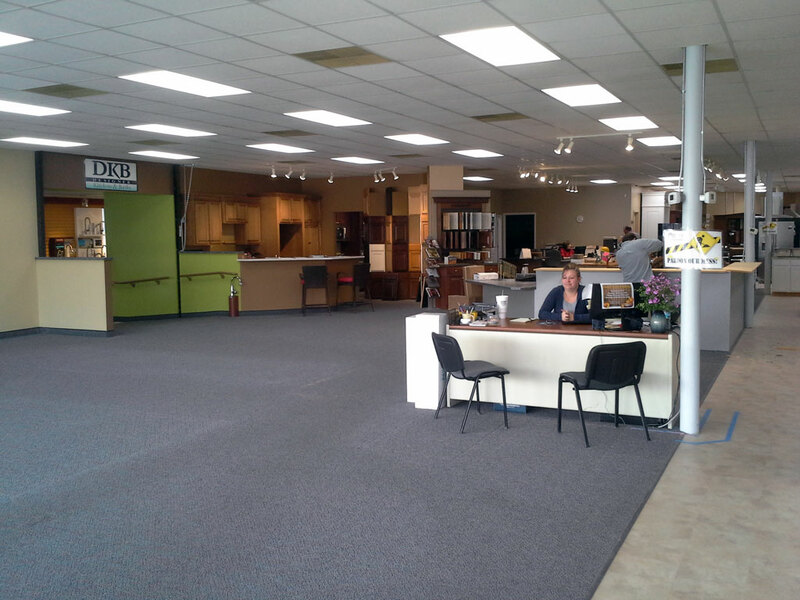 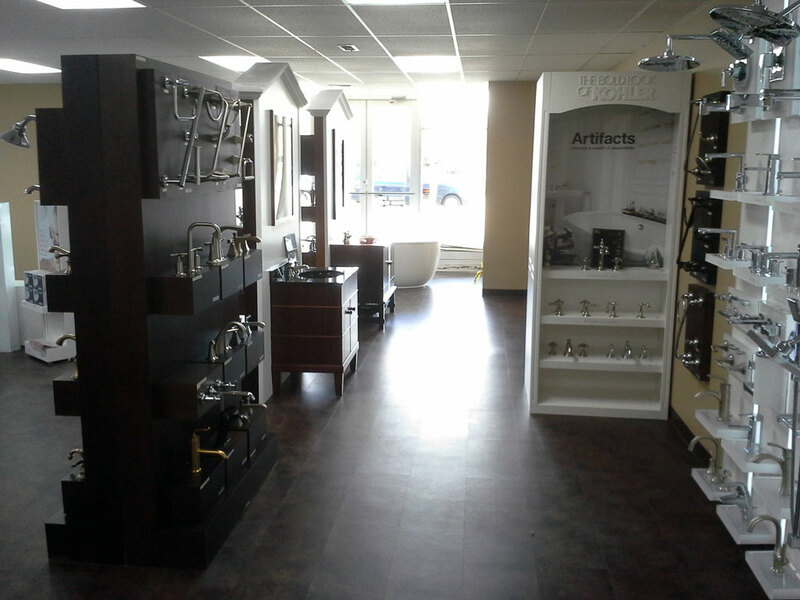 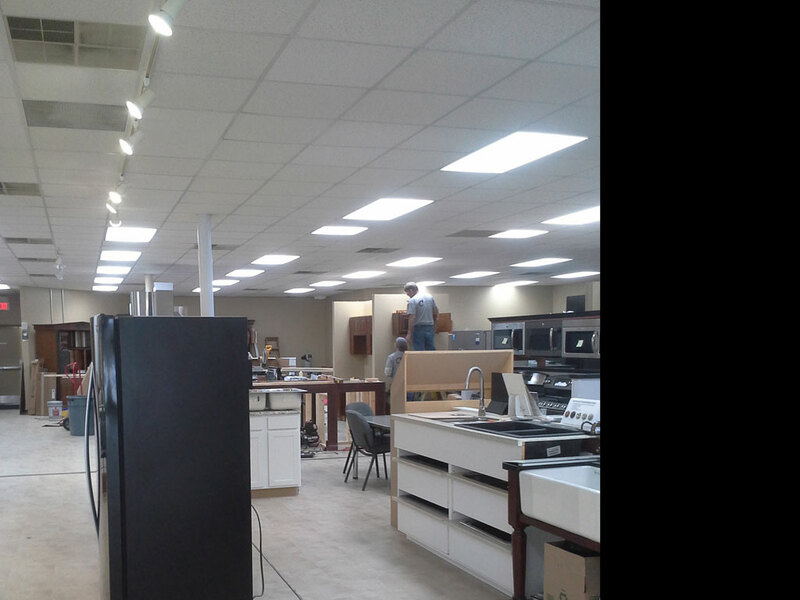 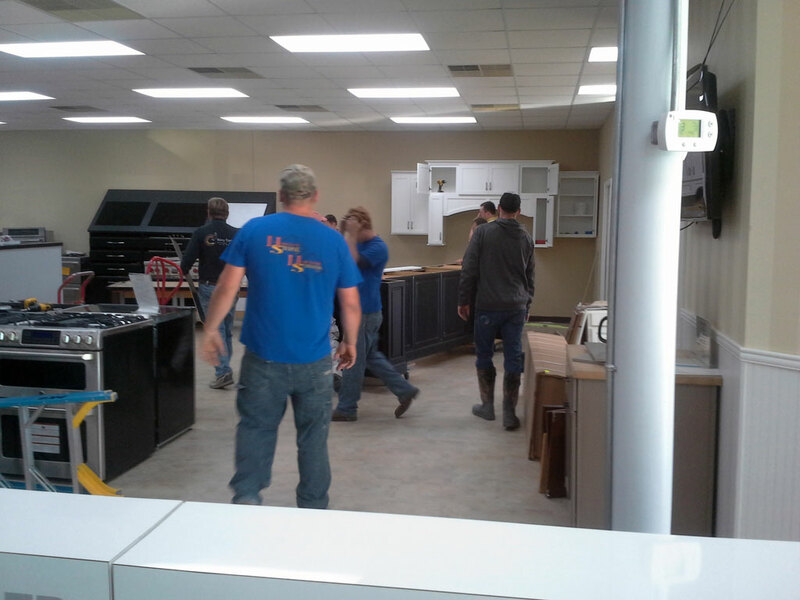 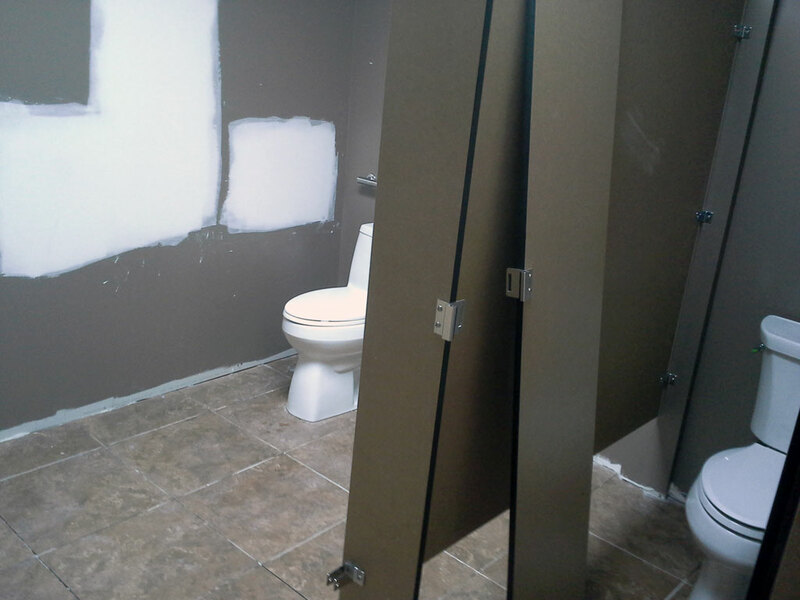 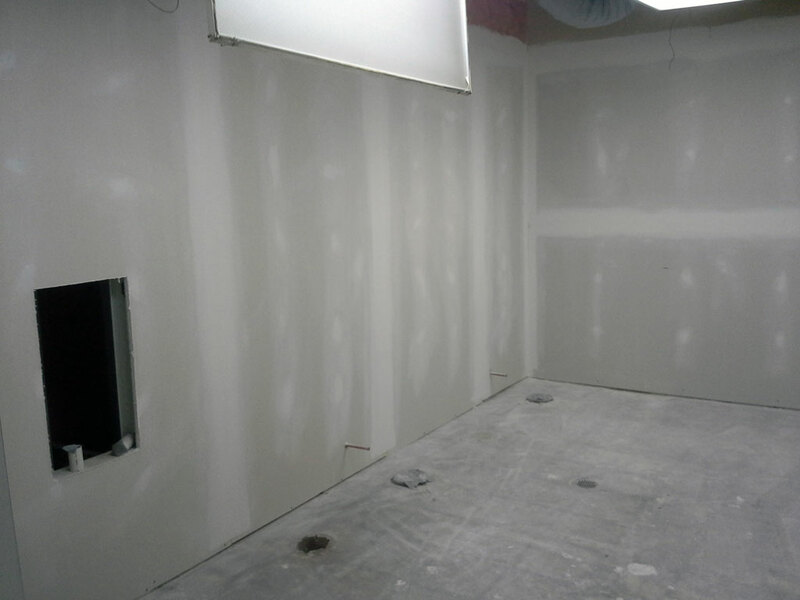 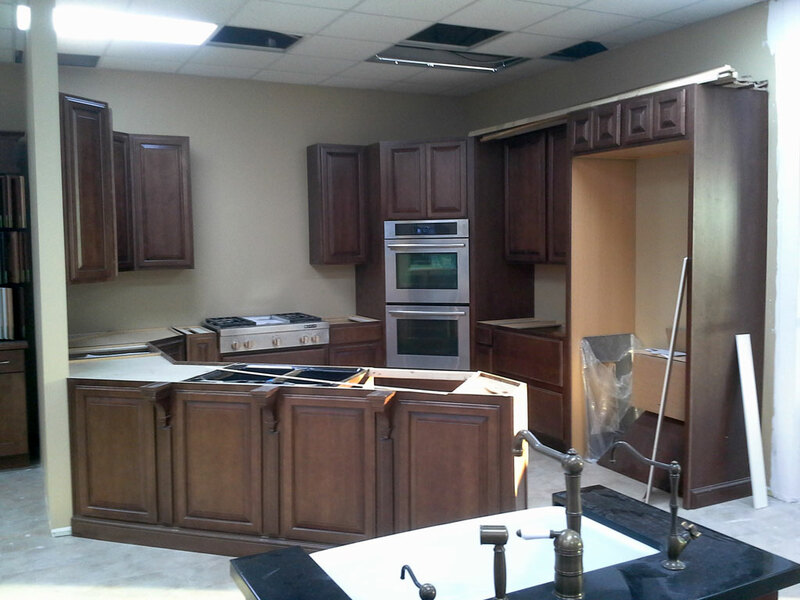 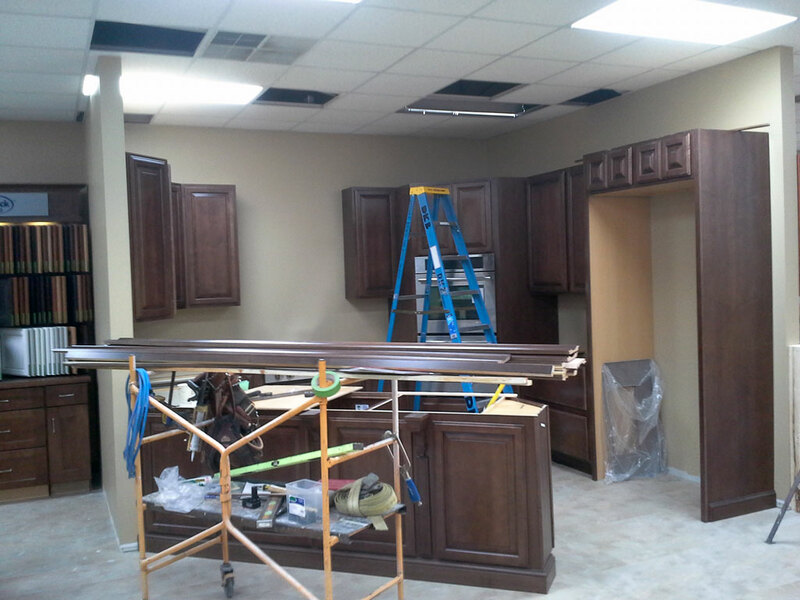 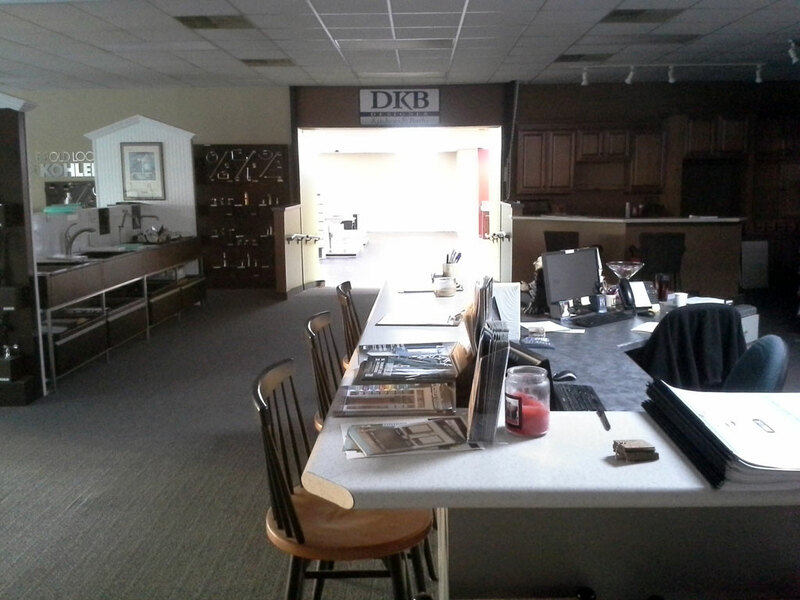 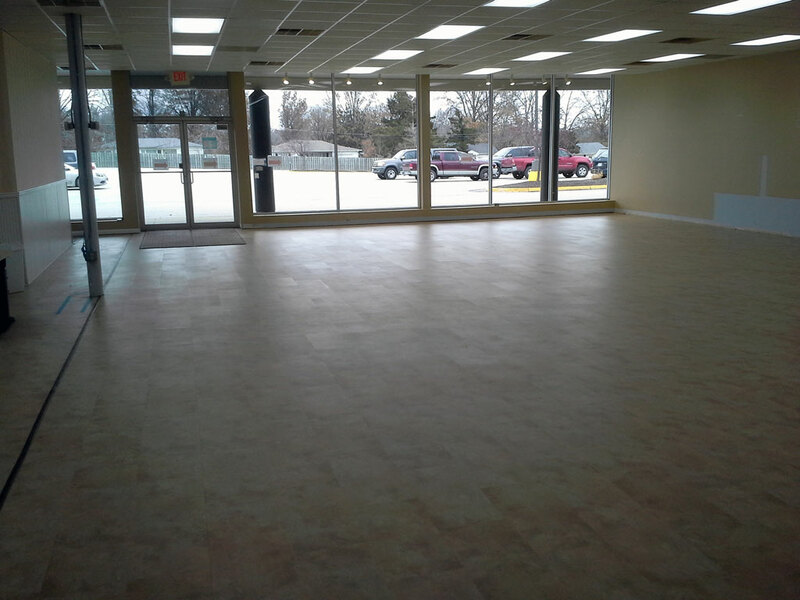 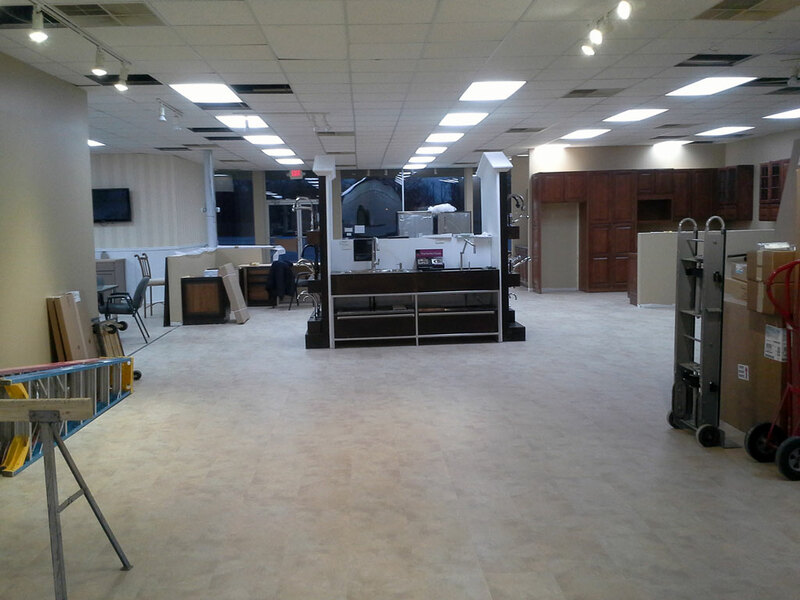 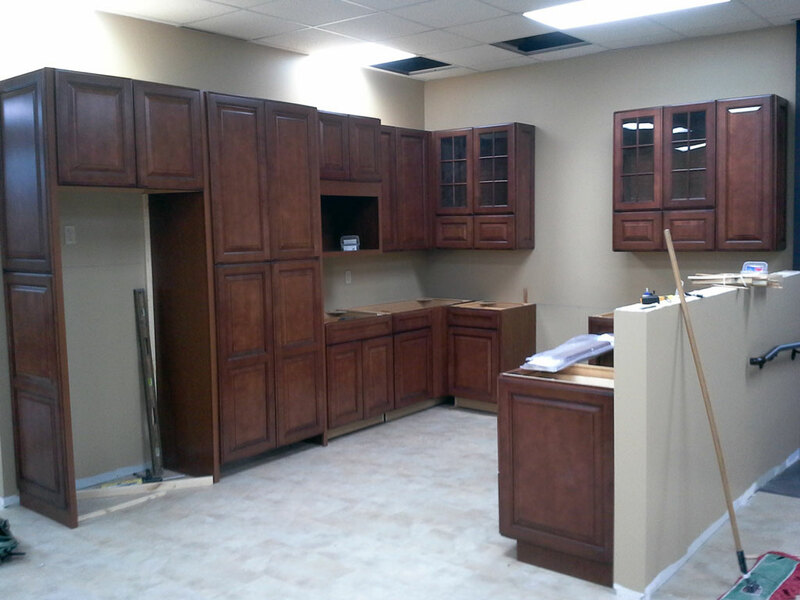 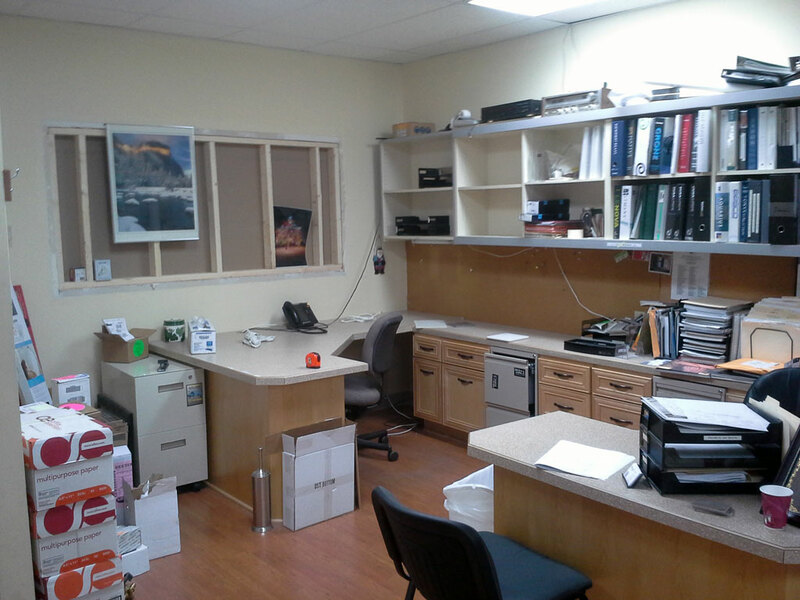 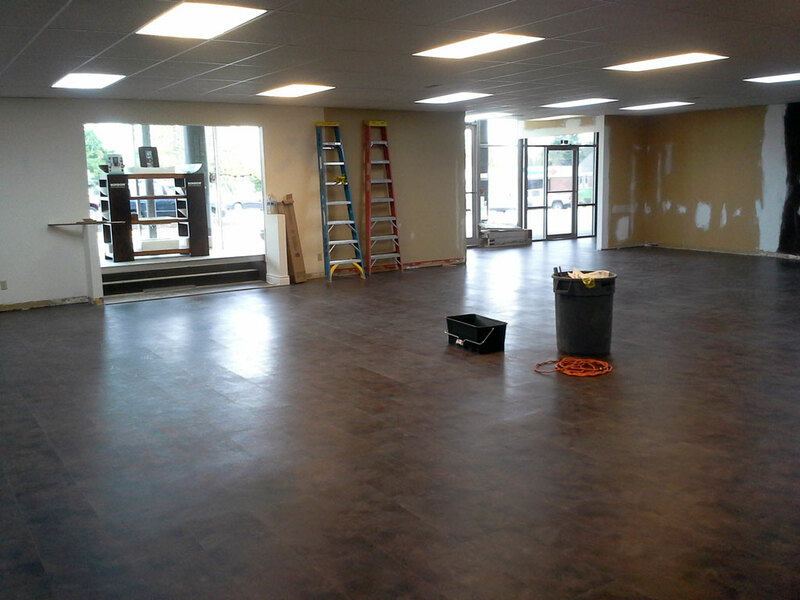 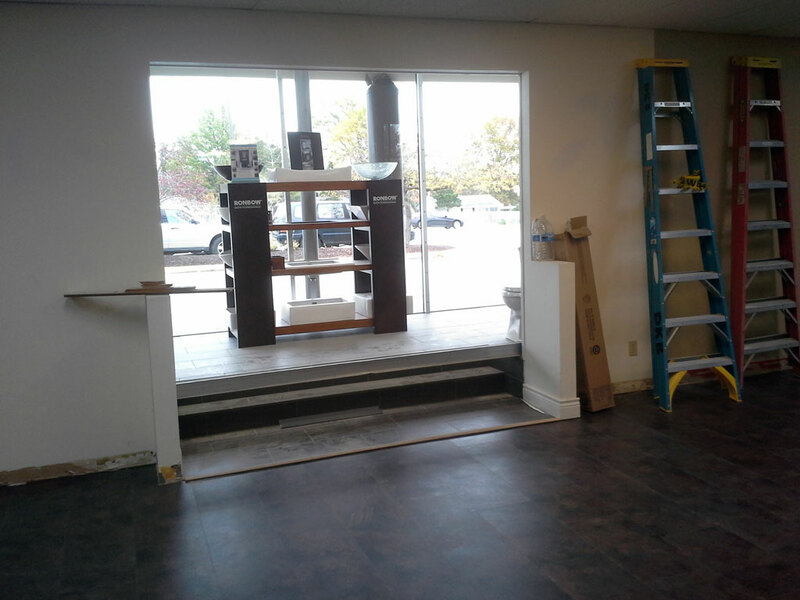 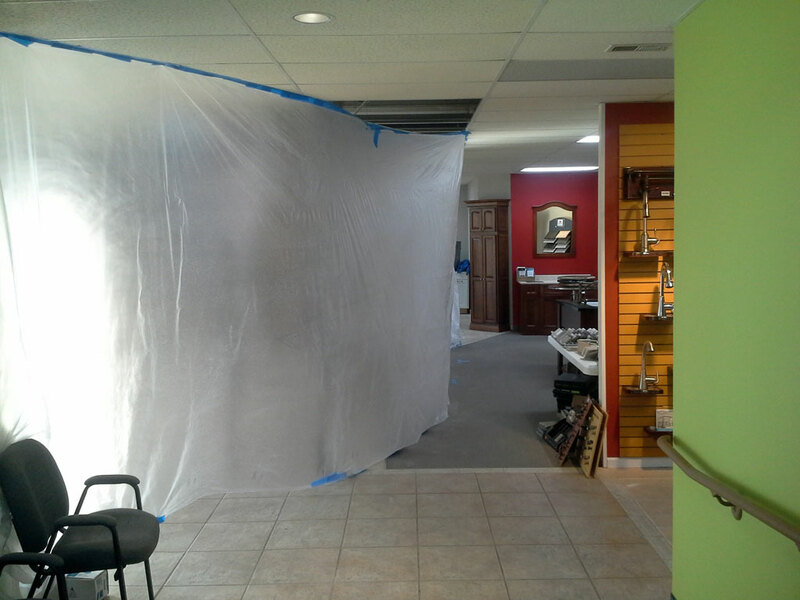 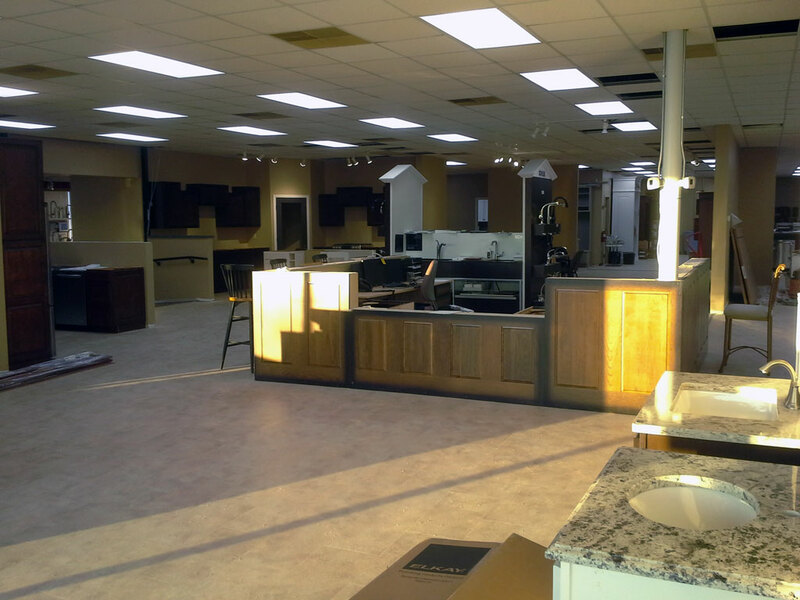 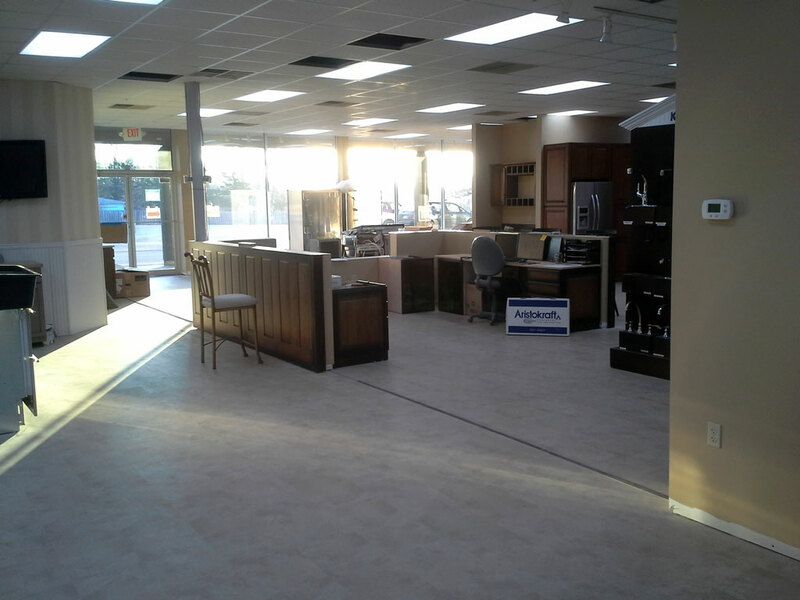 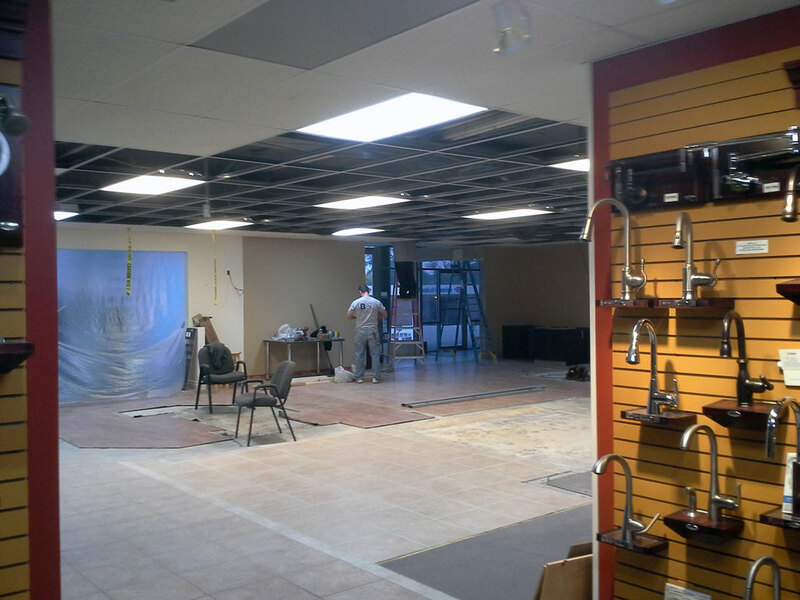 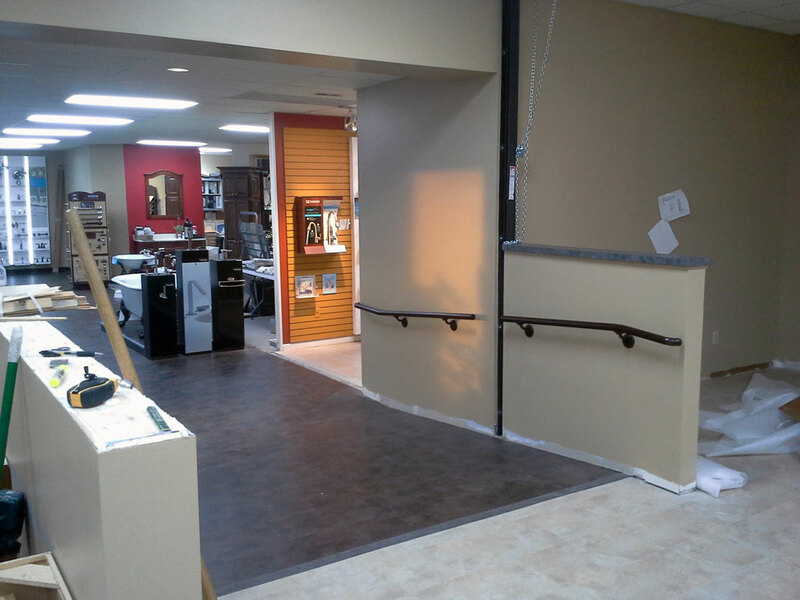 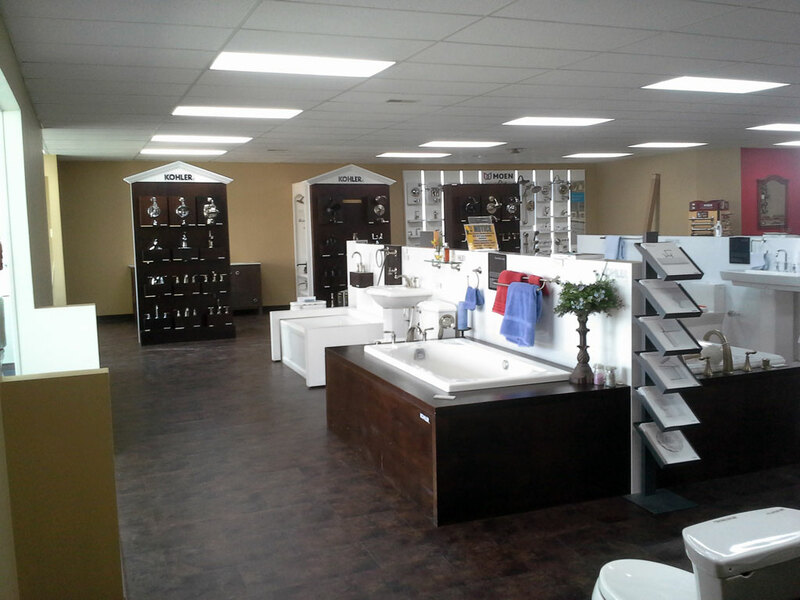 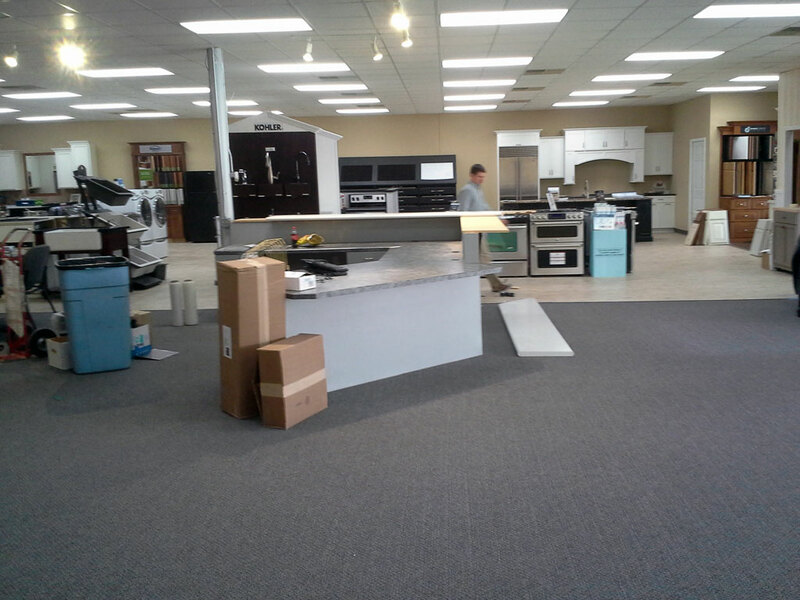 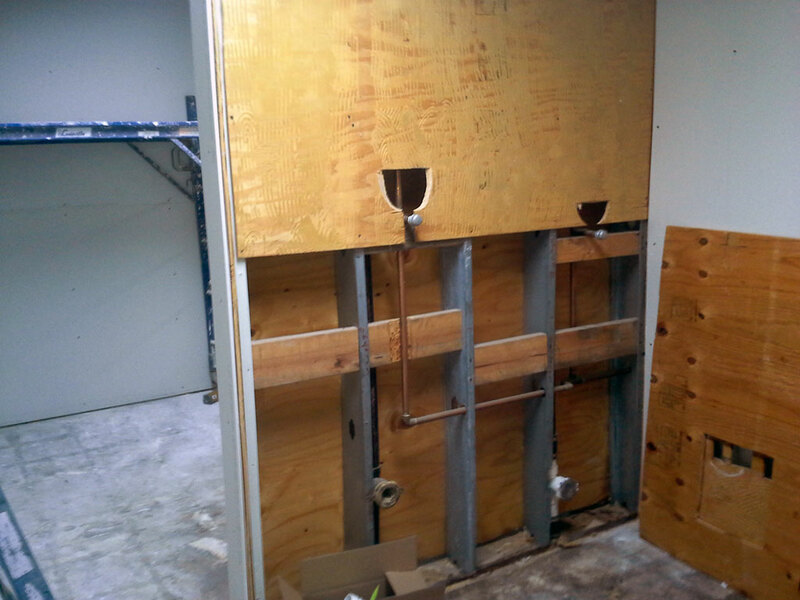 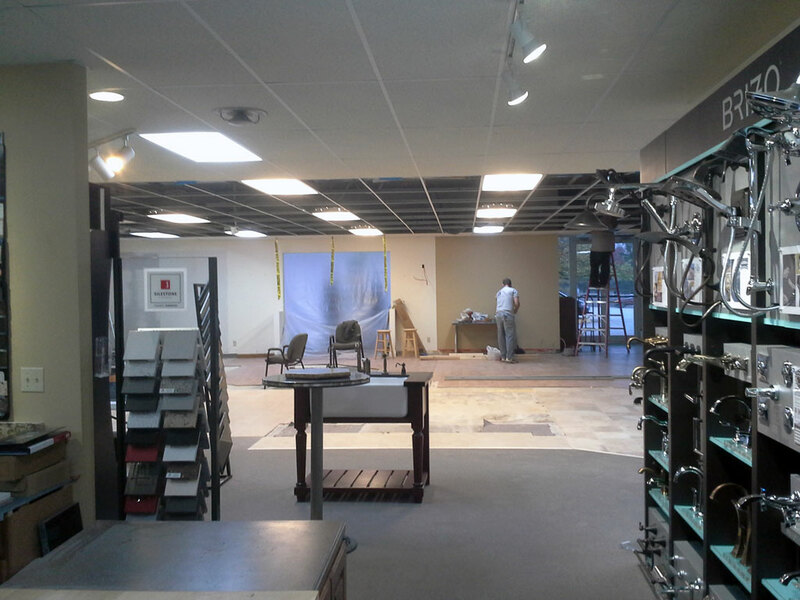 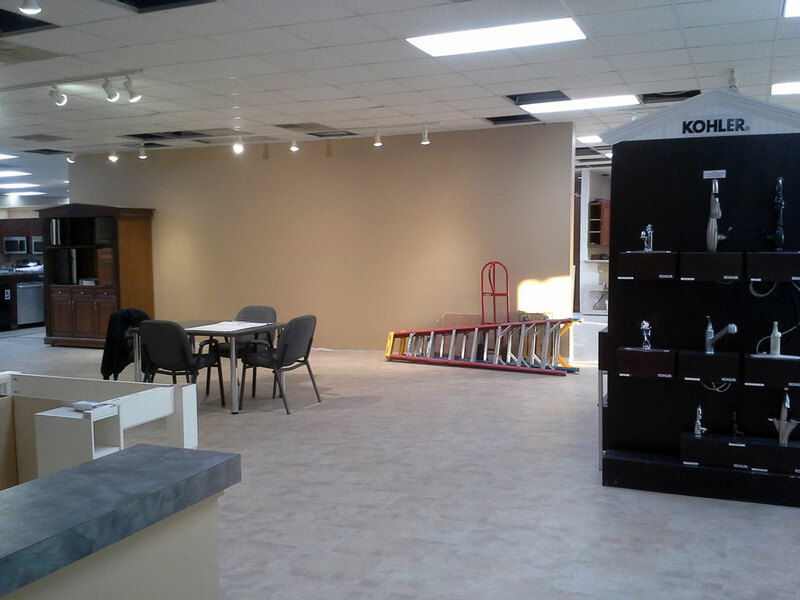 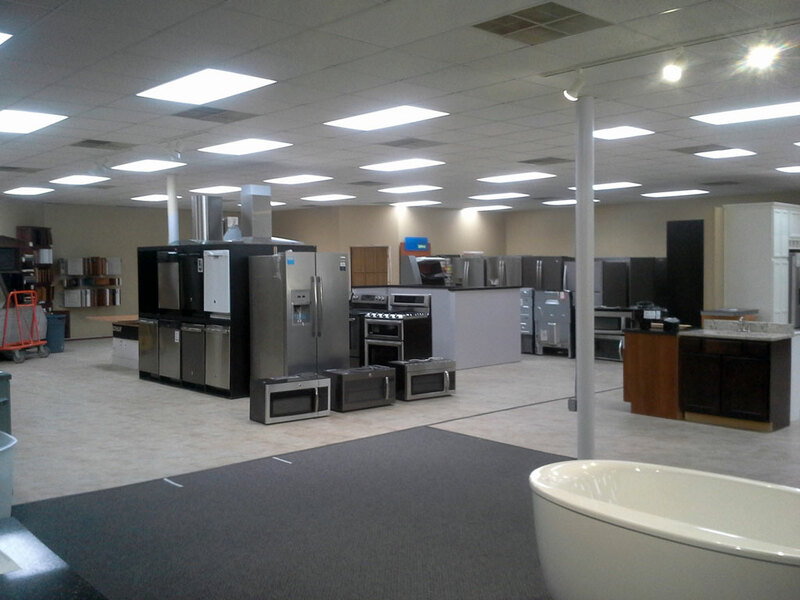 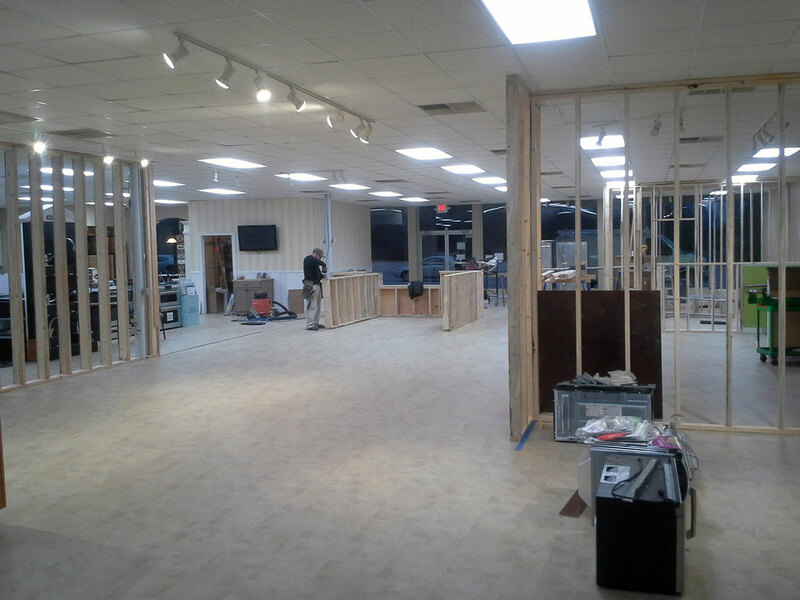 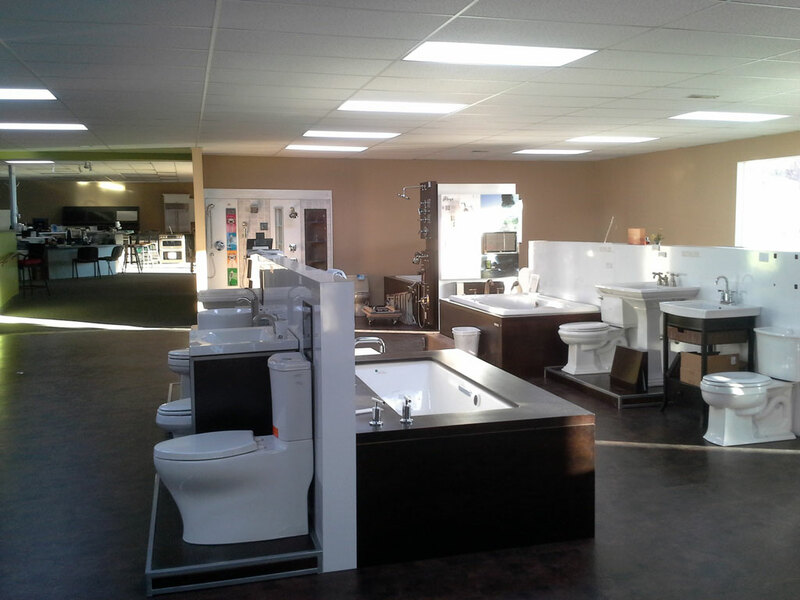 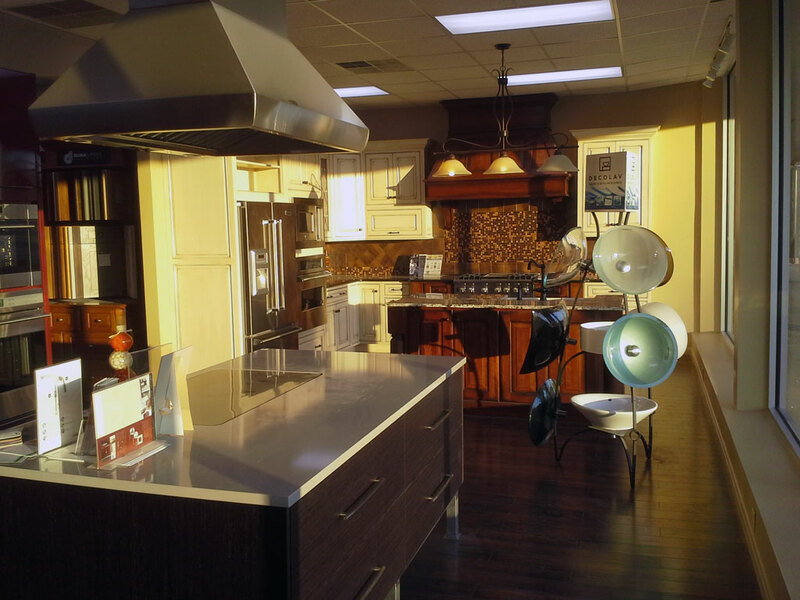 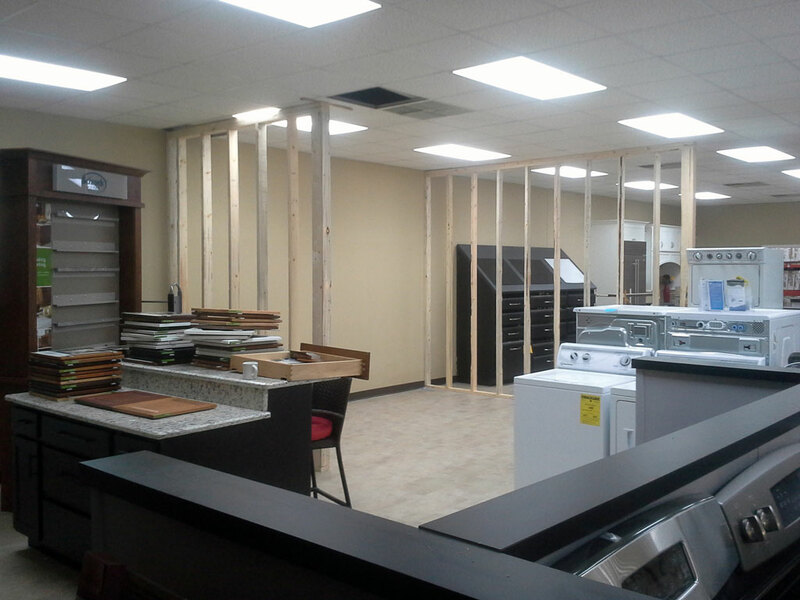 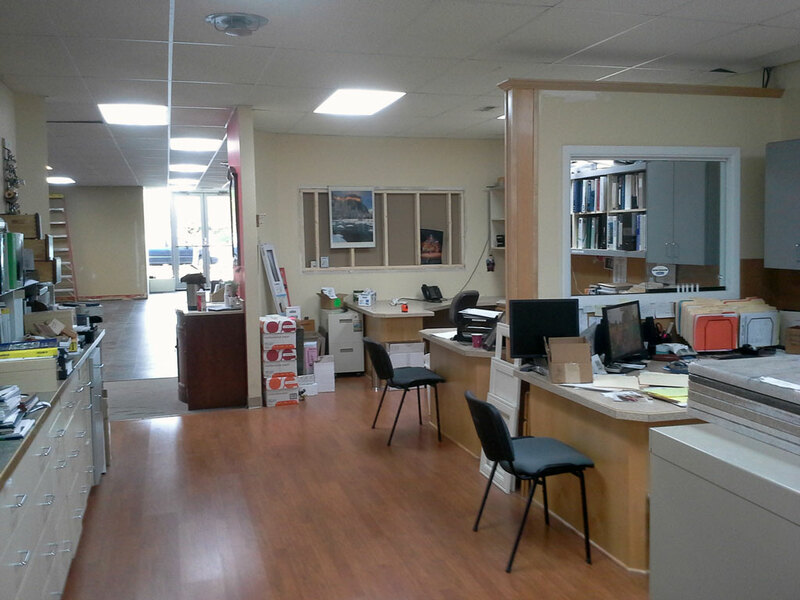 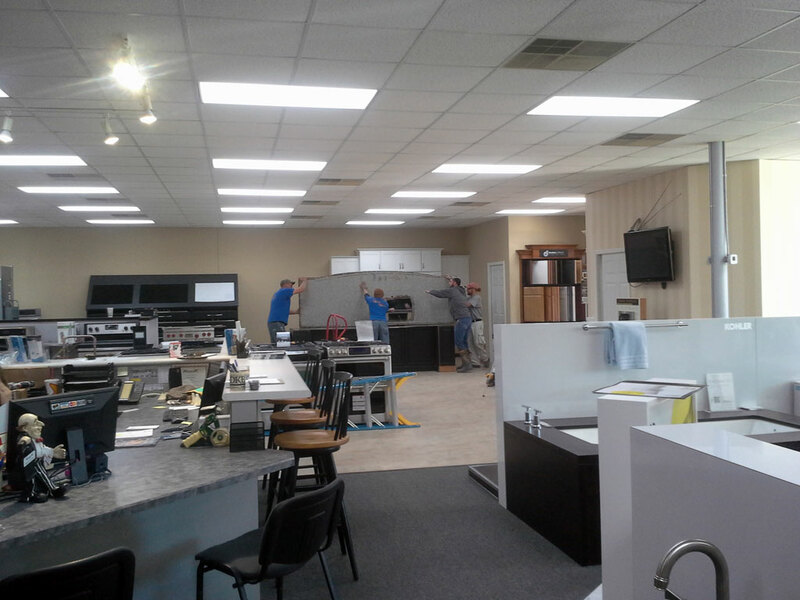 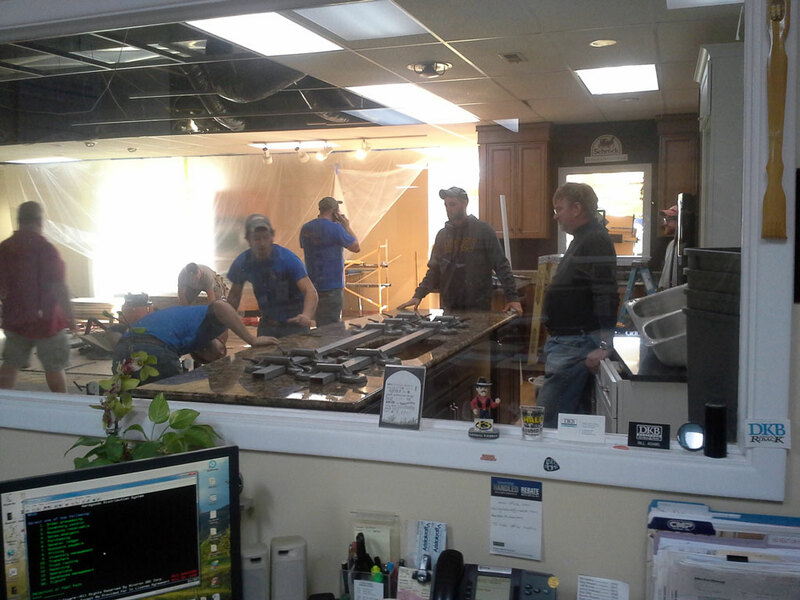 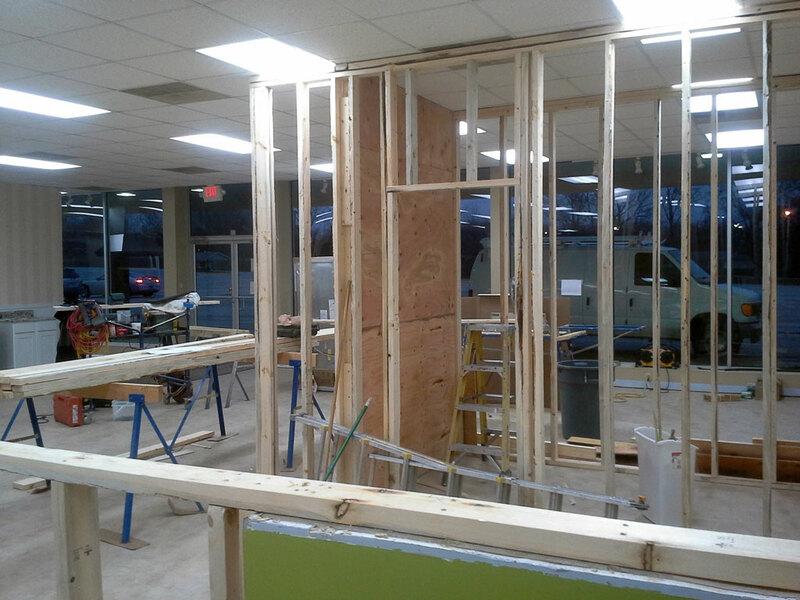 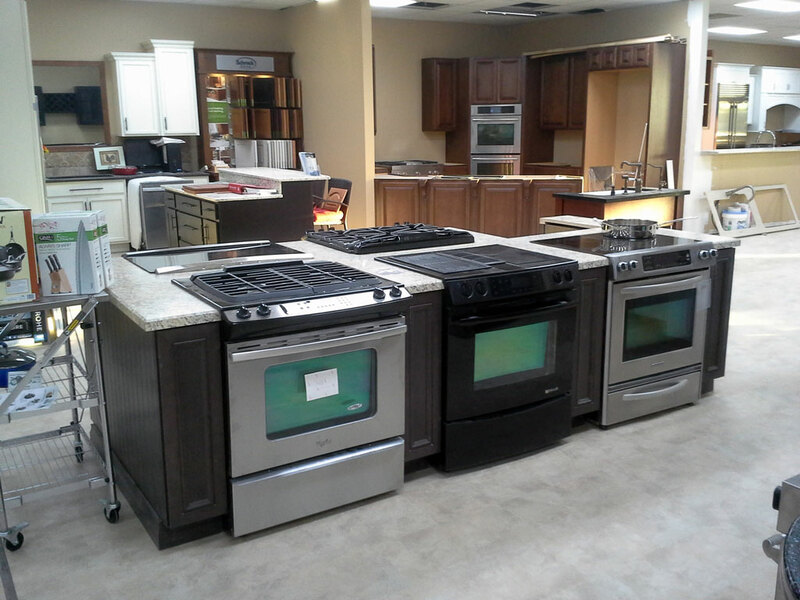 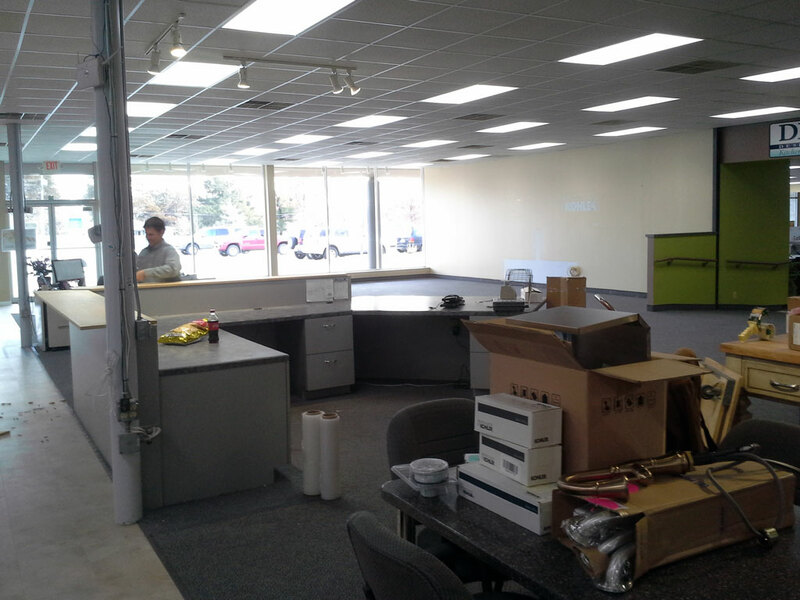 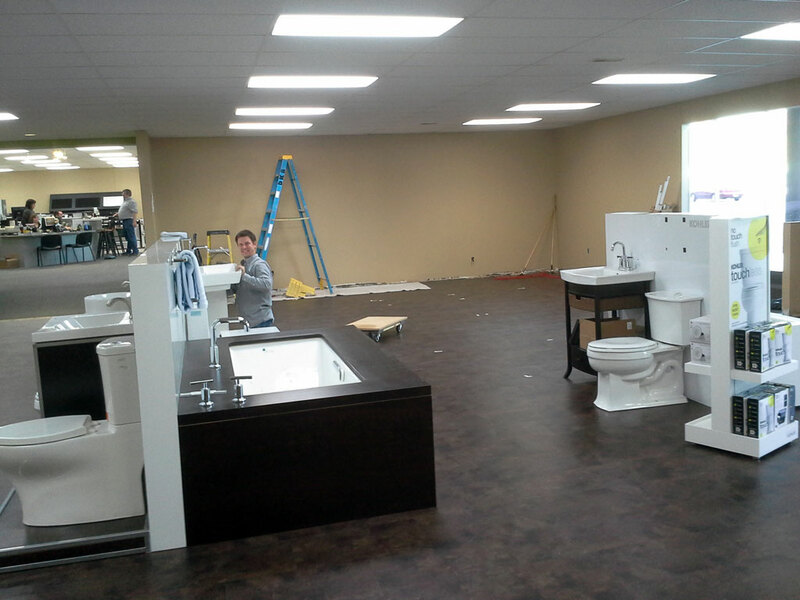 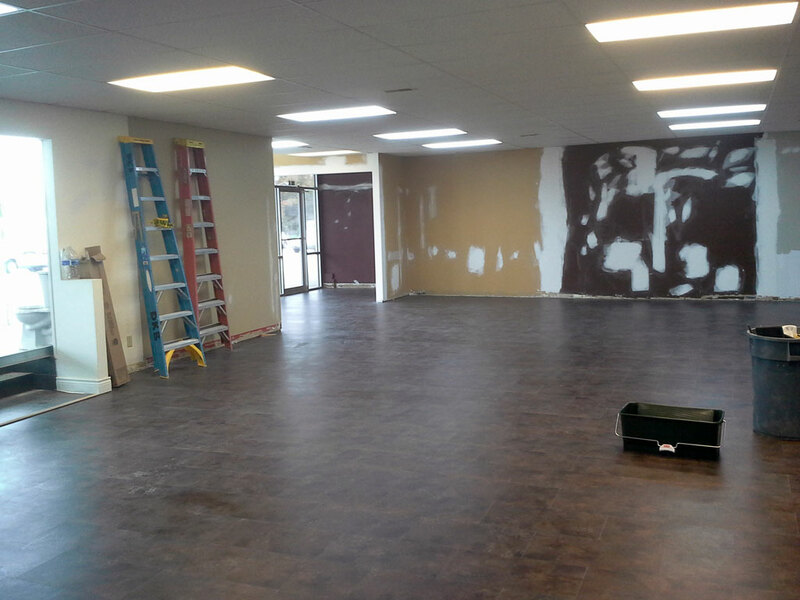 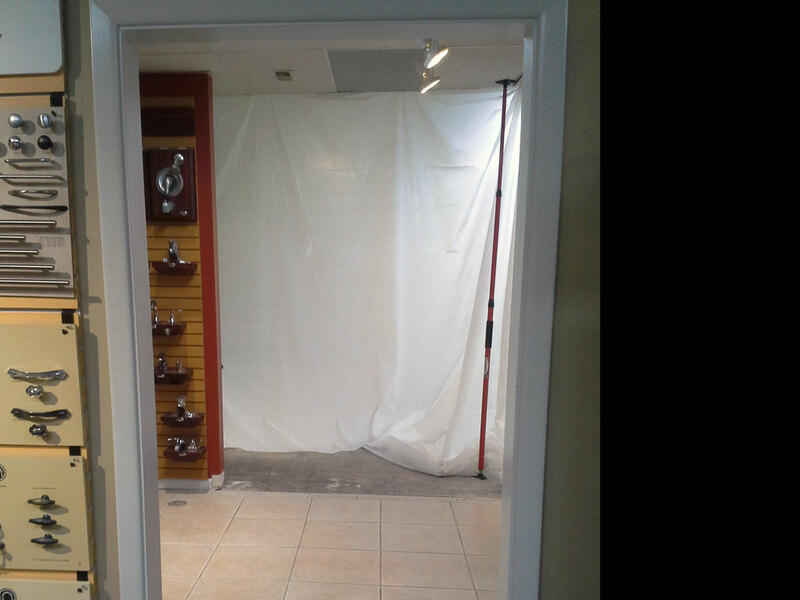 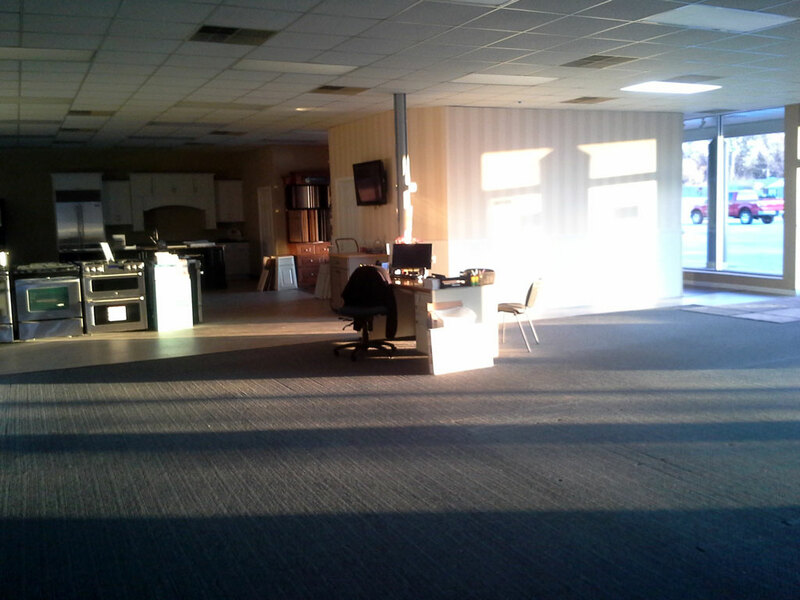 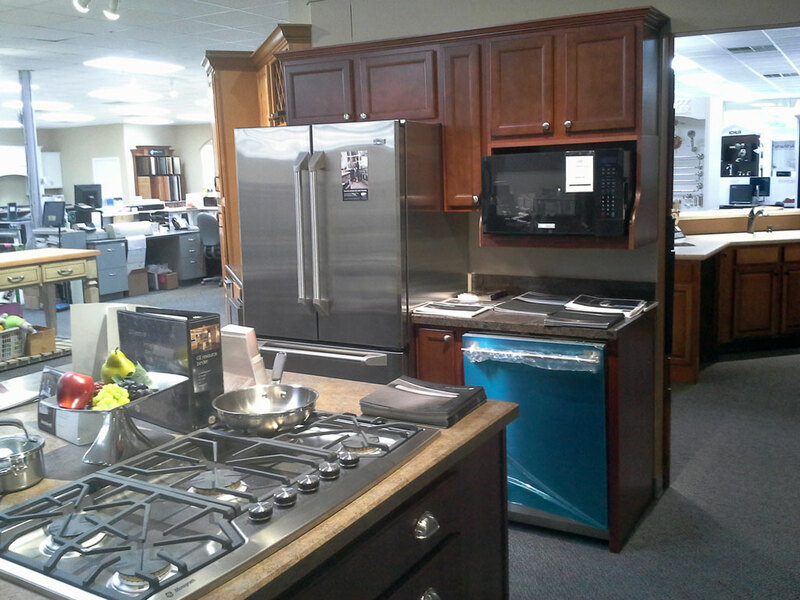 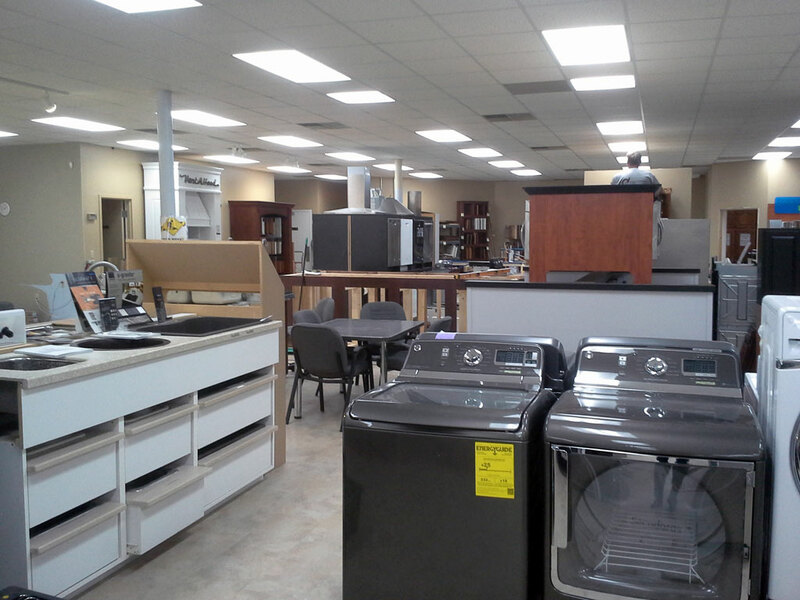 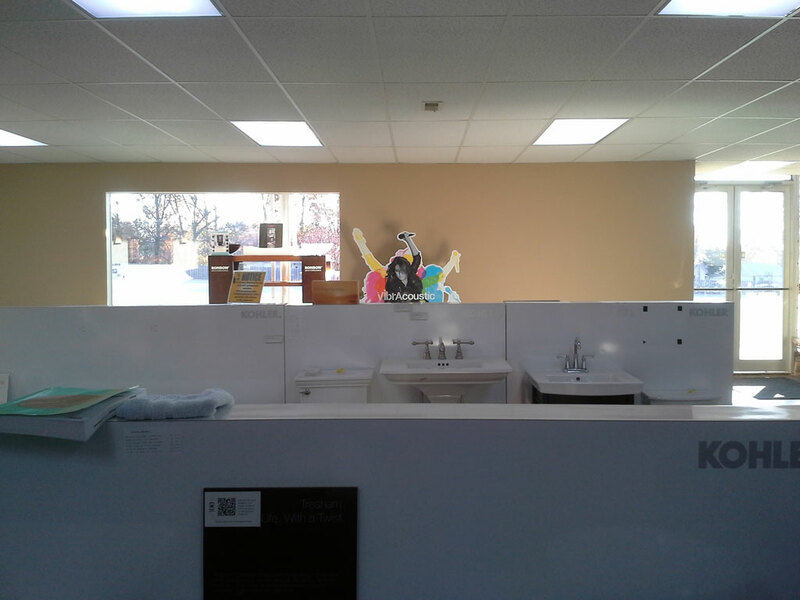 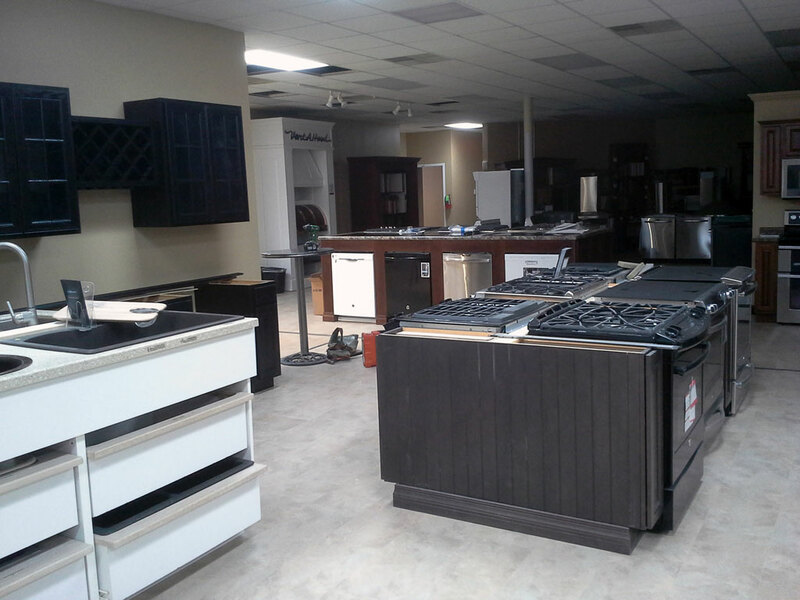 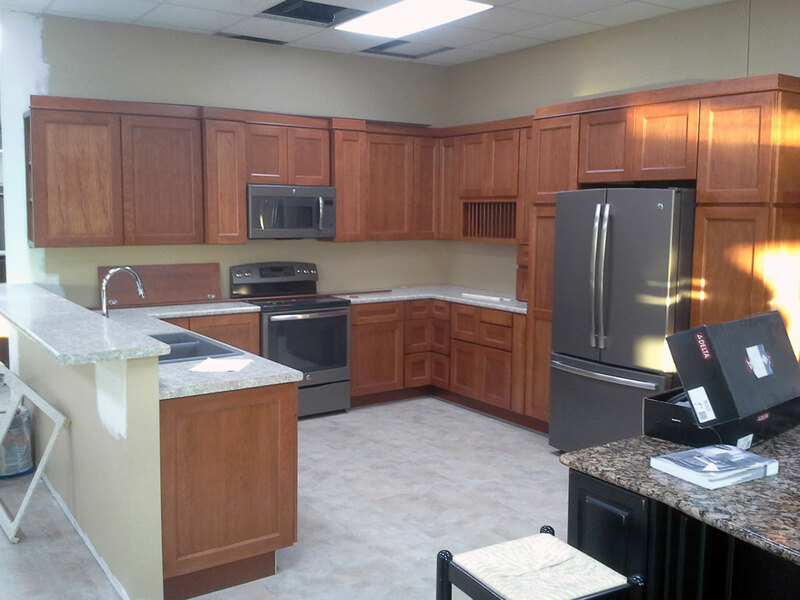 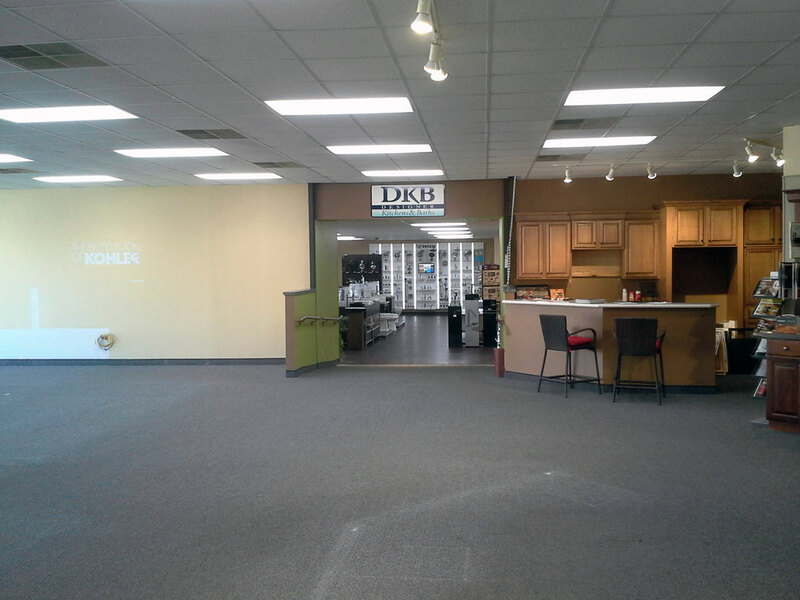 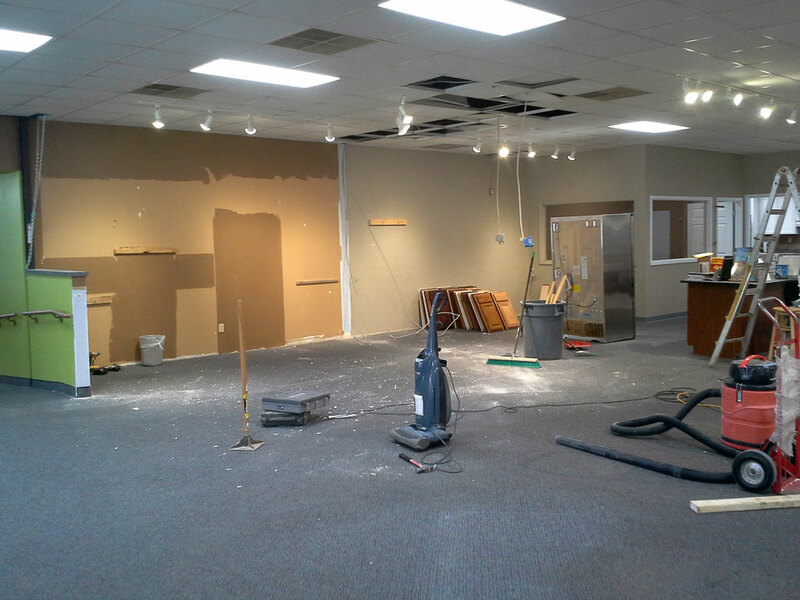 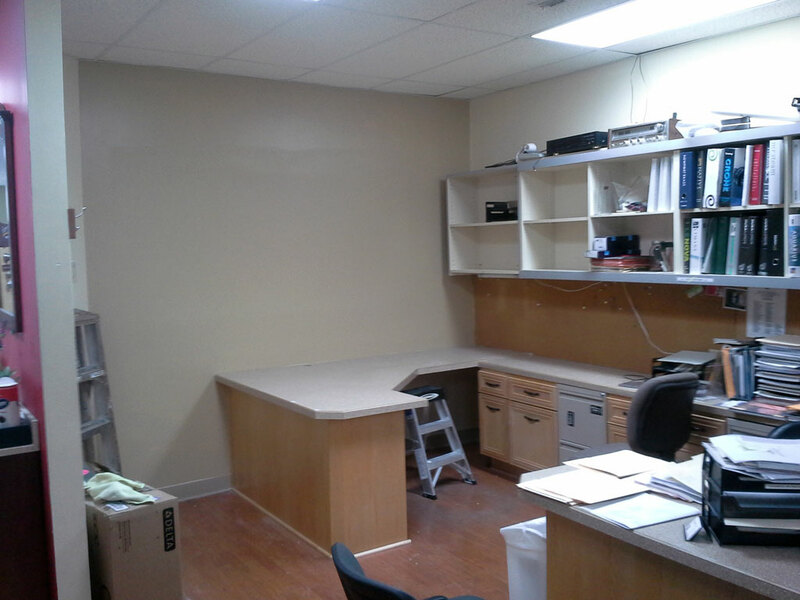 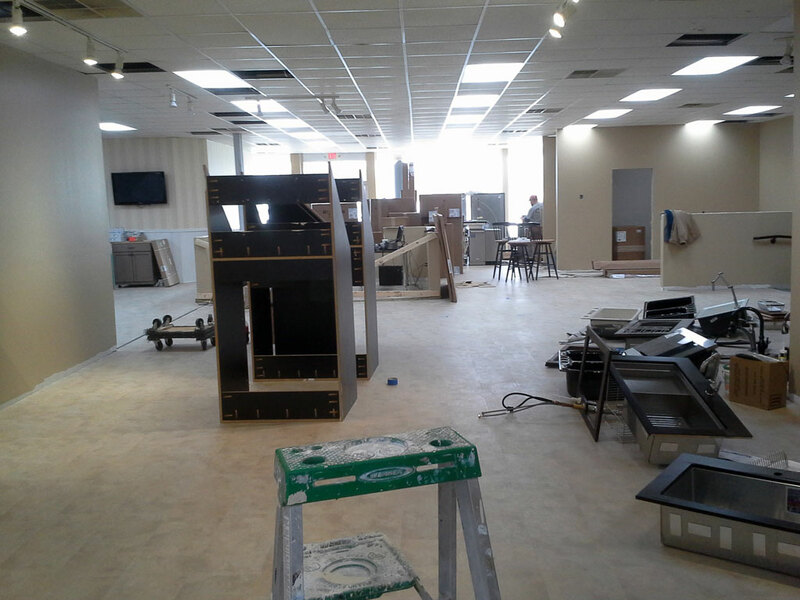 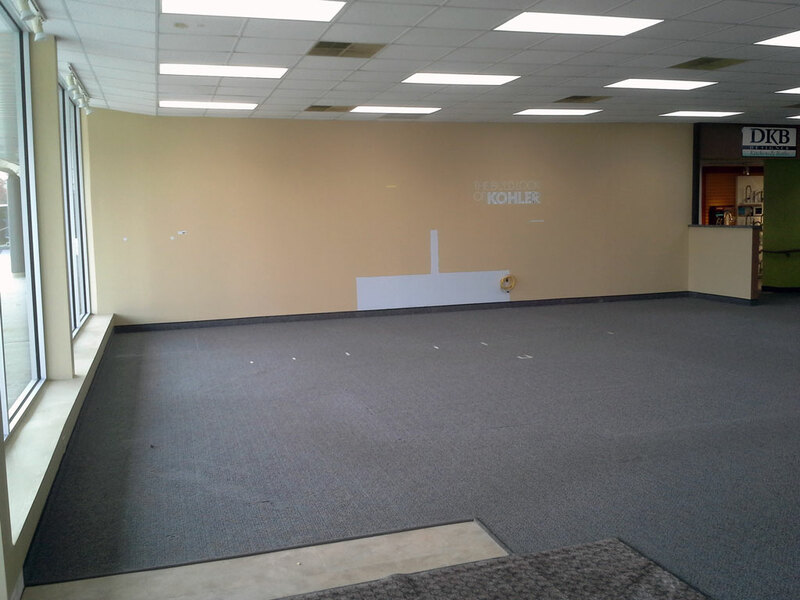 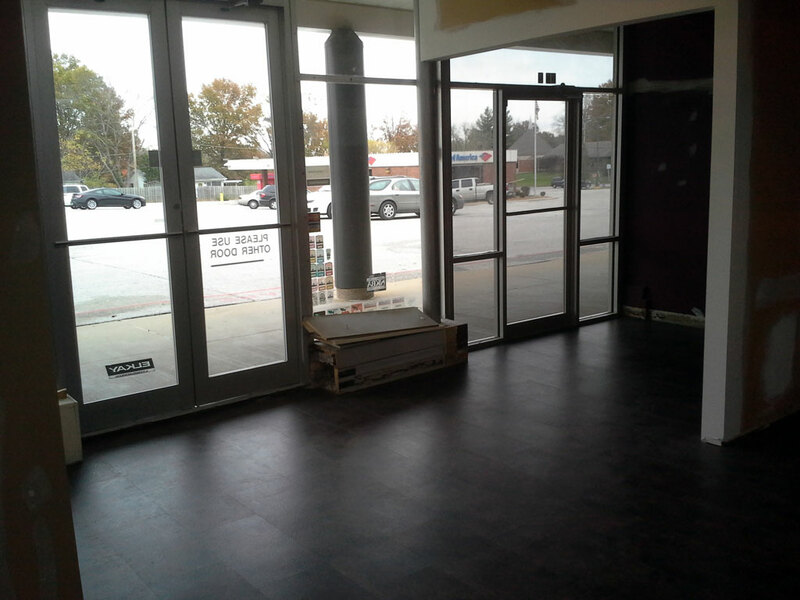 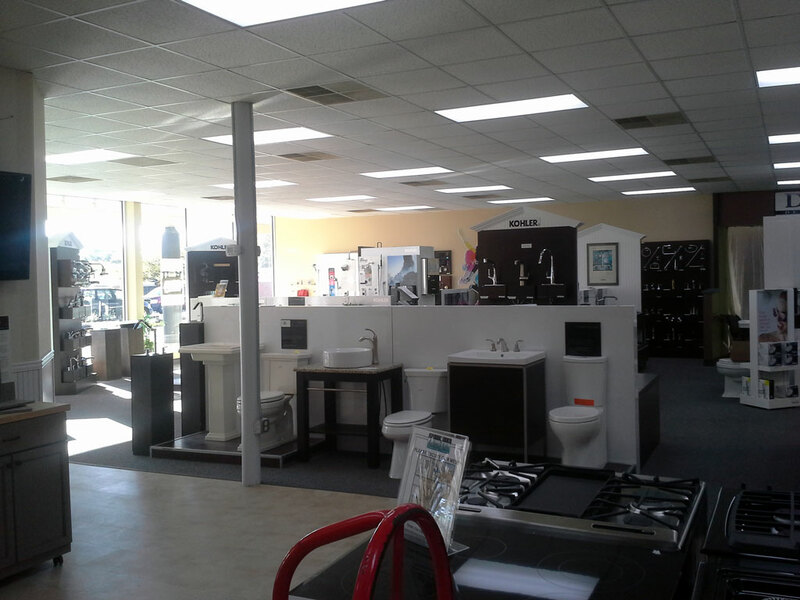 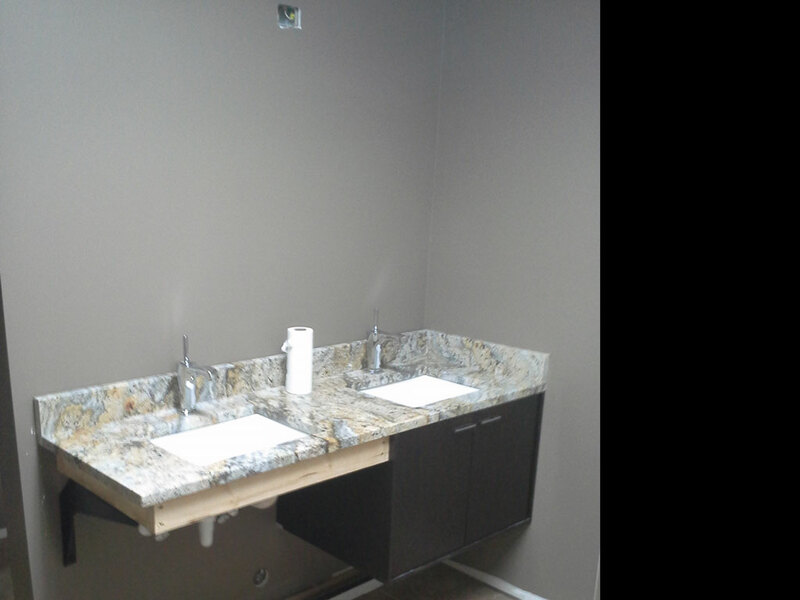 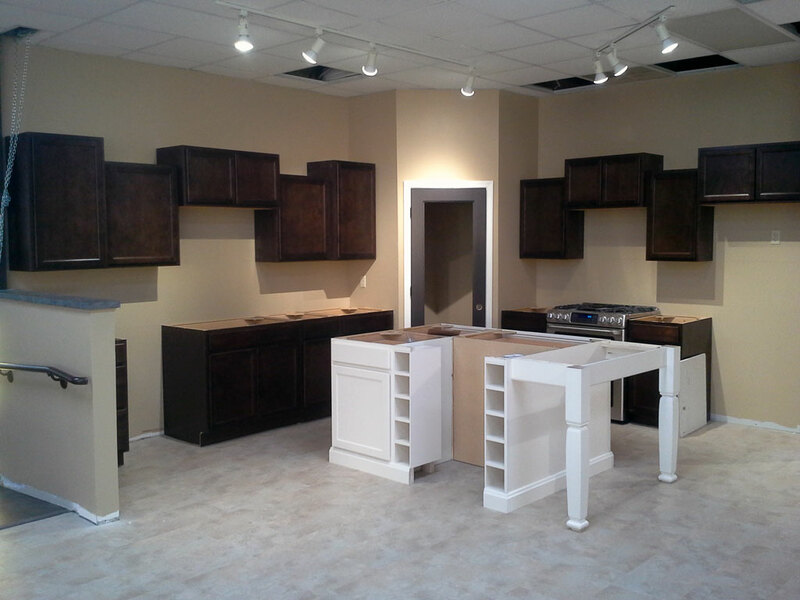 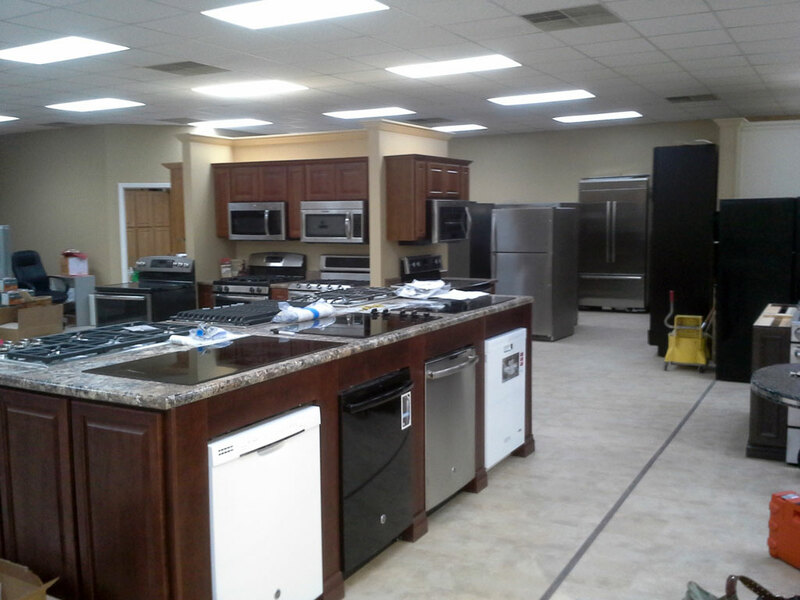 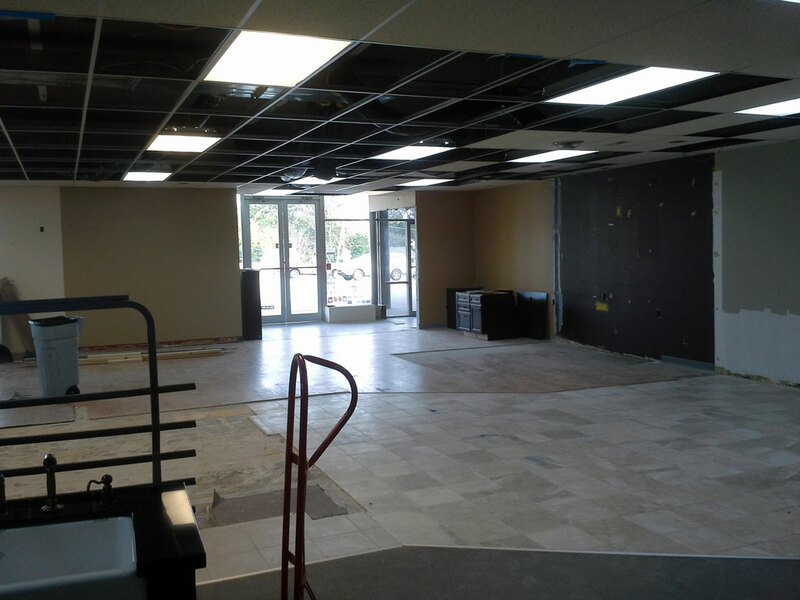 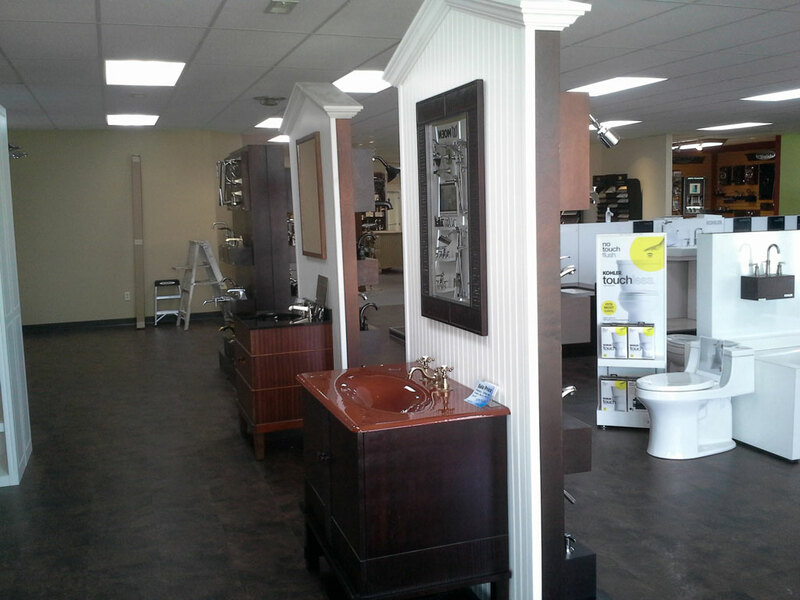 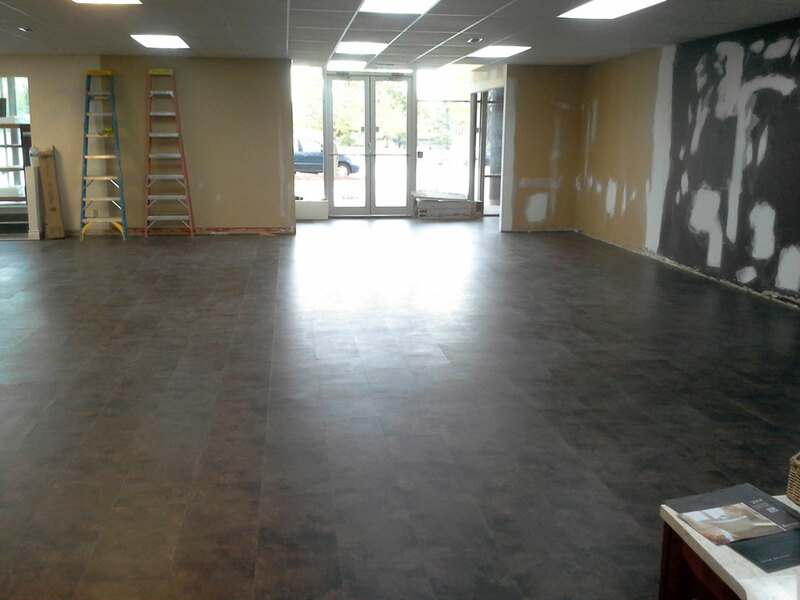 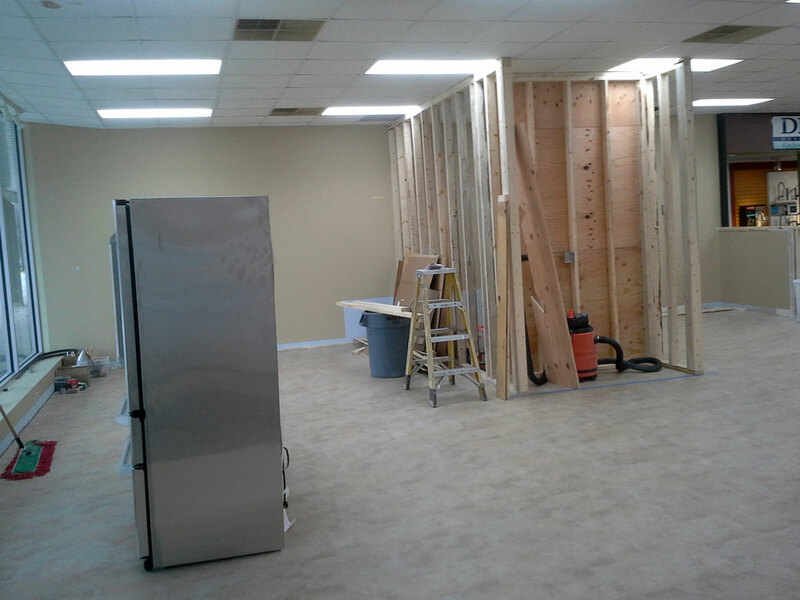 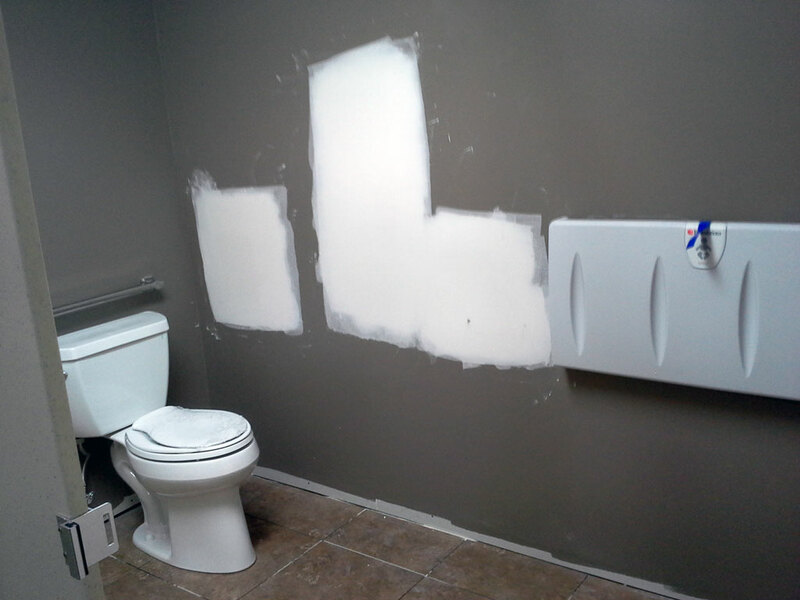 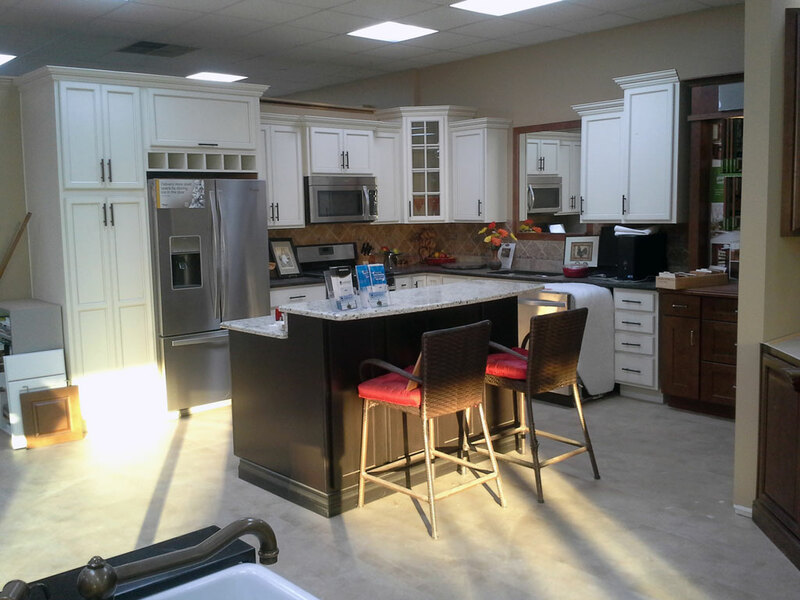 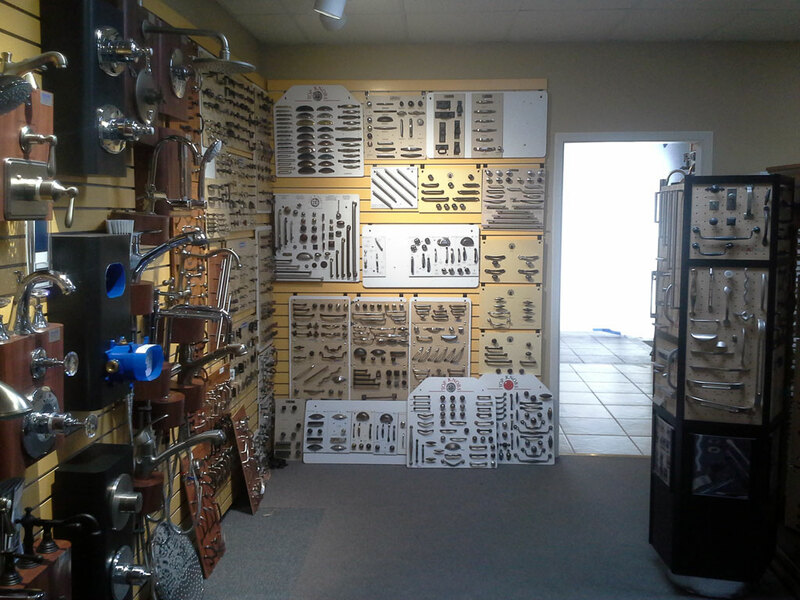 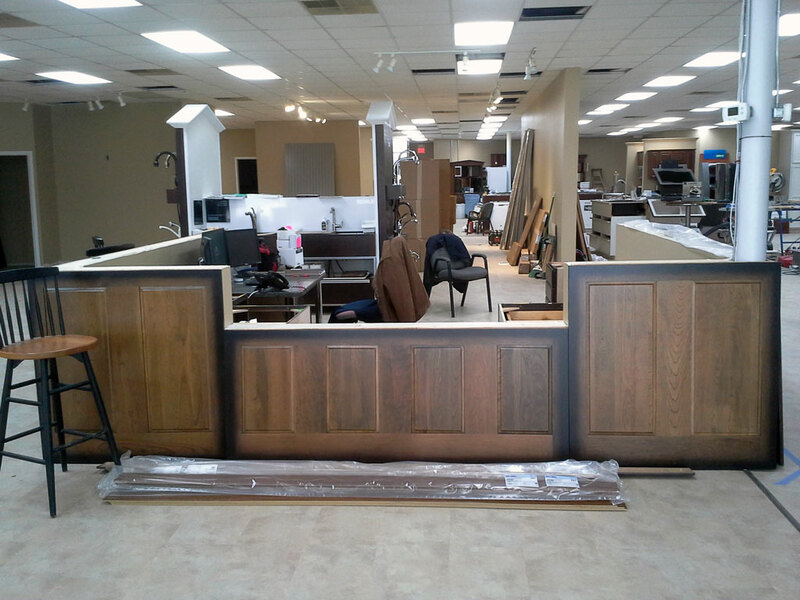 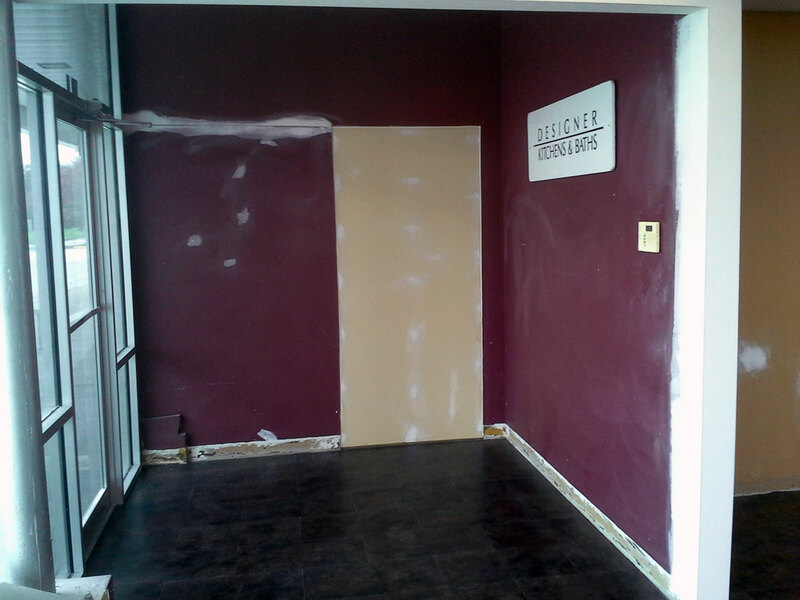 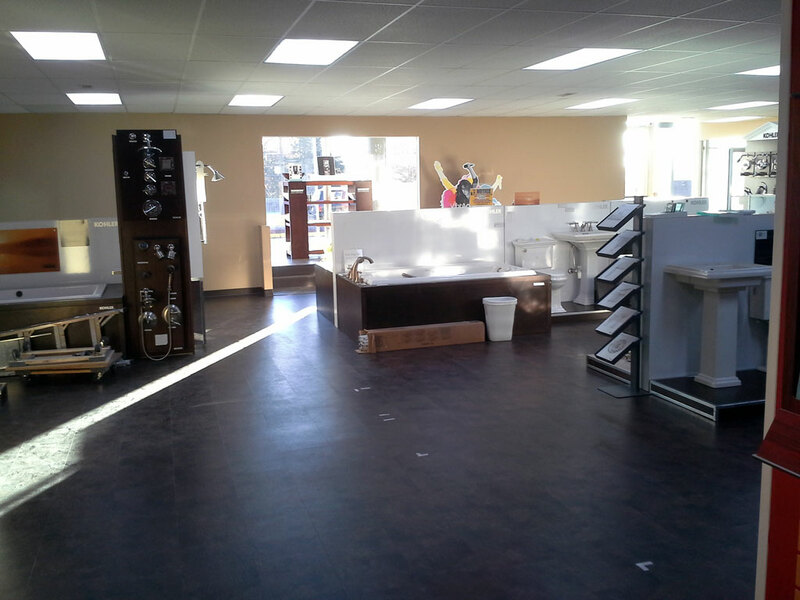 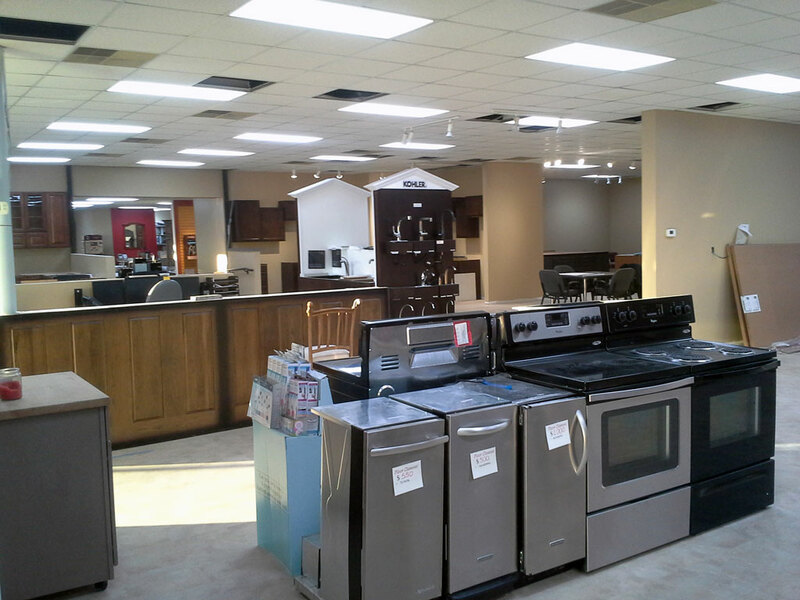 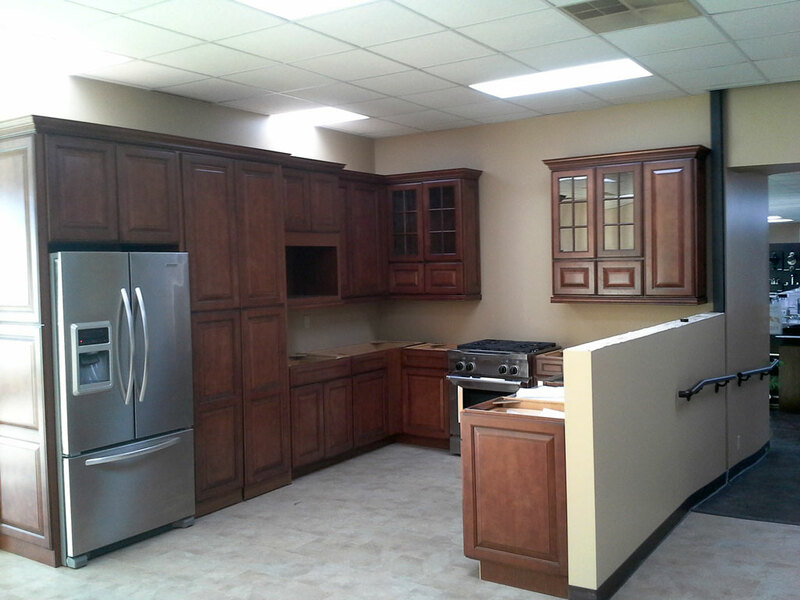 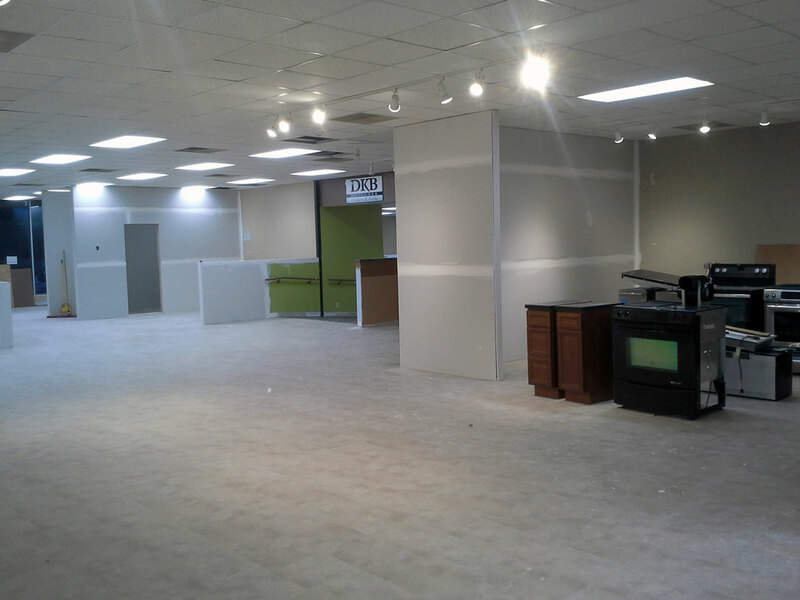 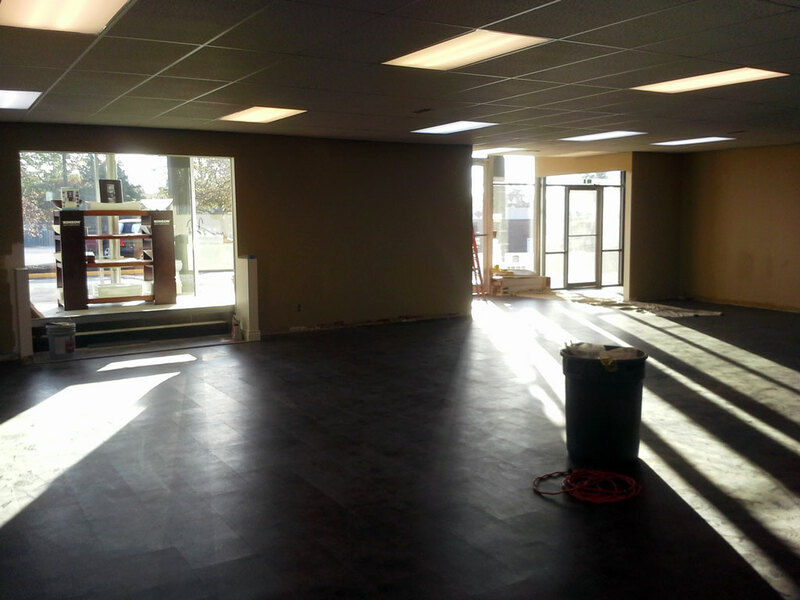 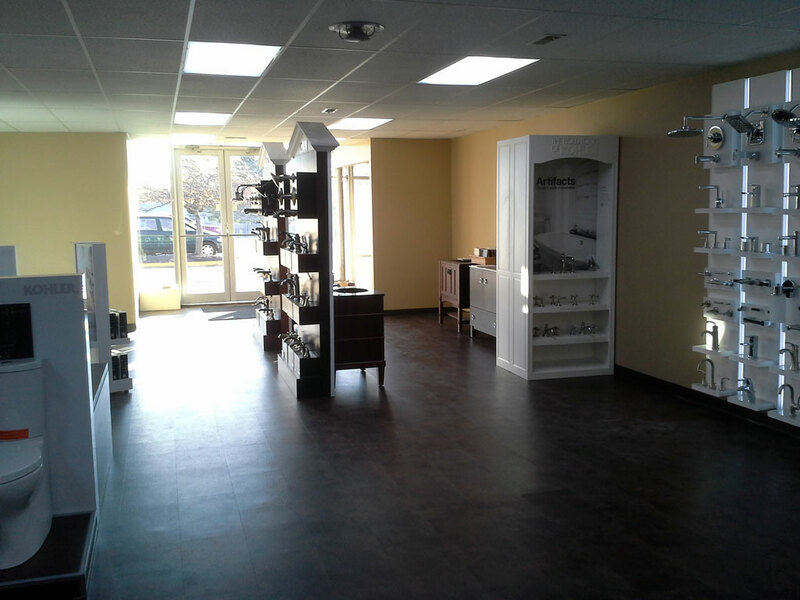 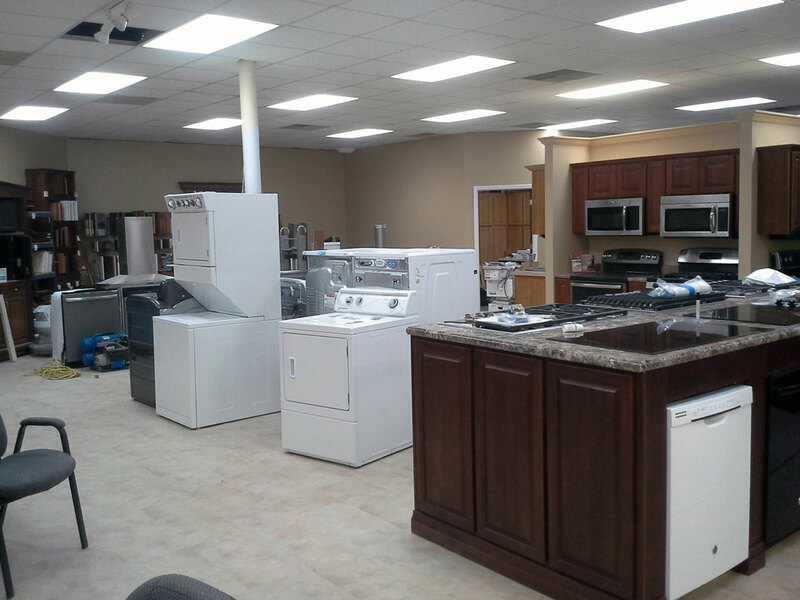 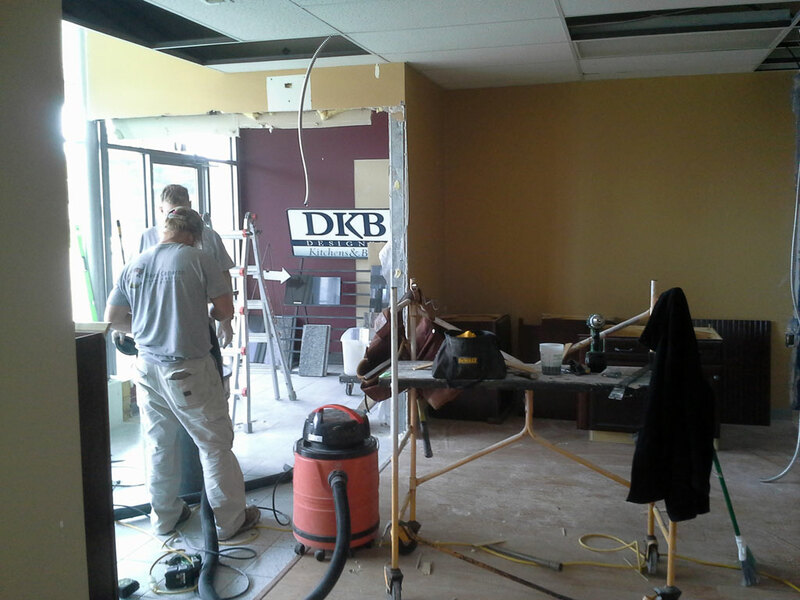 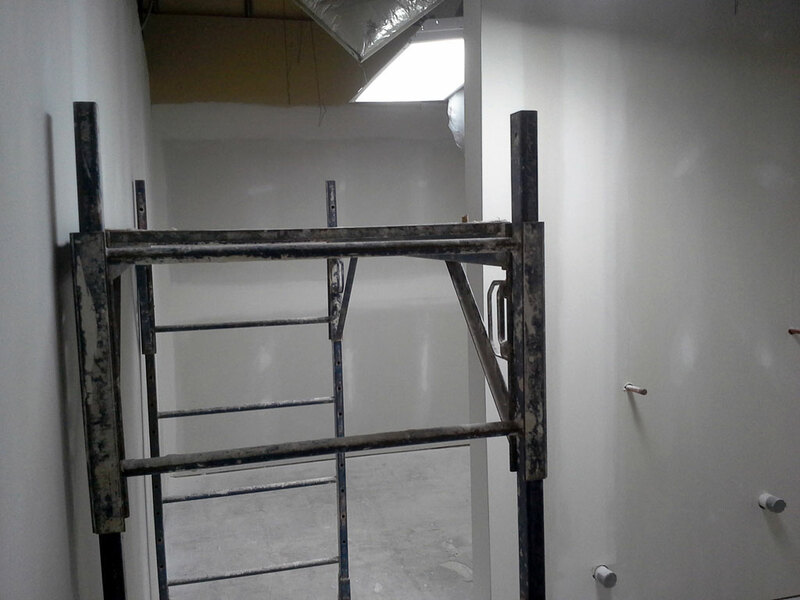 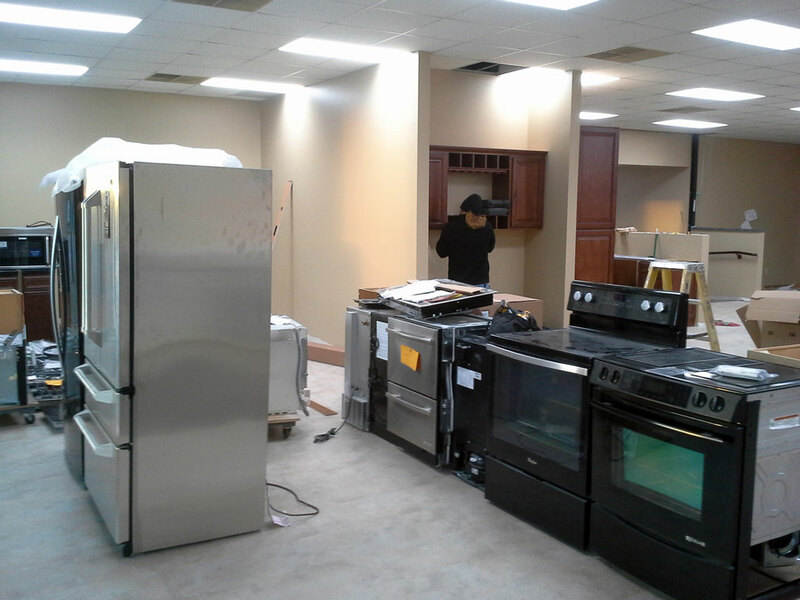 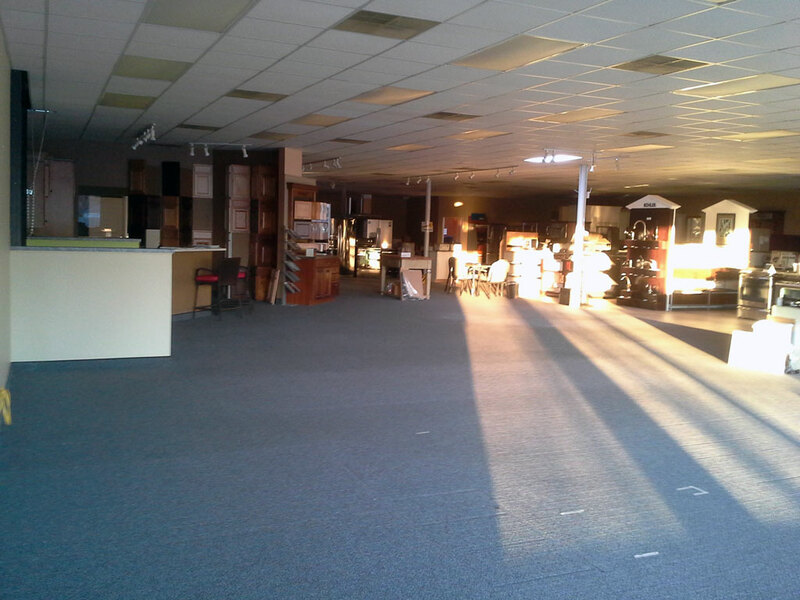 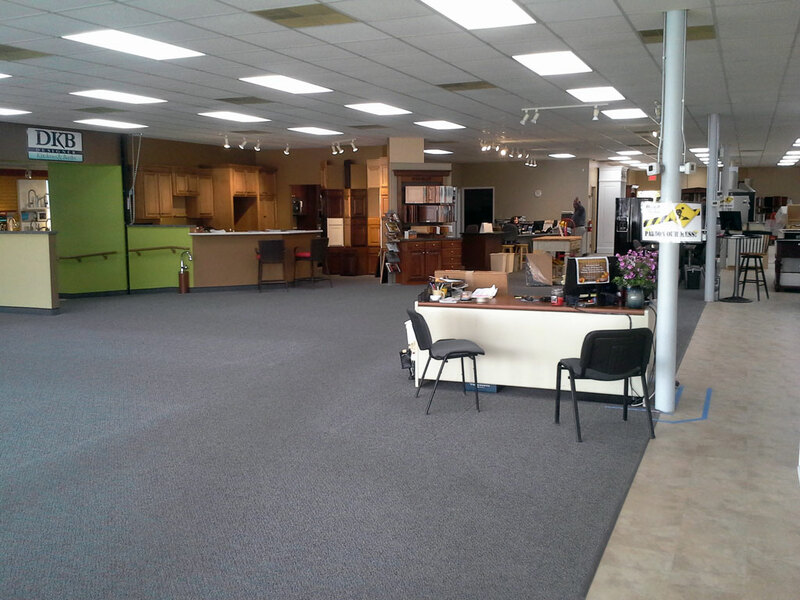 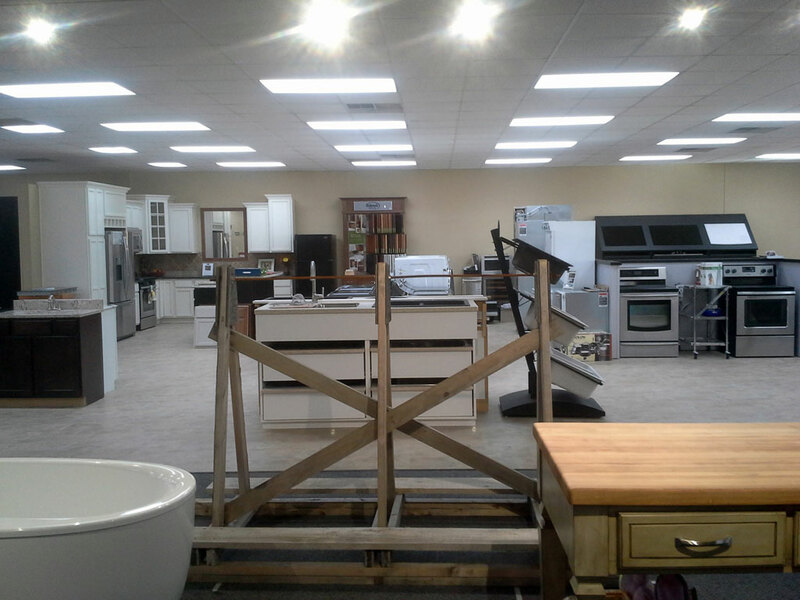 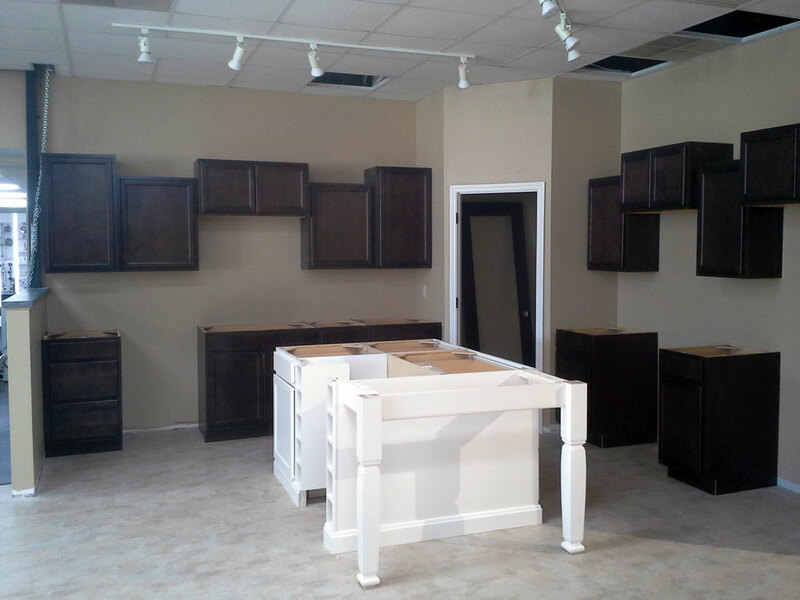 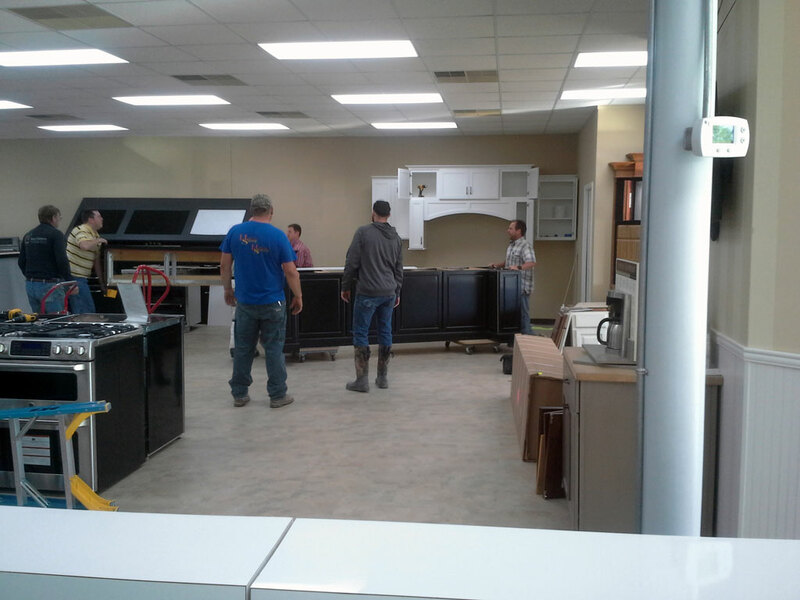 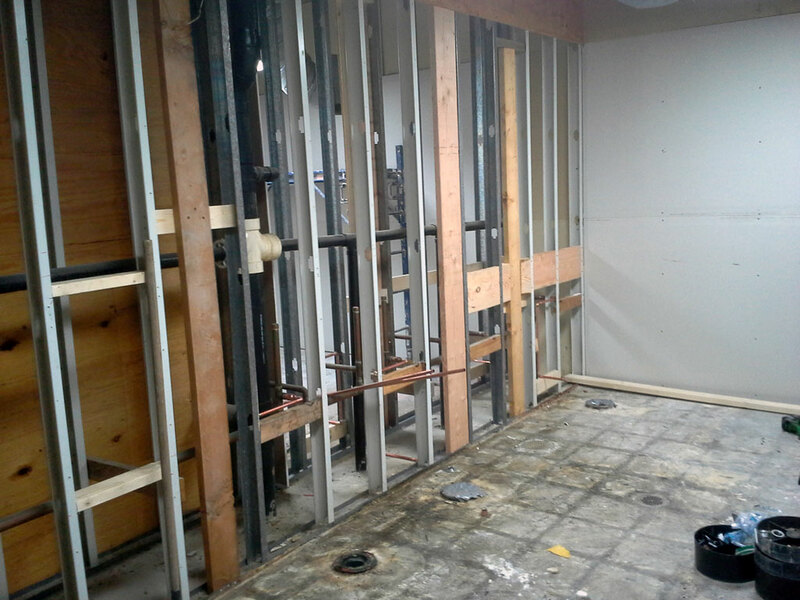 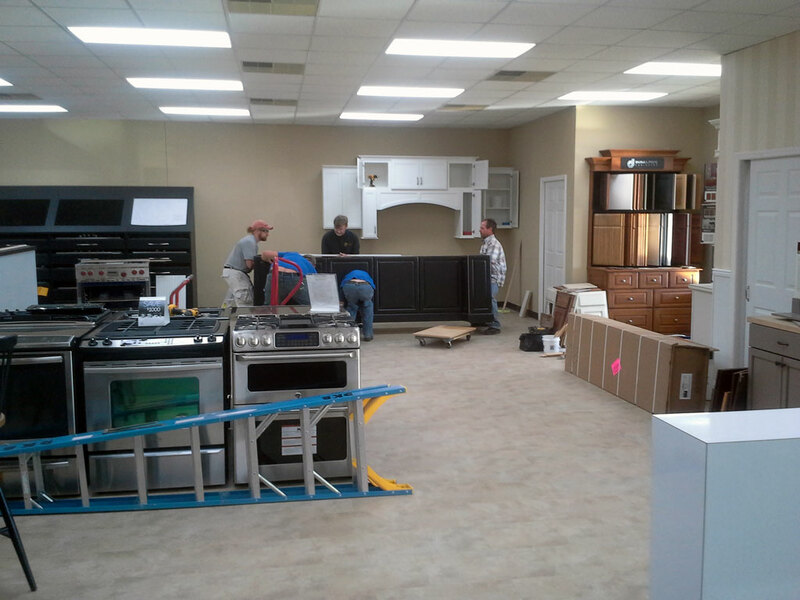 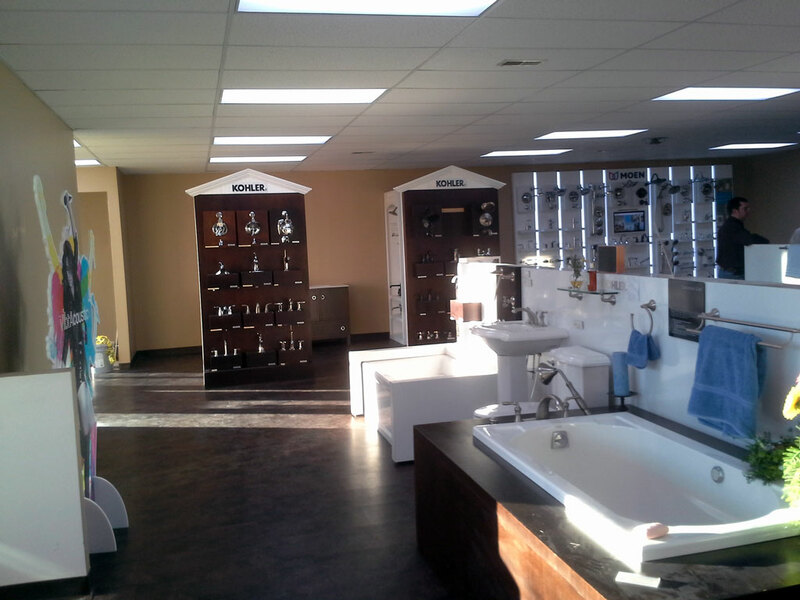 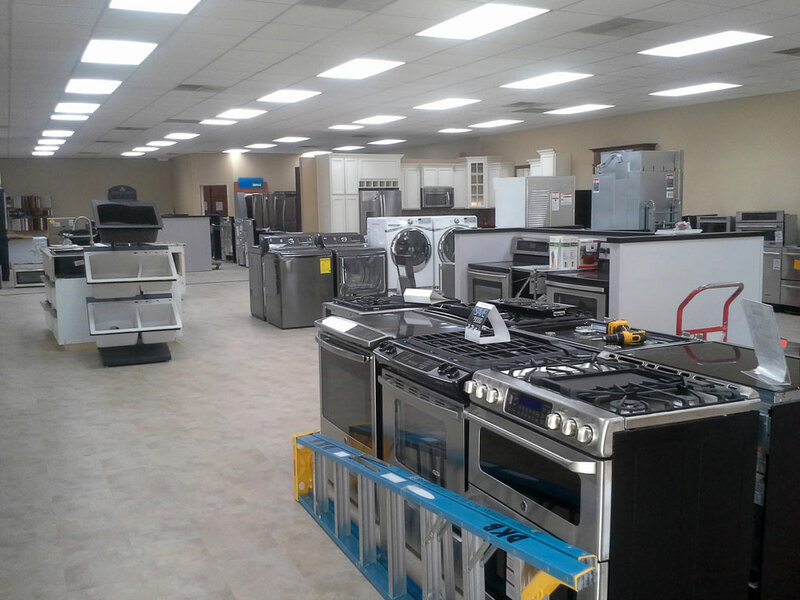 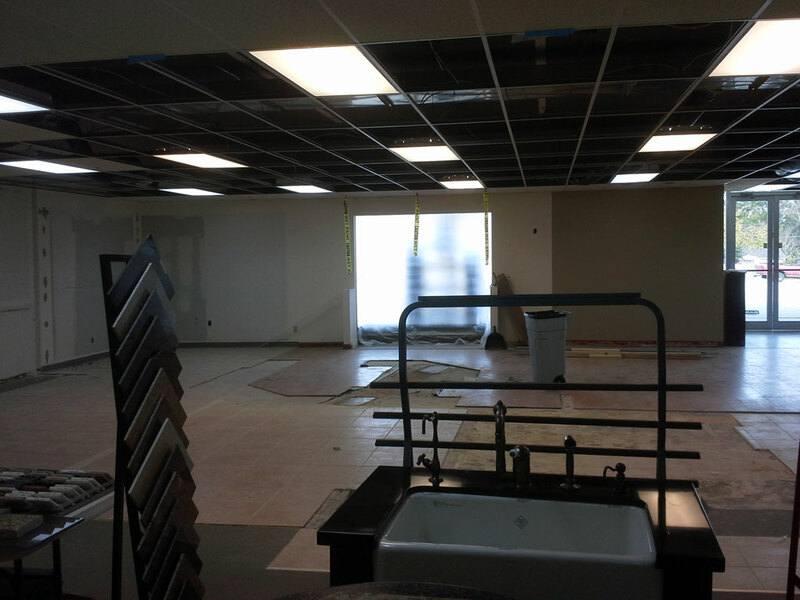 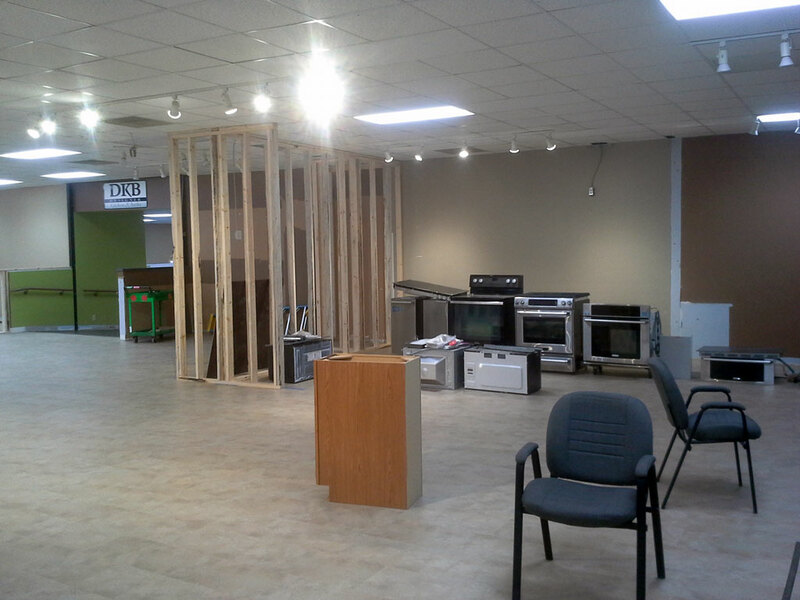 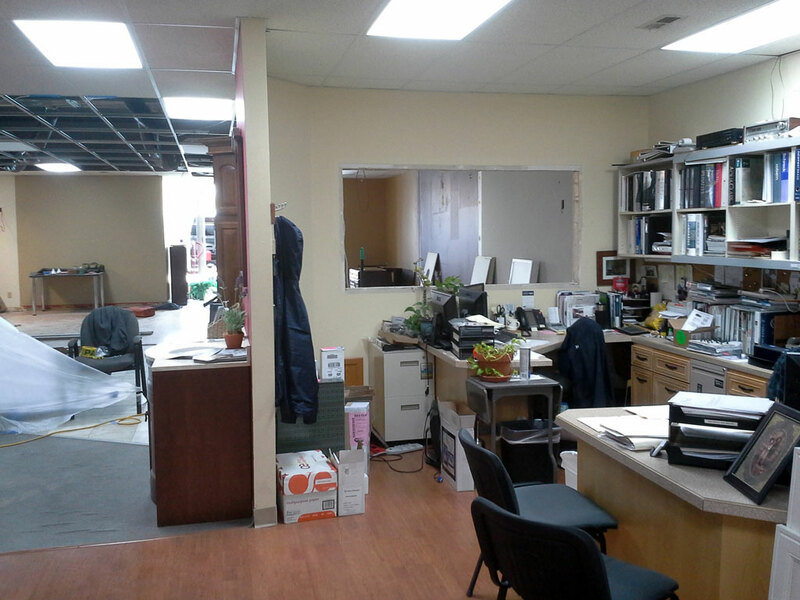 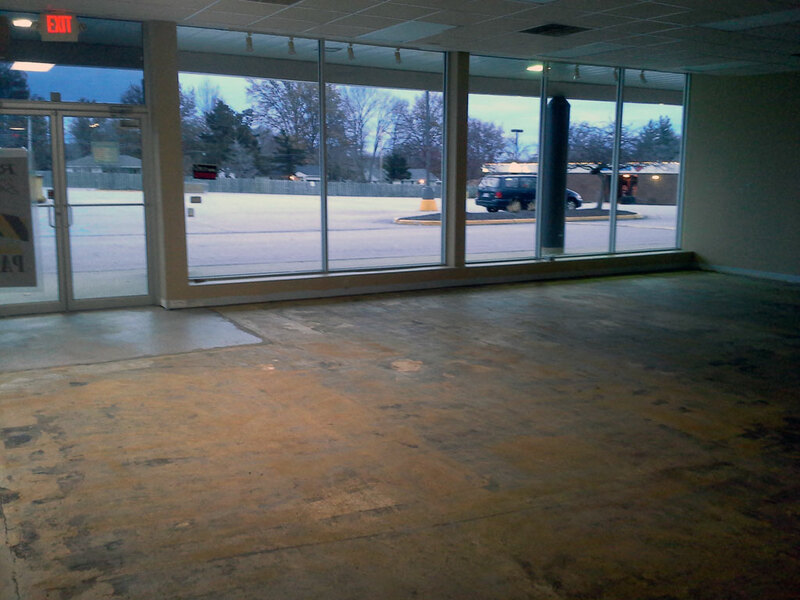 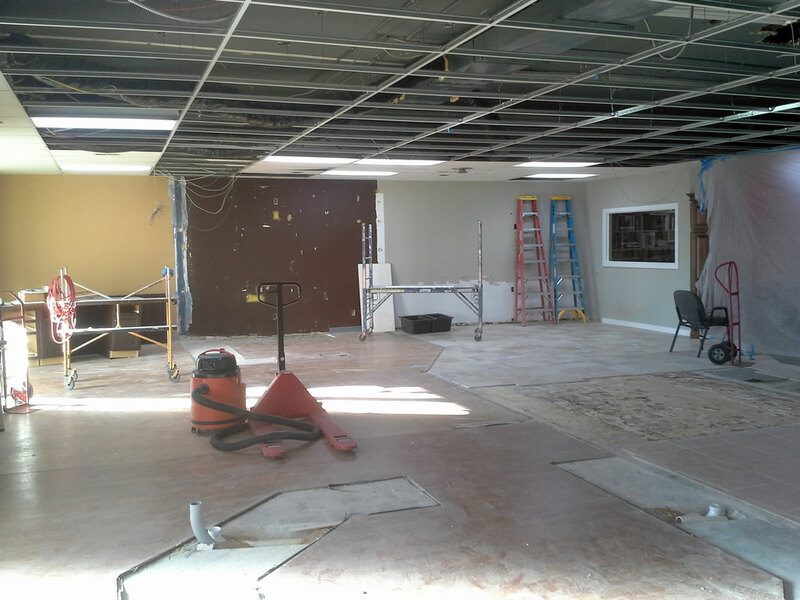 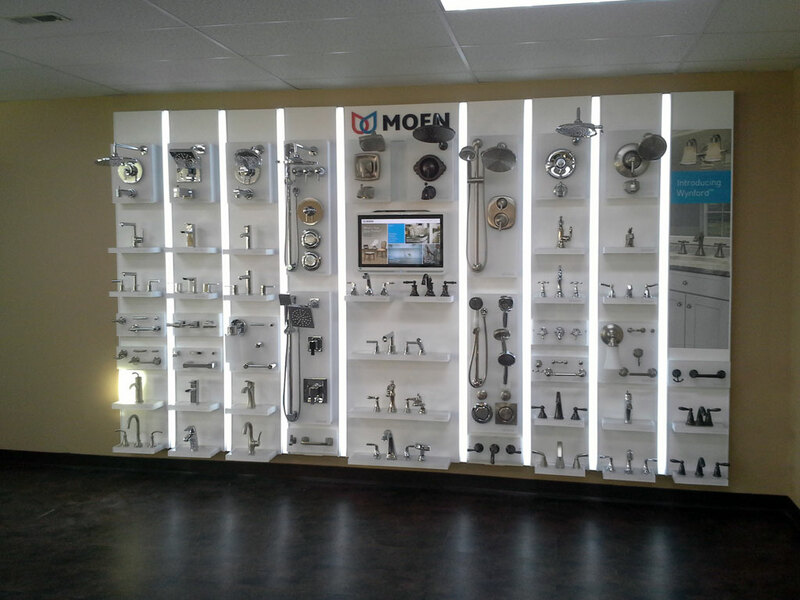 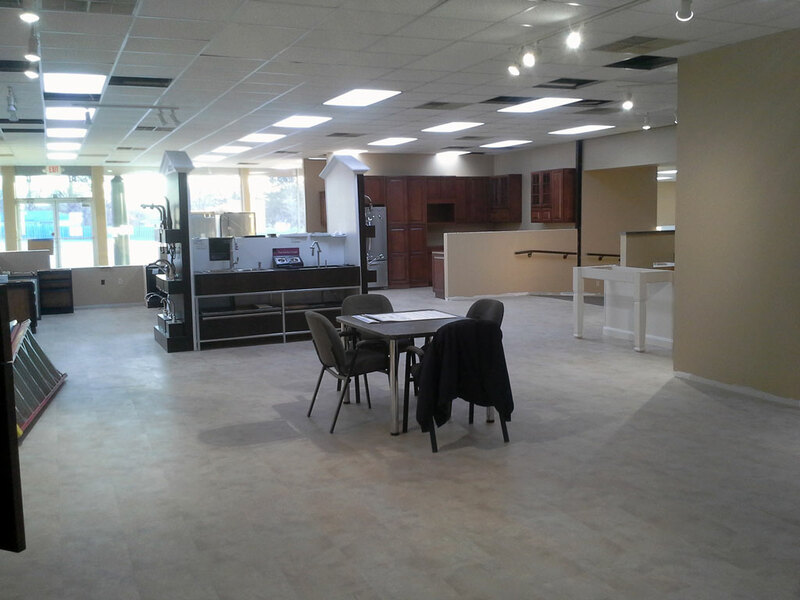 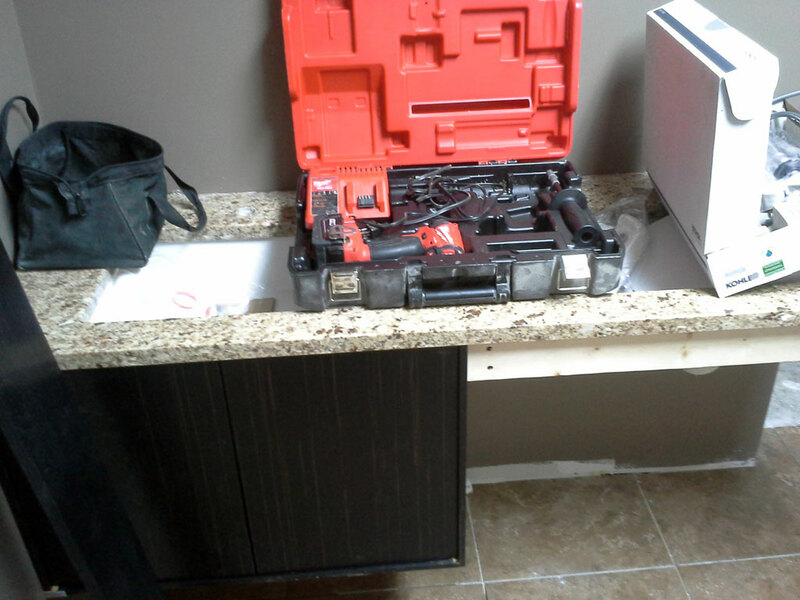 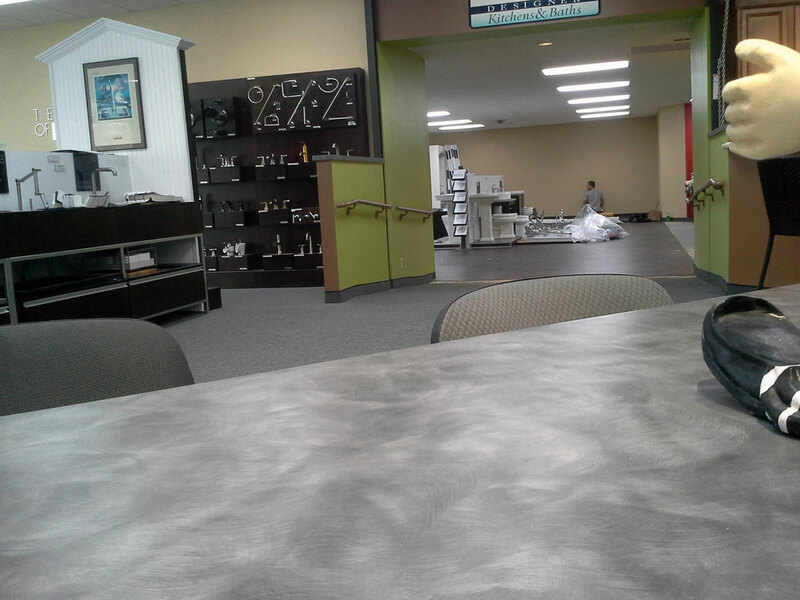 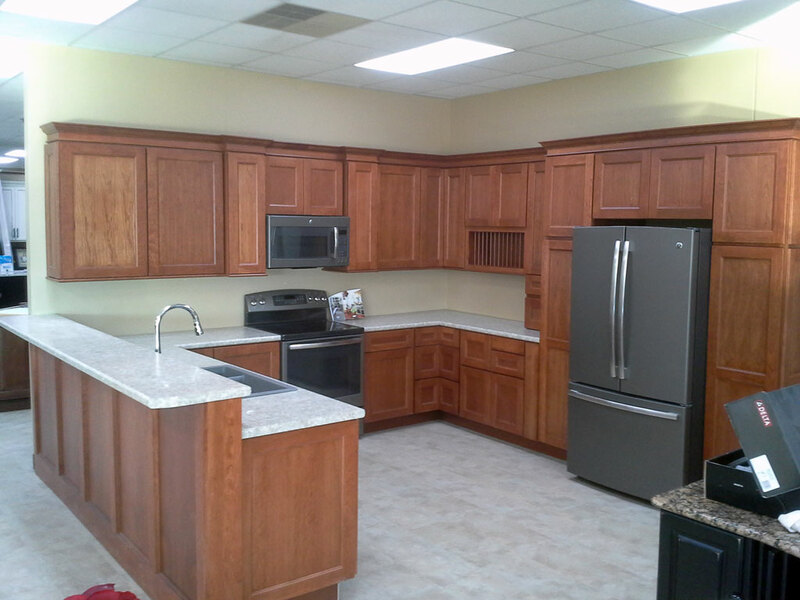 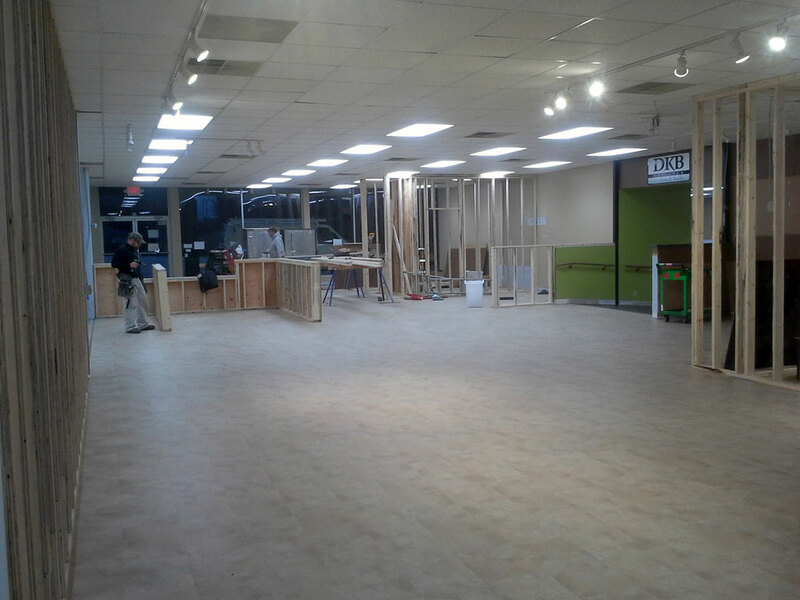 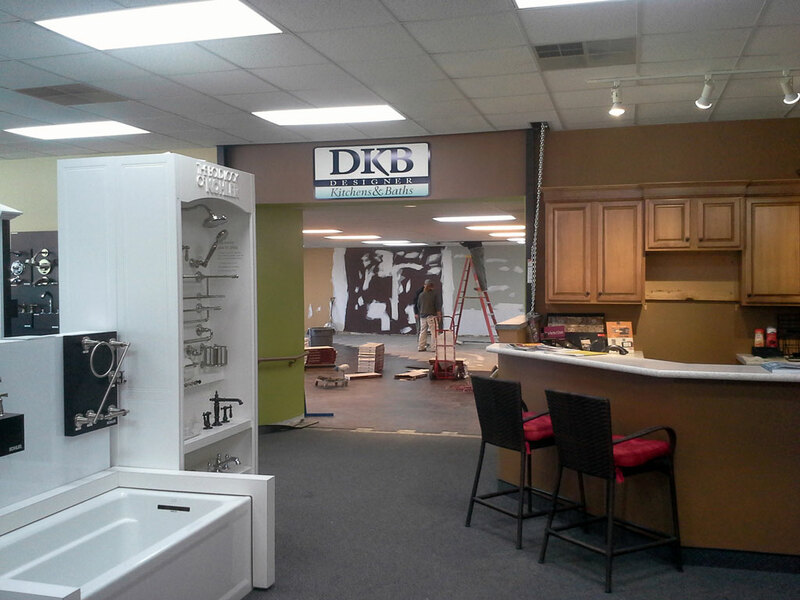 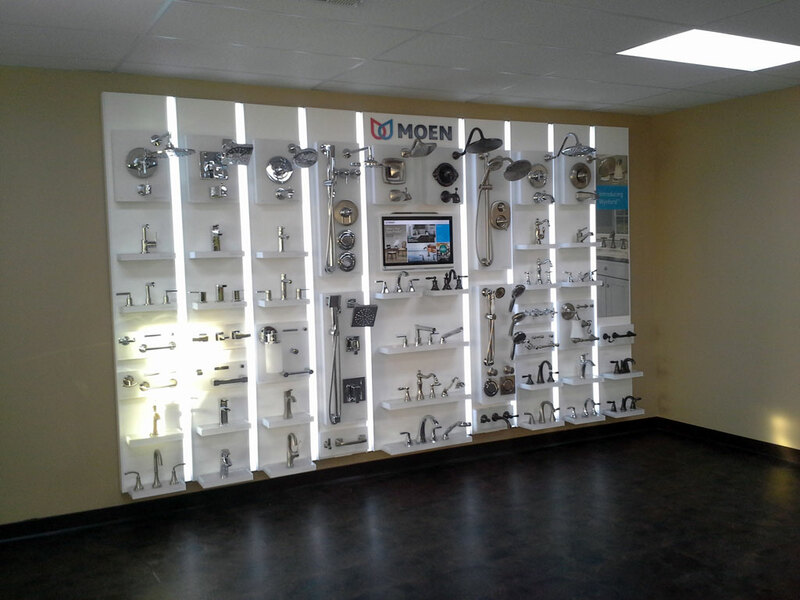 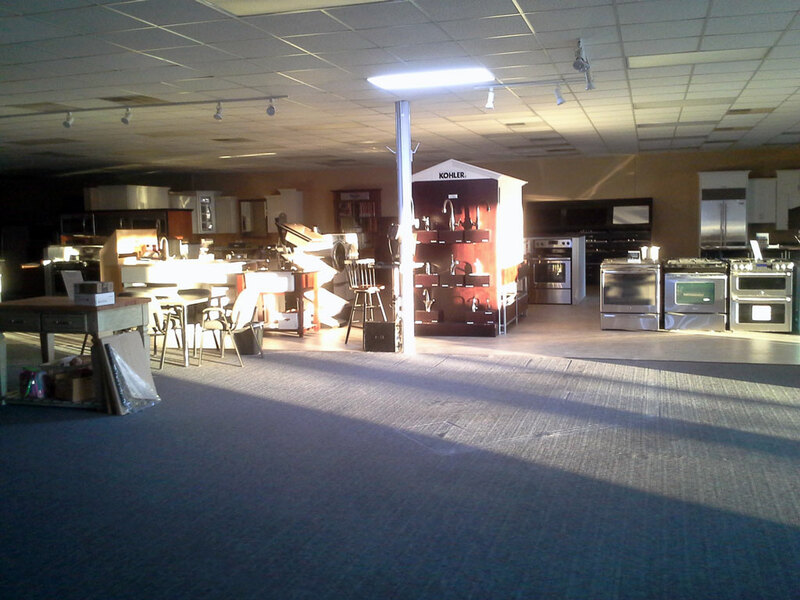 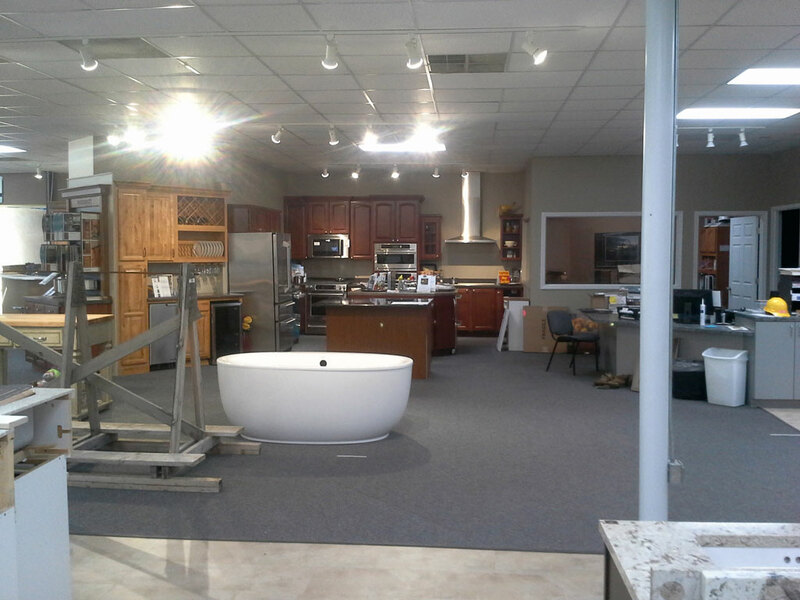 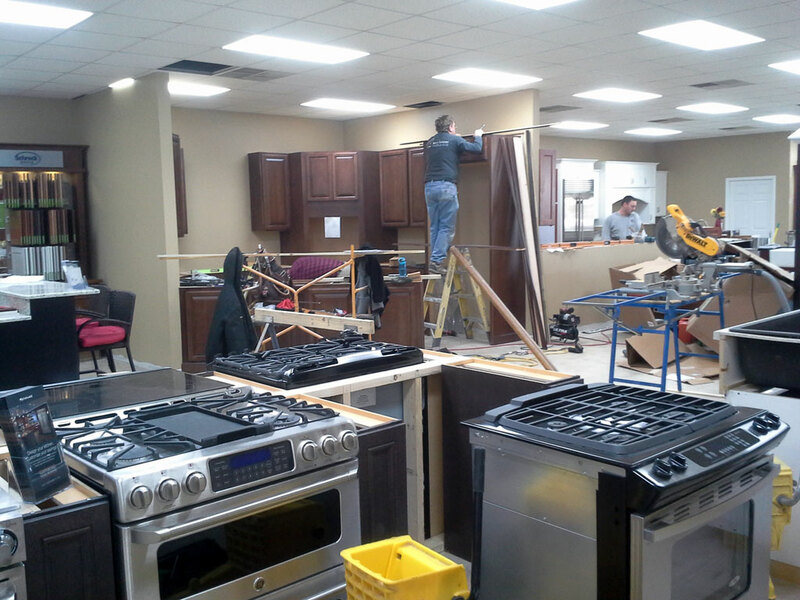 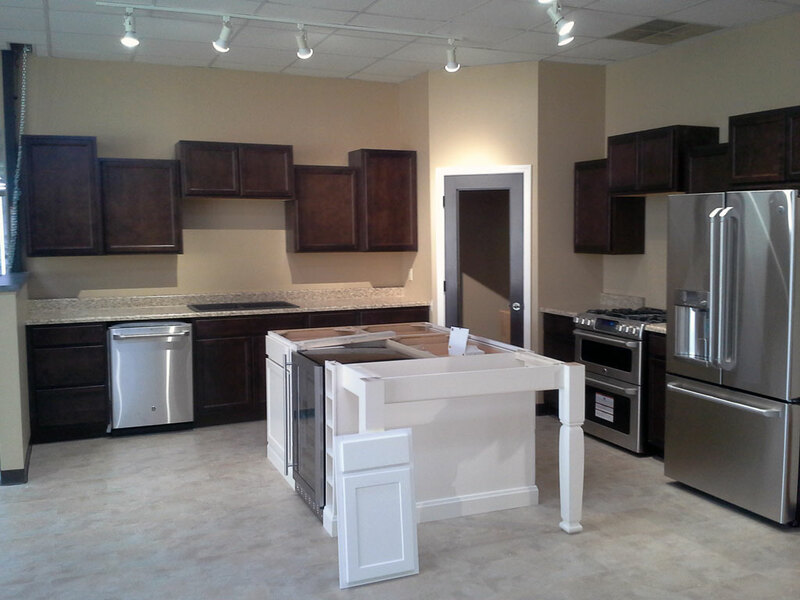 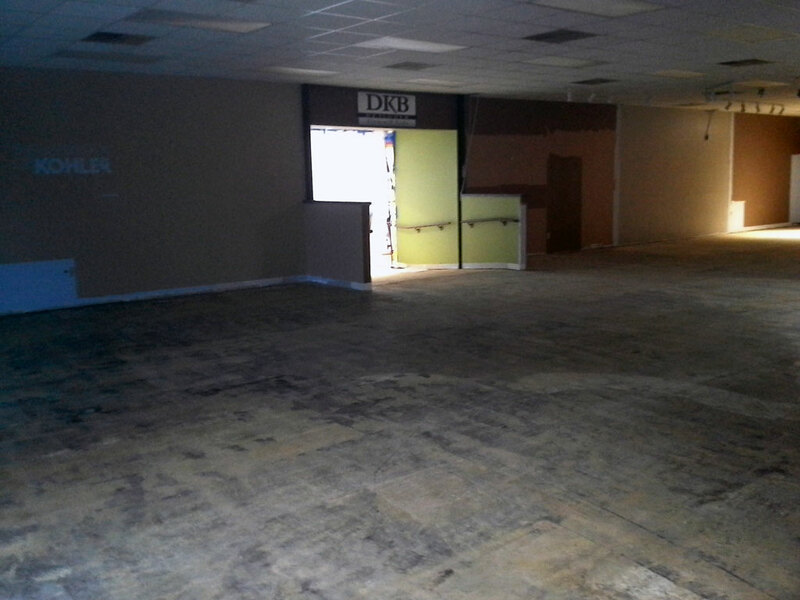 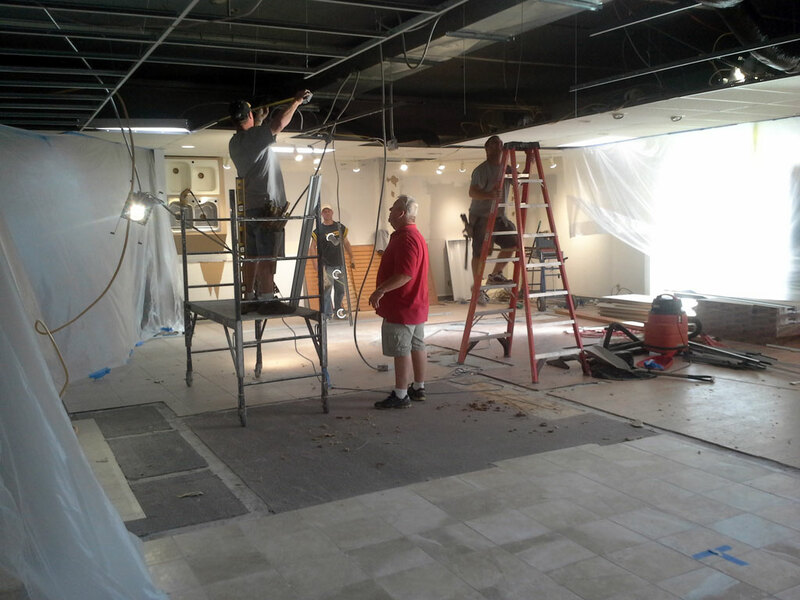 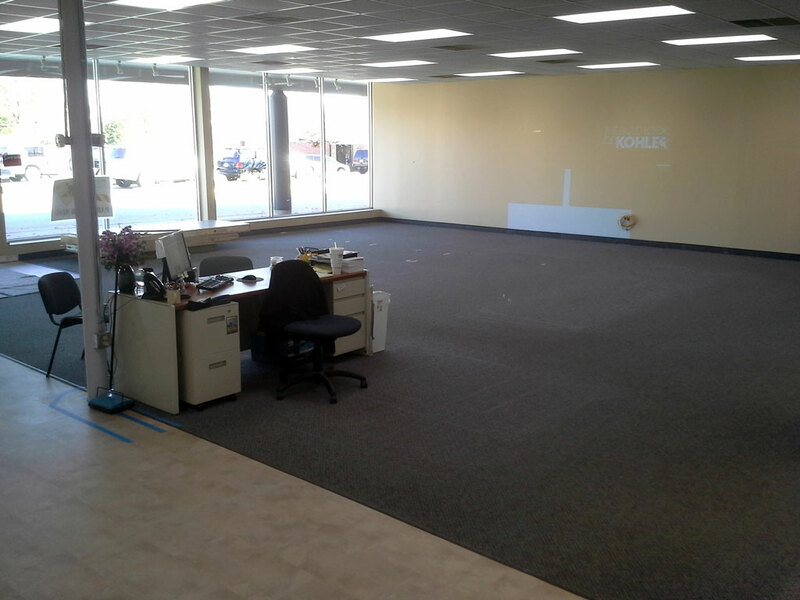 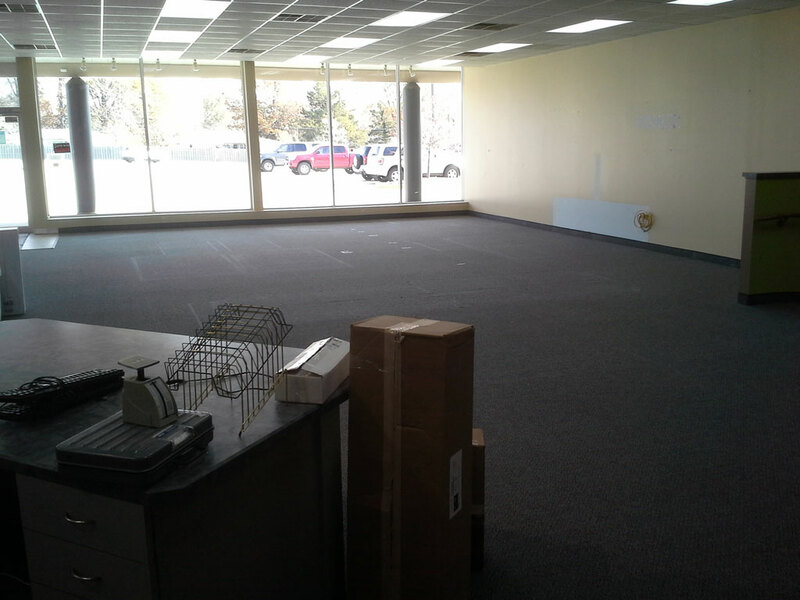 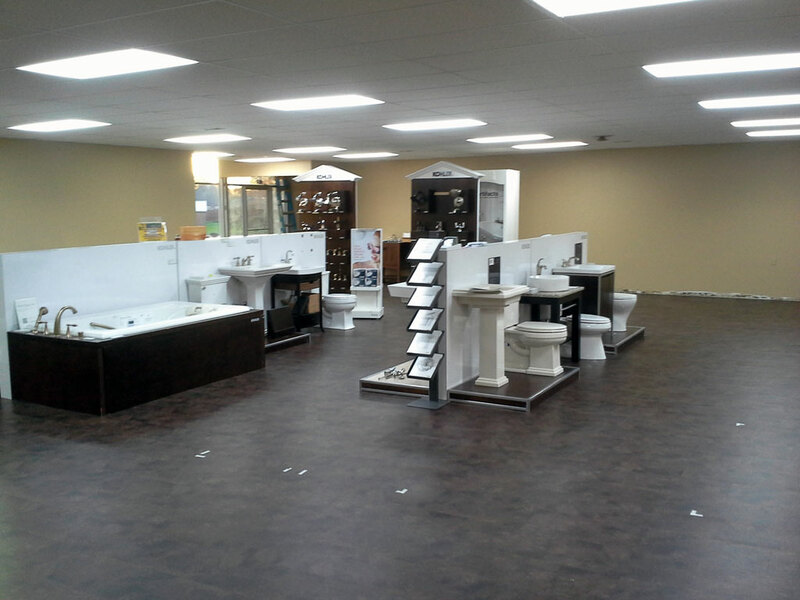 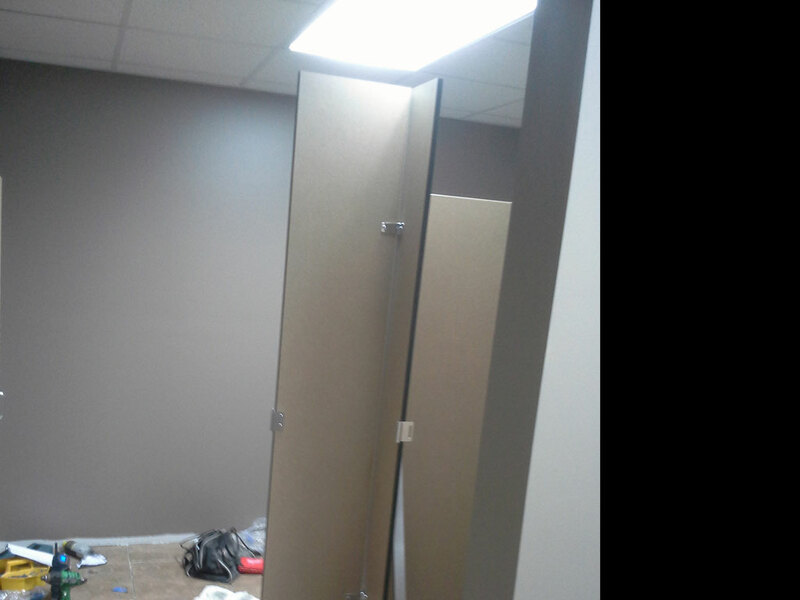 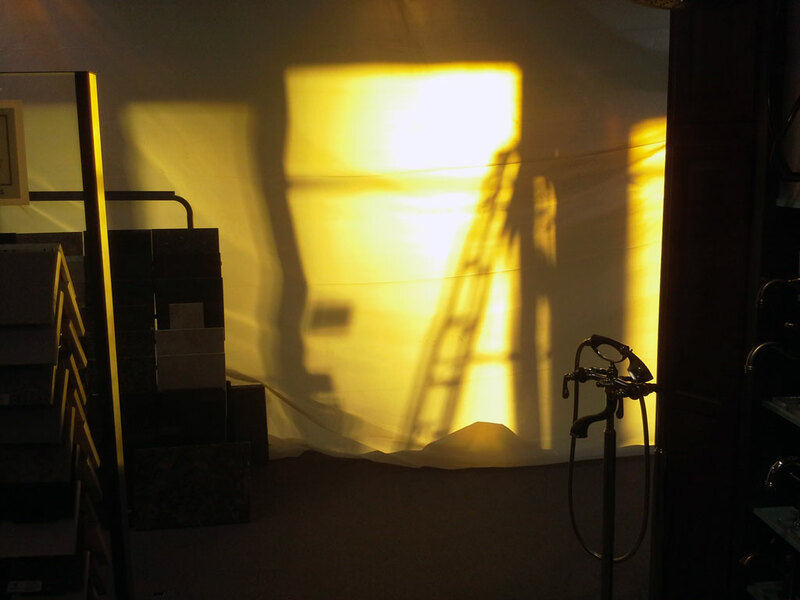 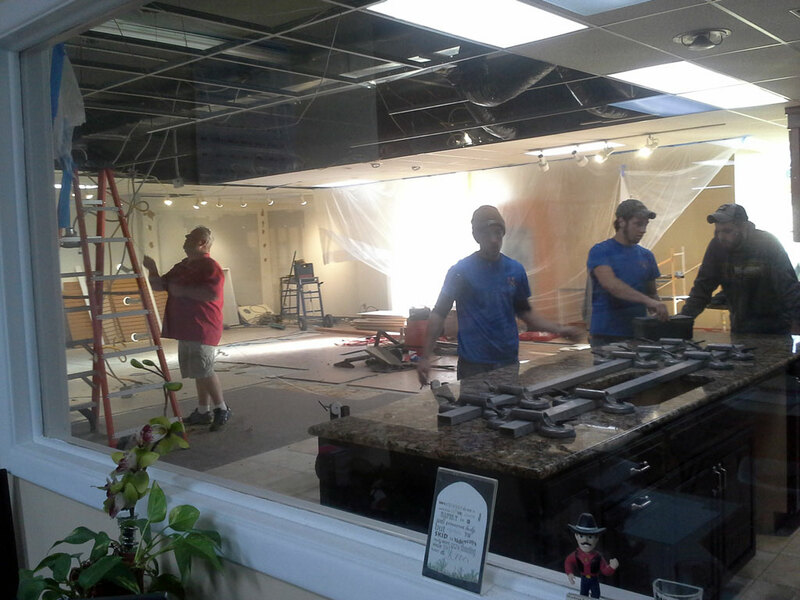 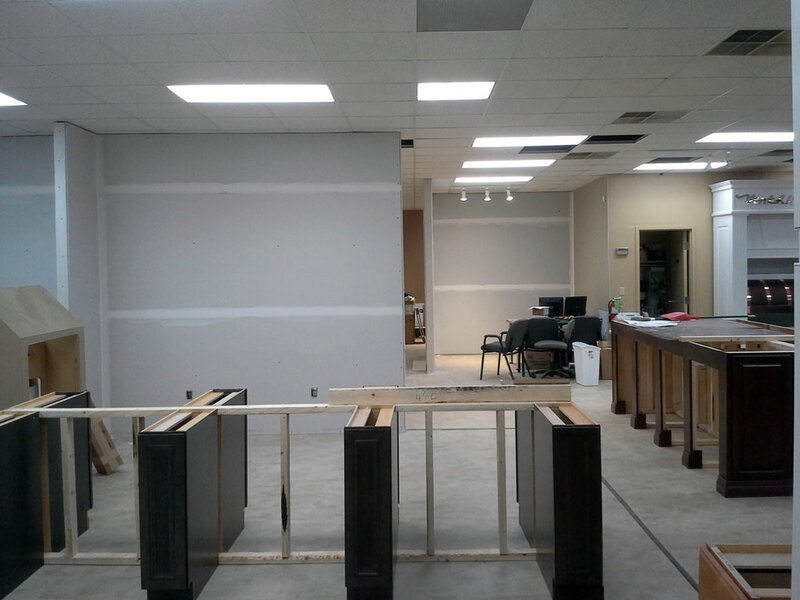 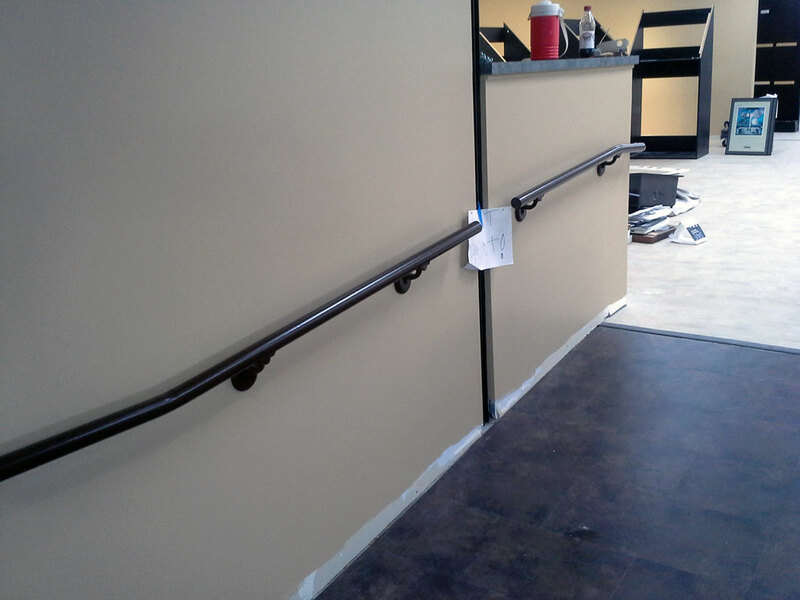 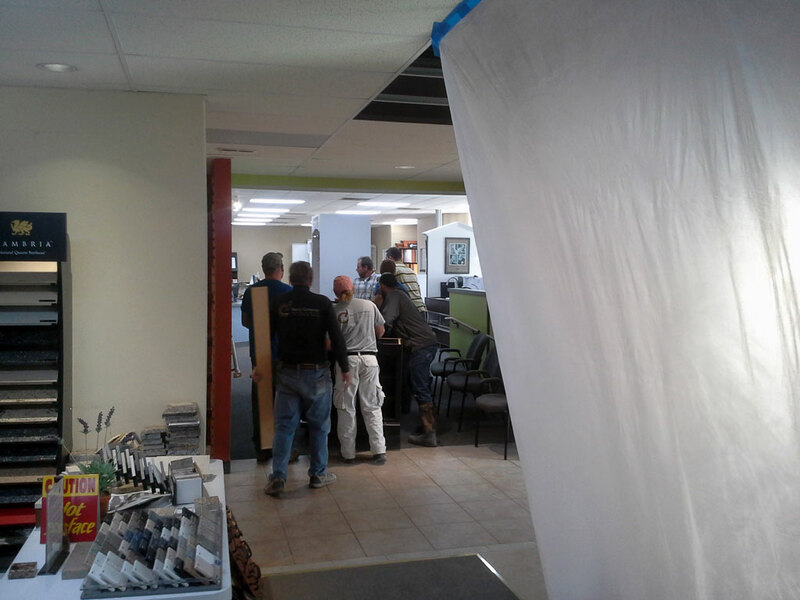 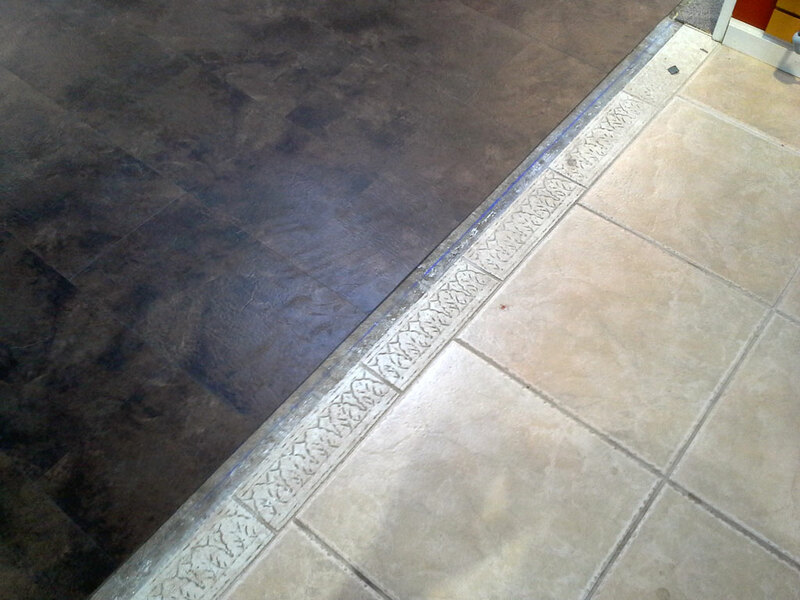 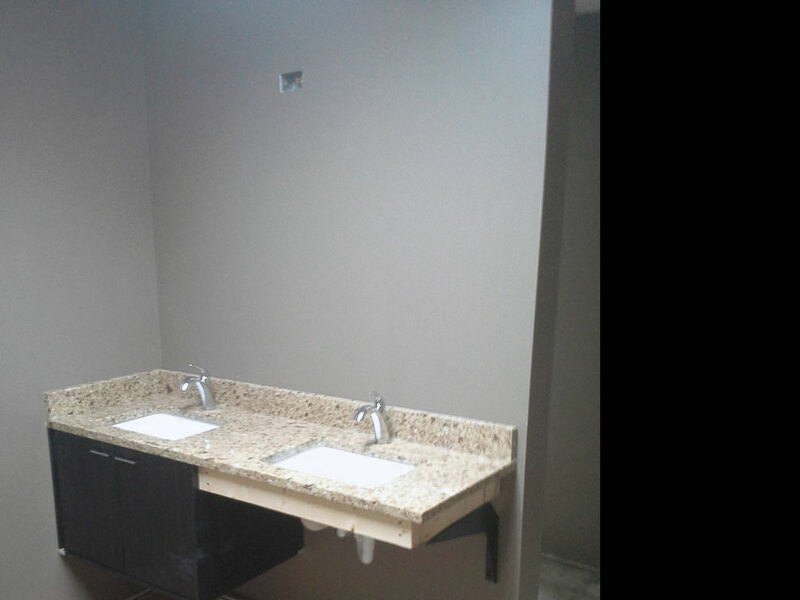 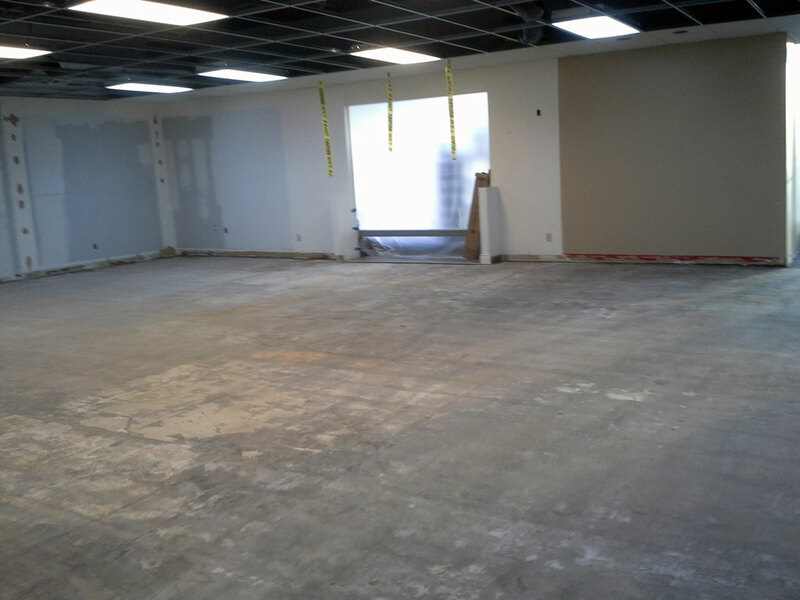 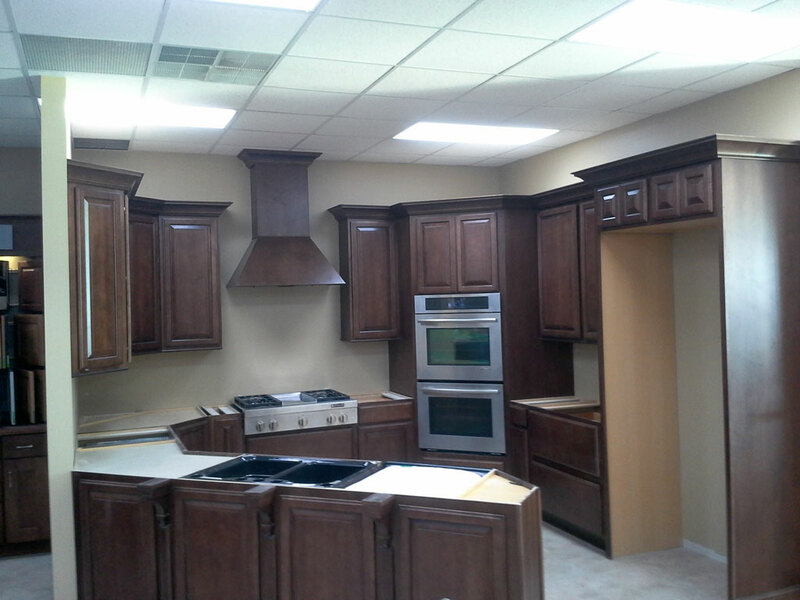 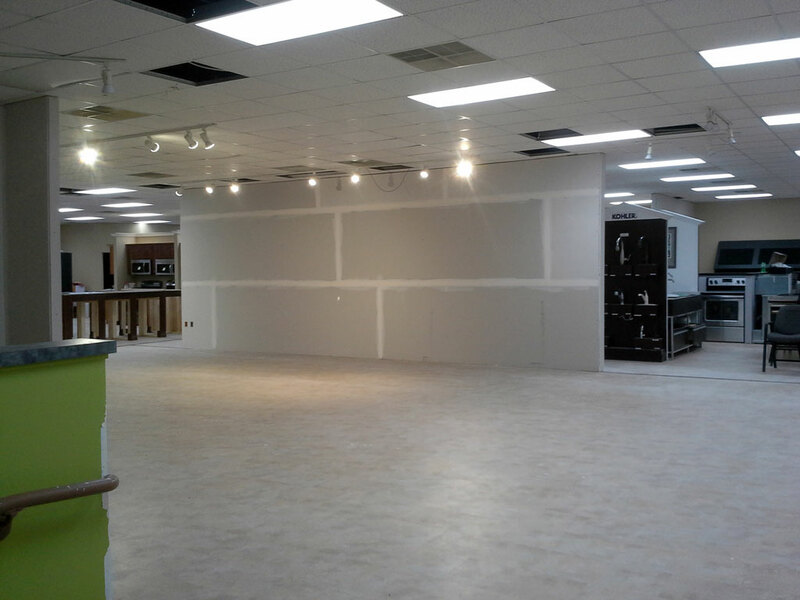 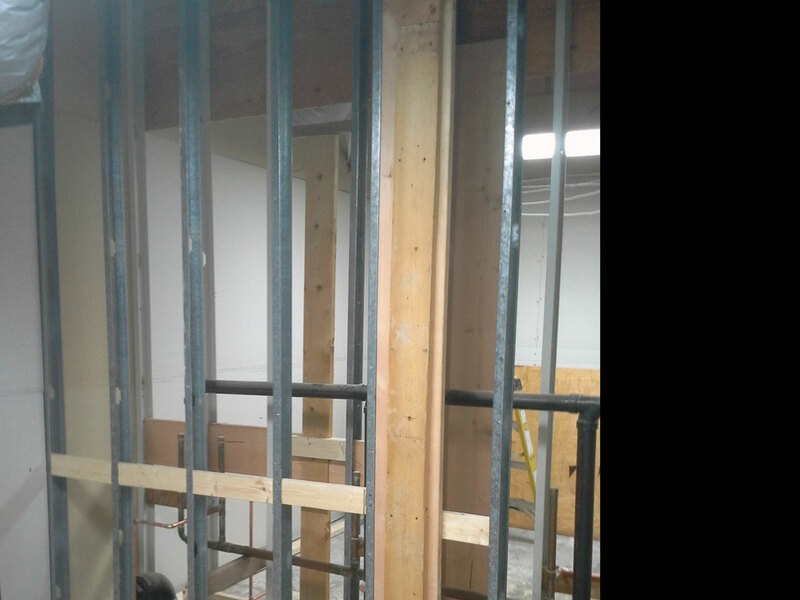 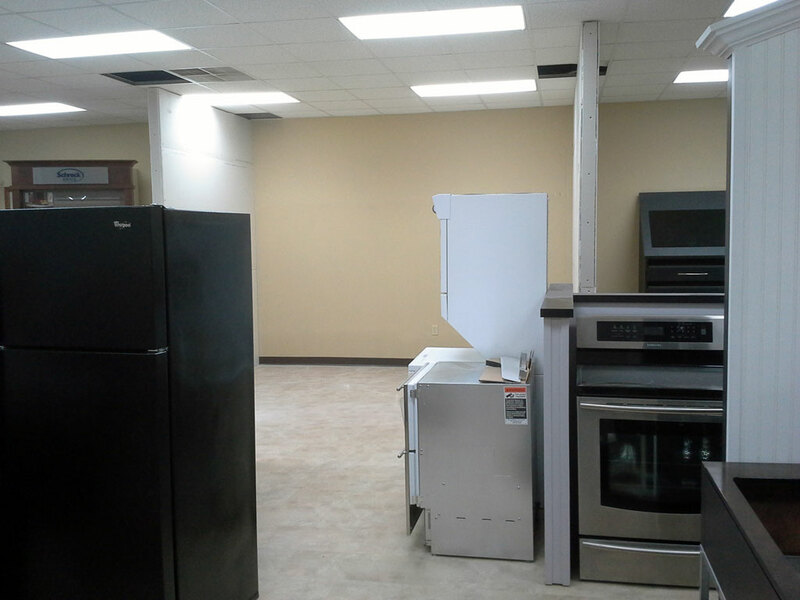 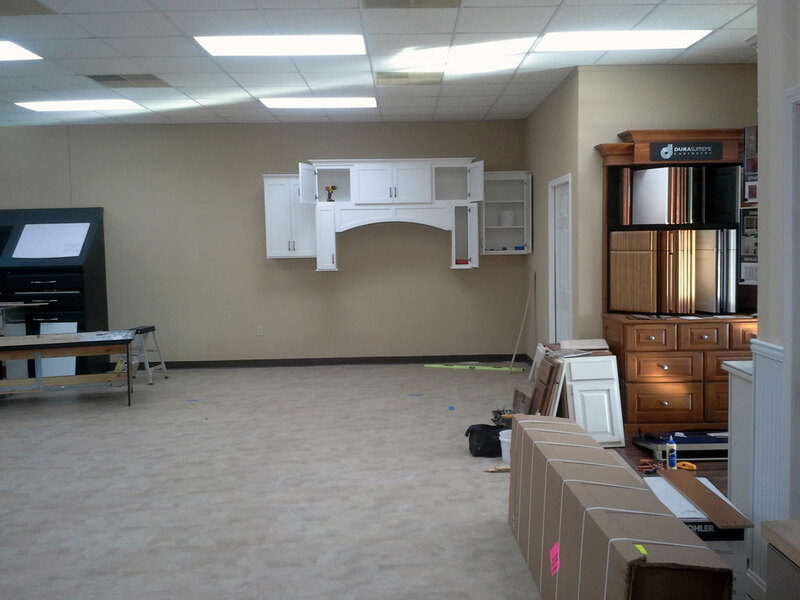 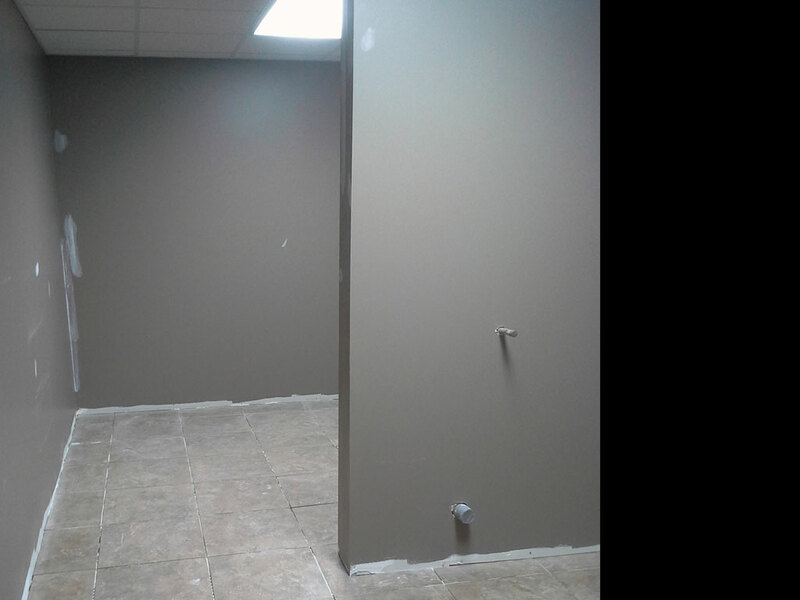 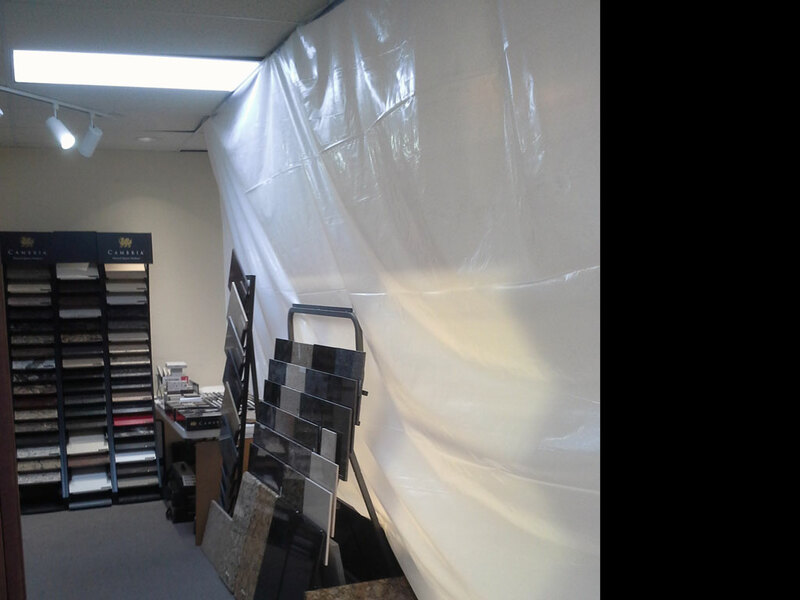 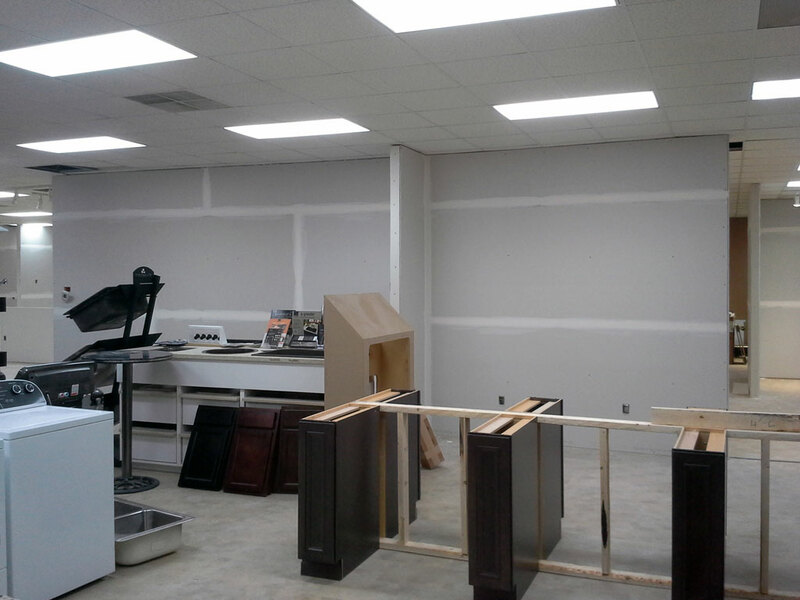 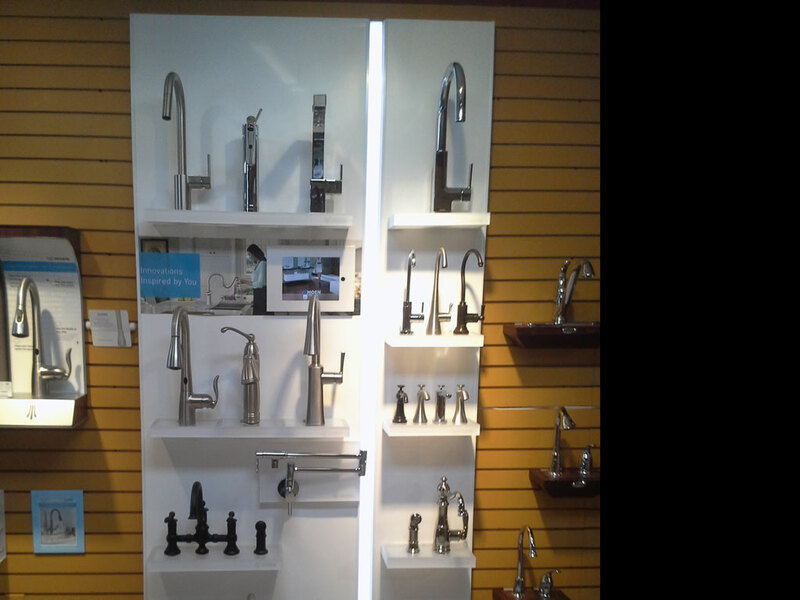 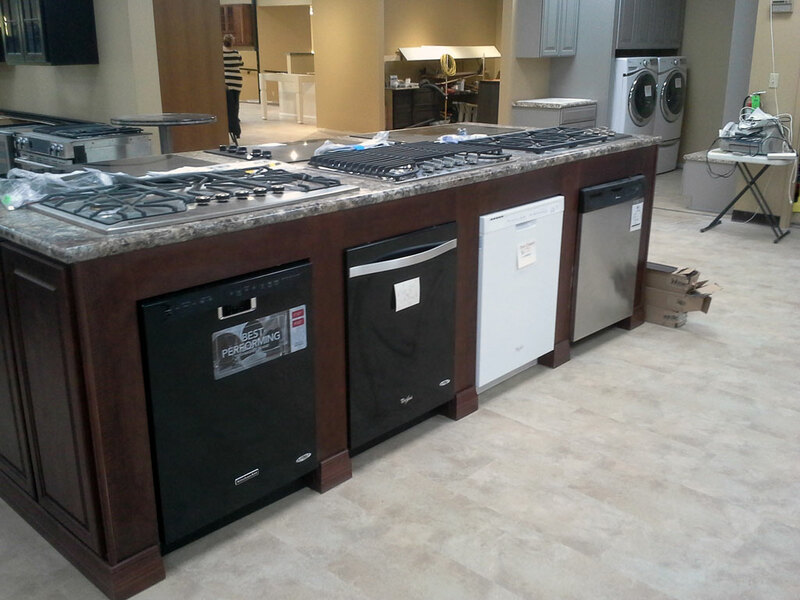 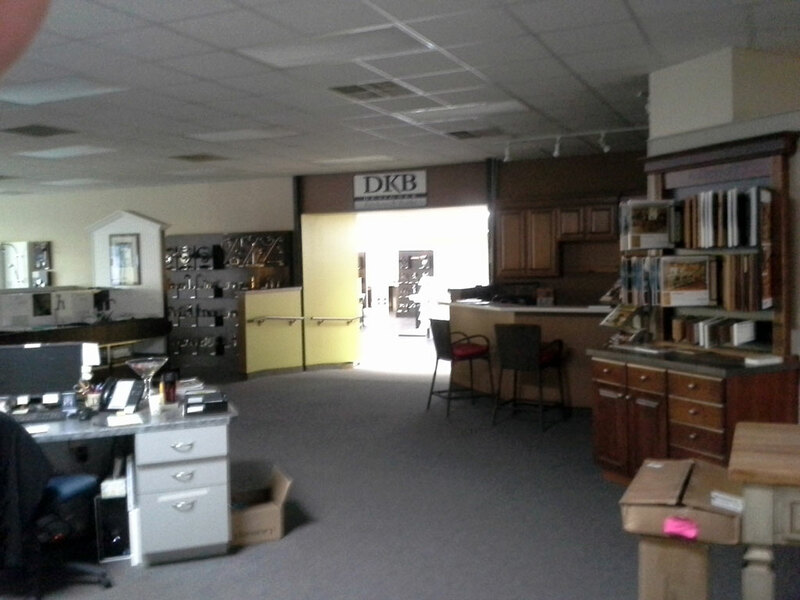 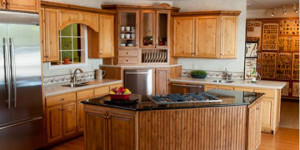 I’m aware of the unique needs that come with commercial remodels and I do my best to ensure your needs are met.